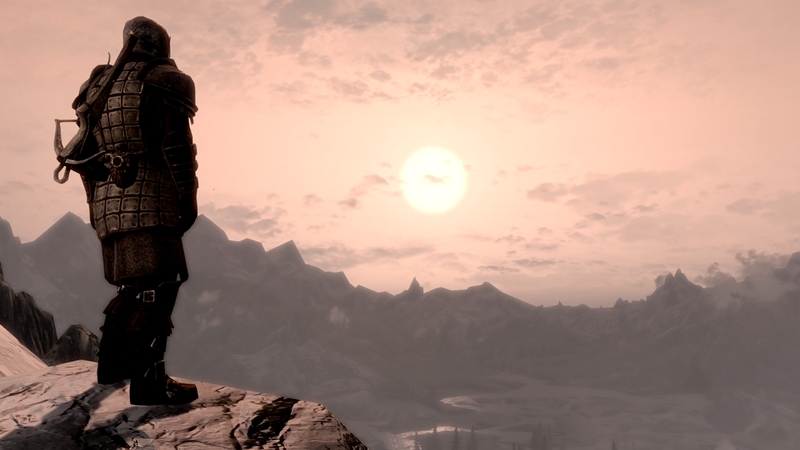 We put Bethesda's latest under the spotlight - and it shines back even brighter than we anticipated. 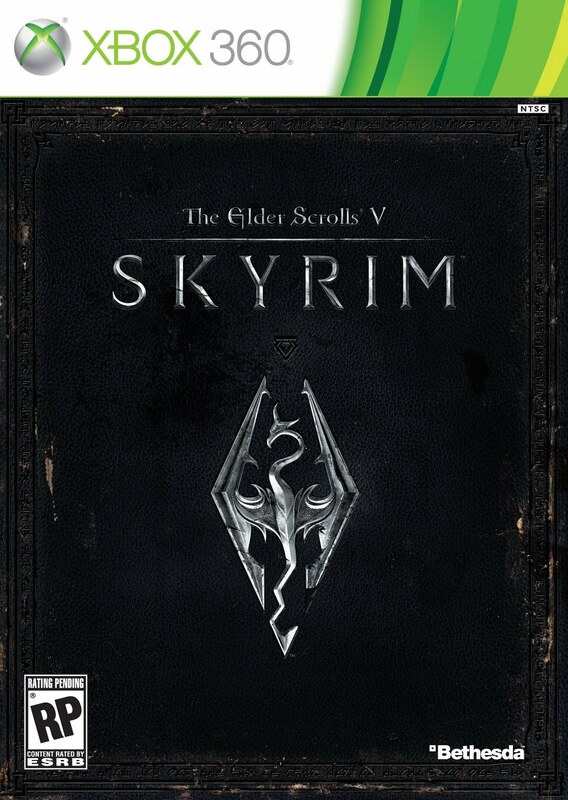 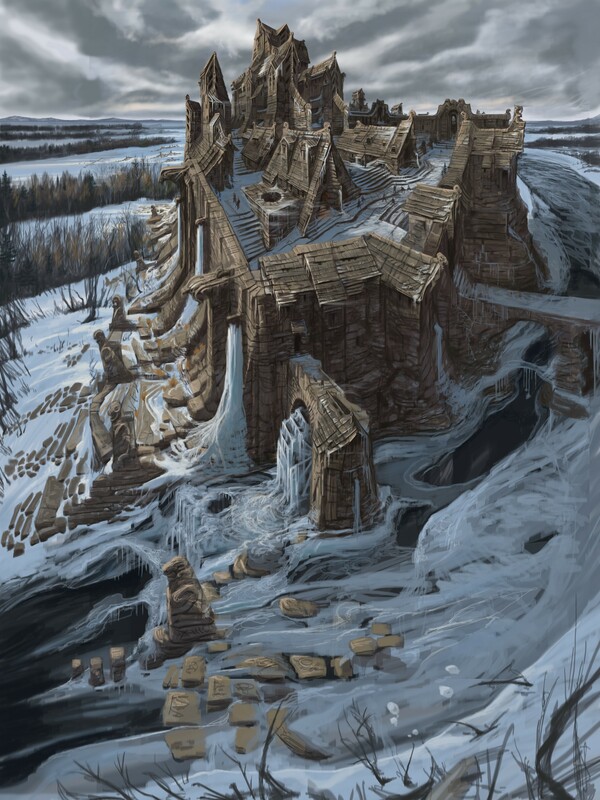 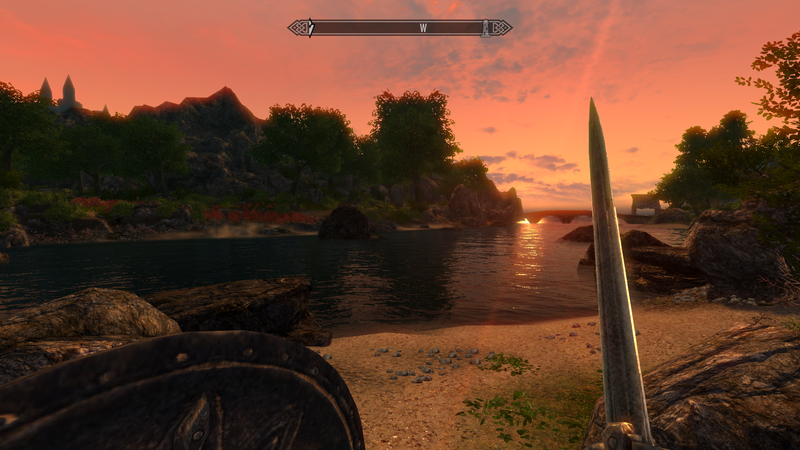 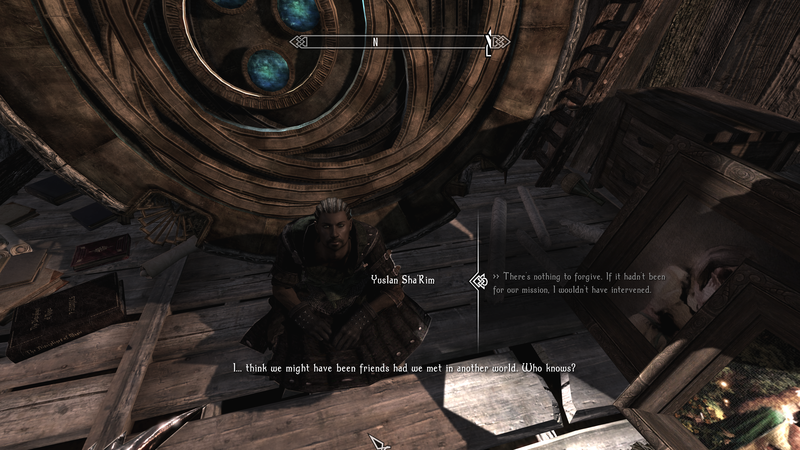 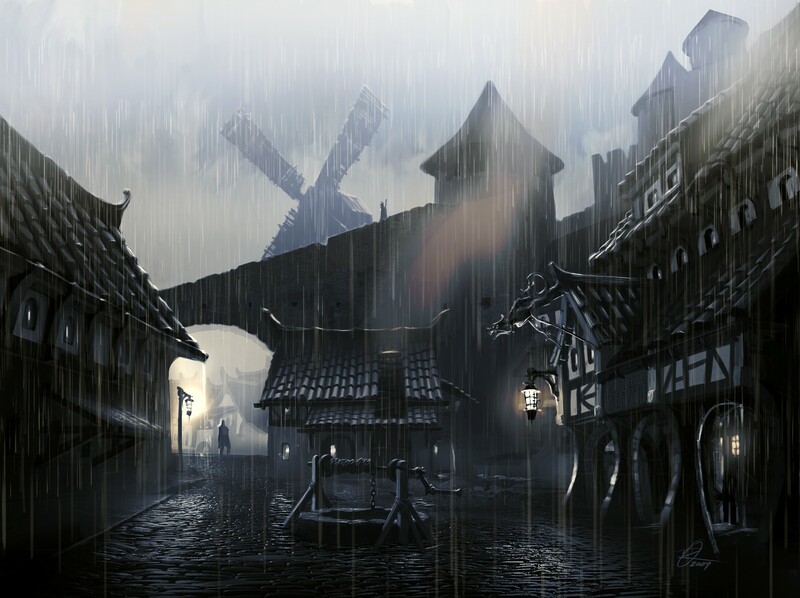 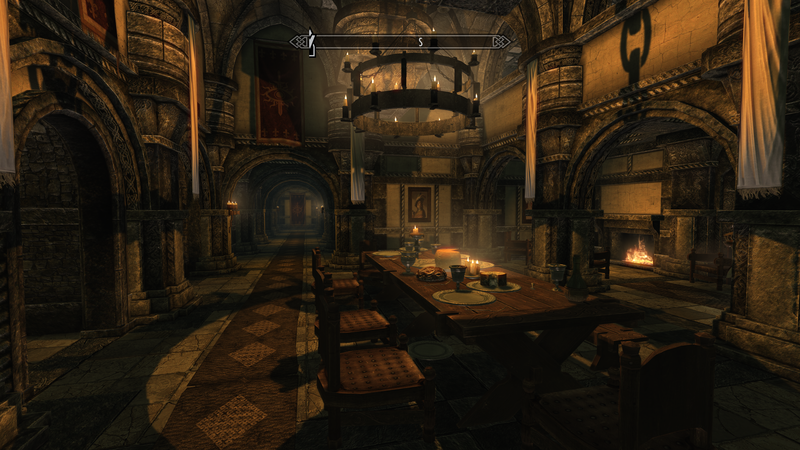 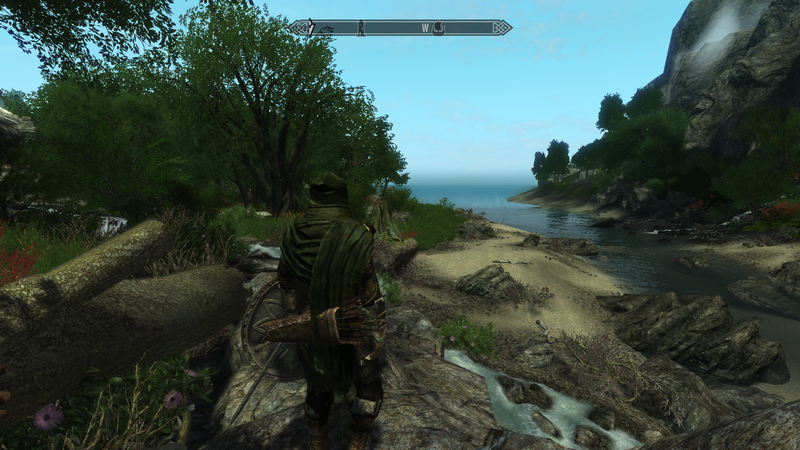 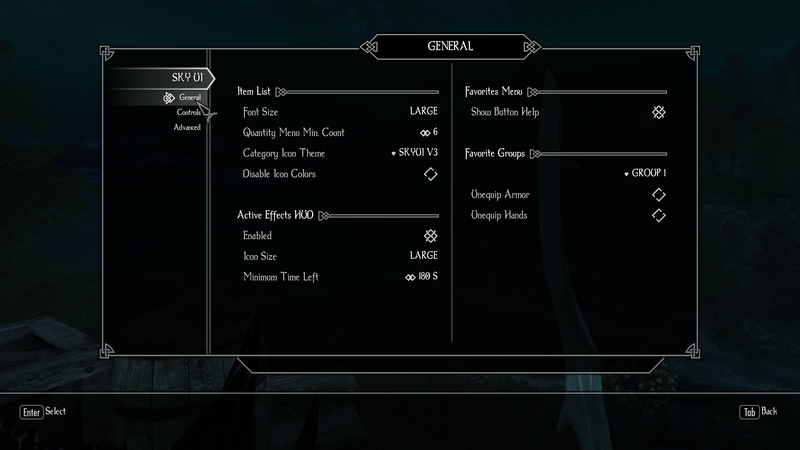 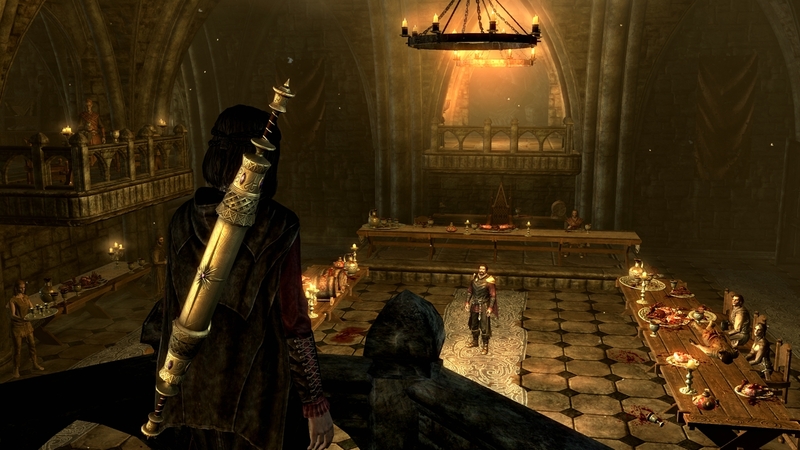 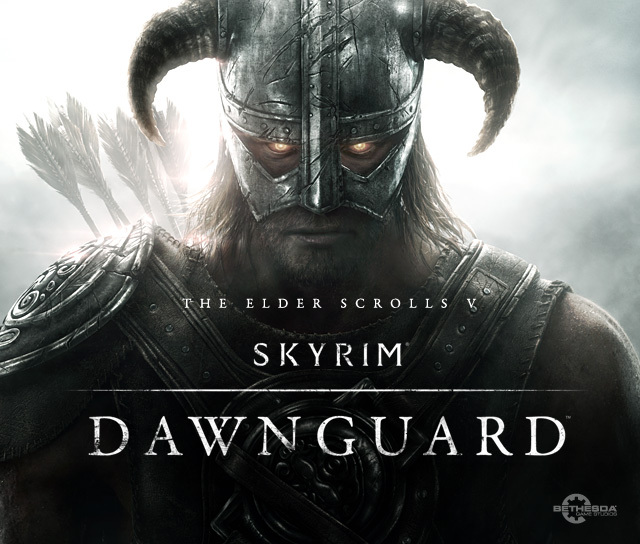 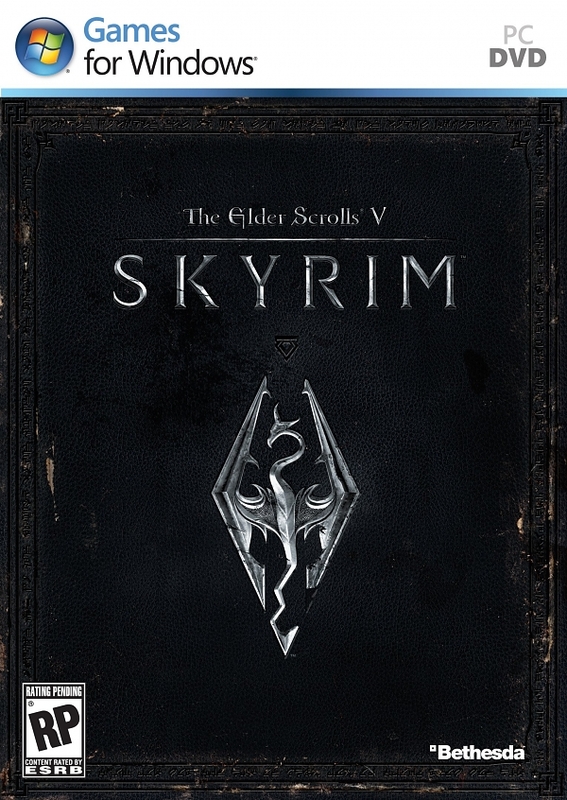 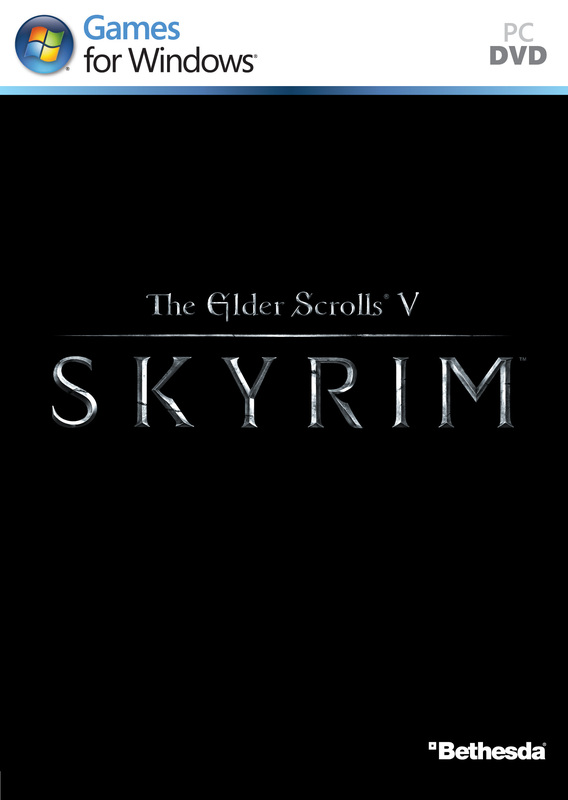 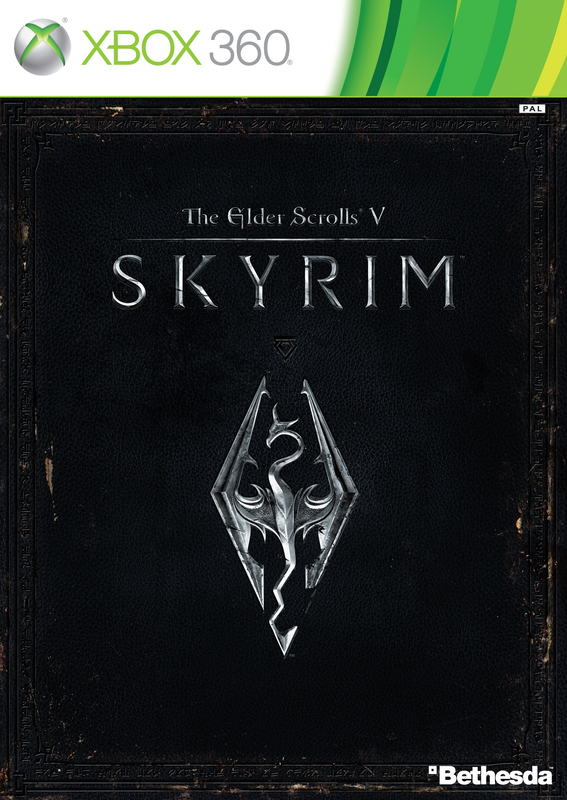 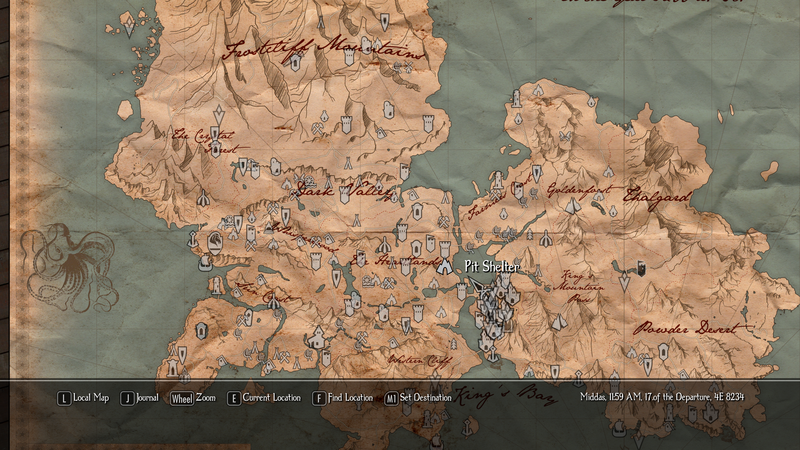 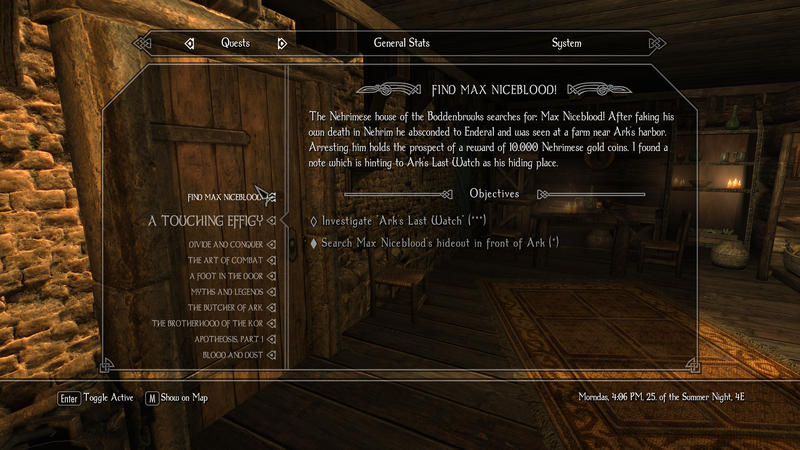 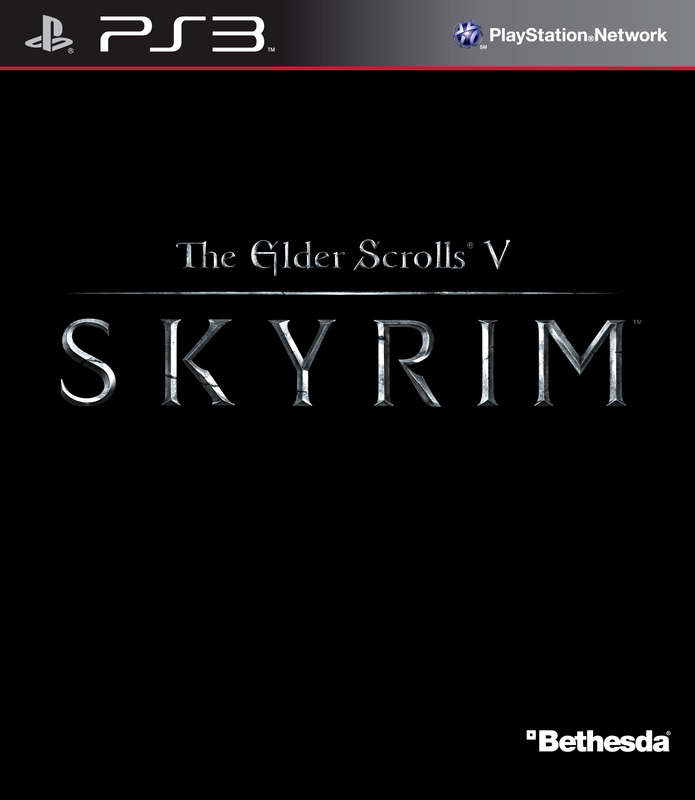 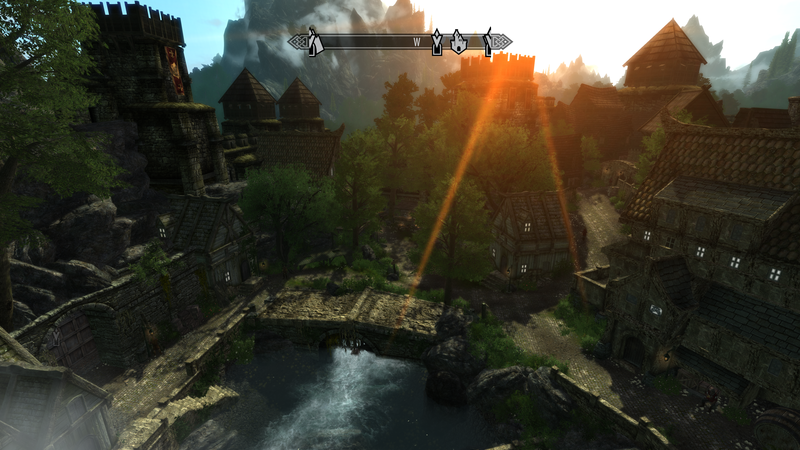 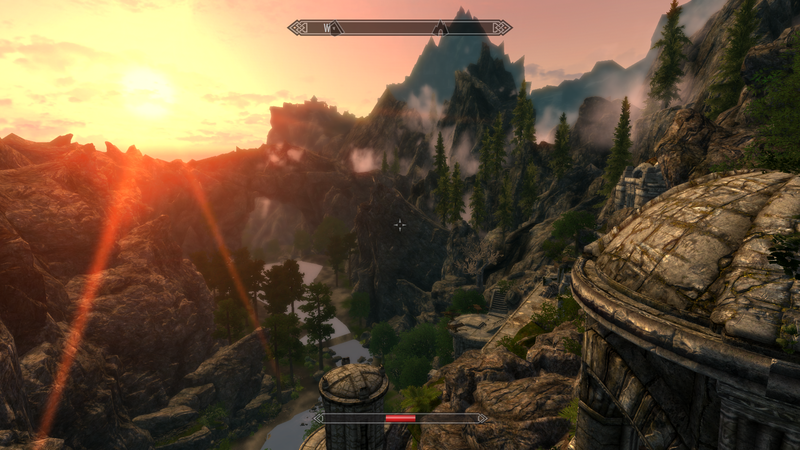 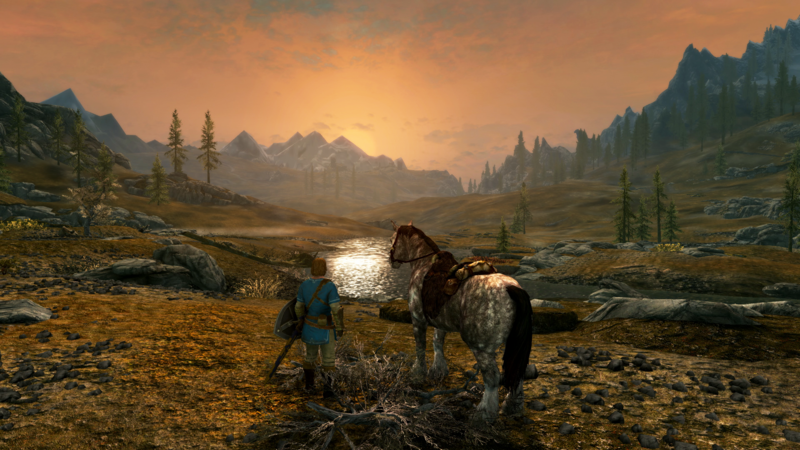 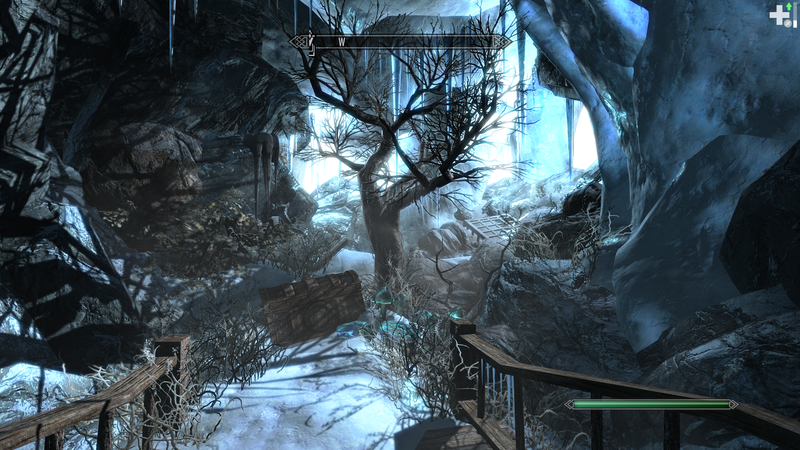 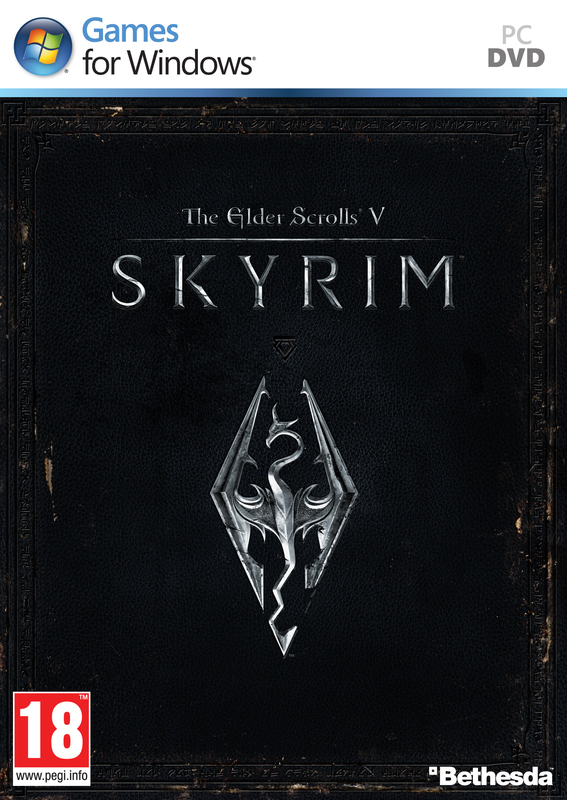 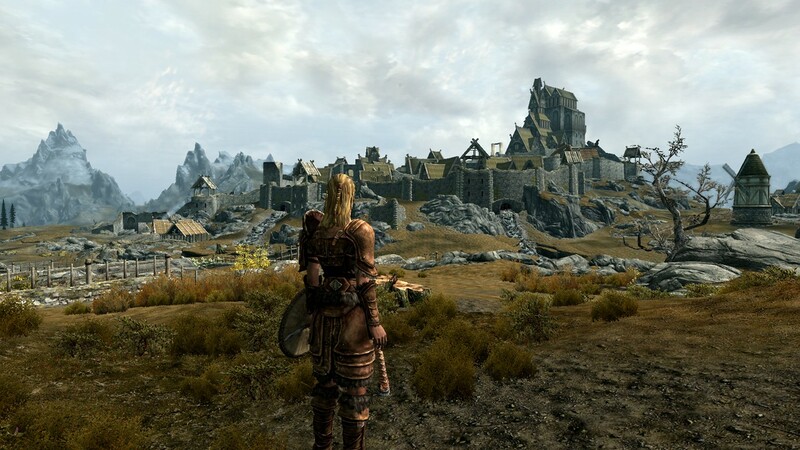 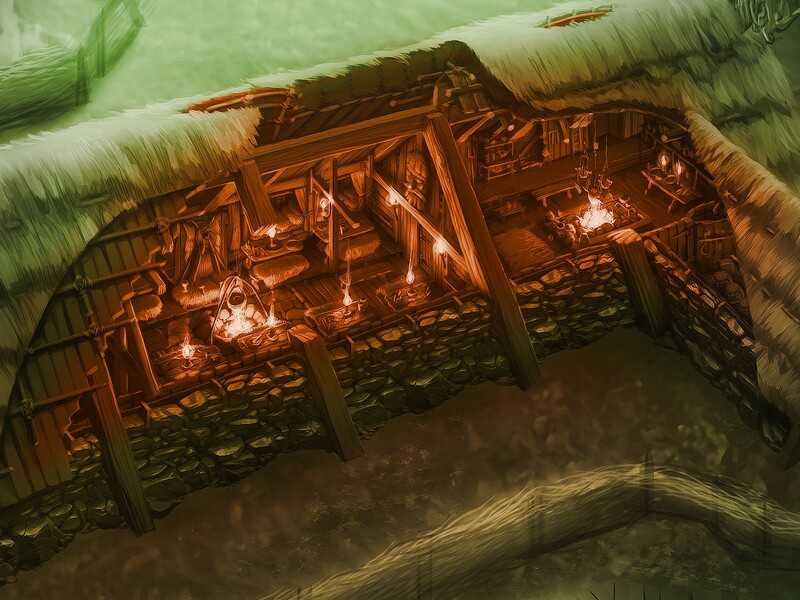 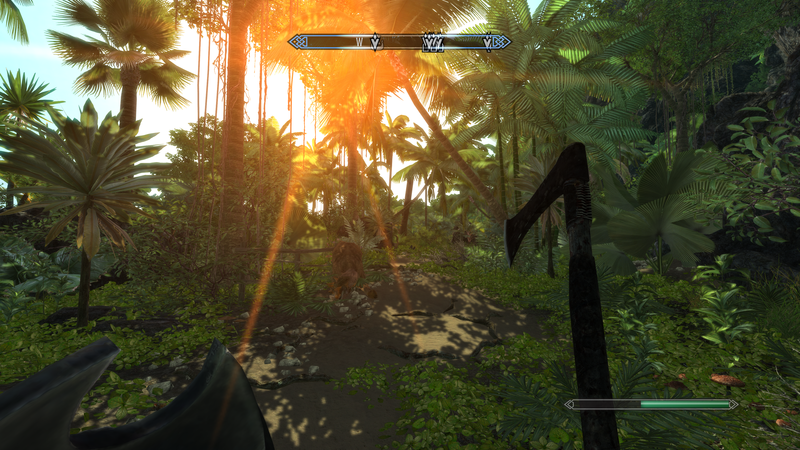 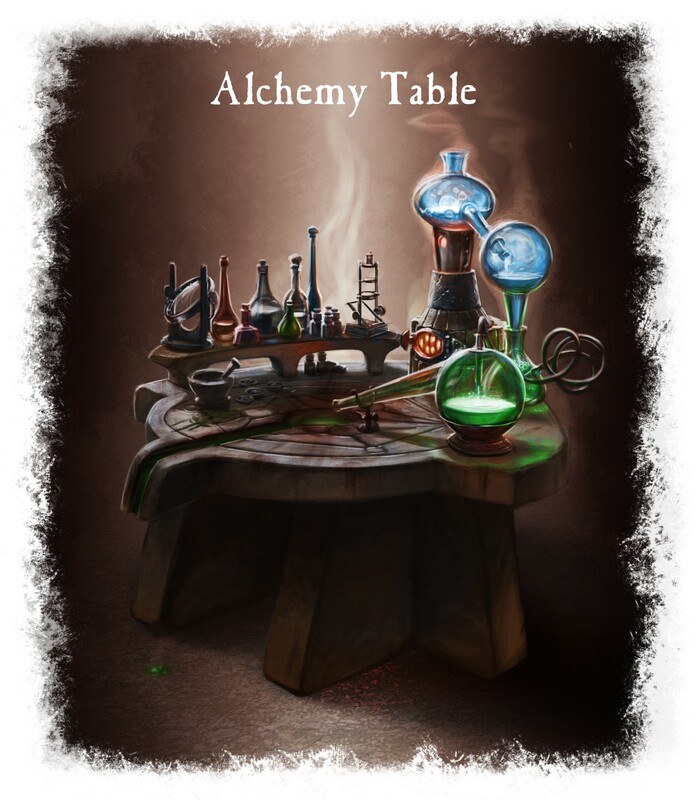 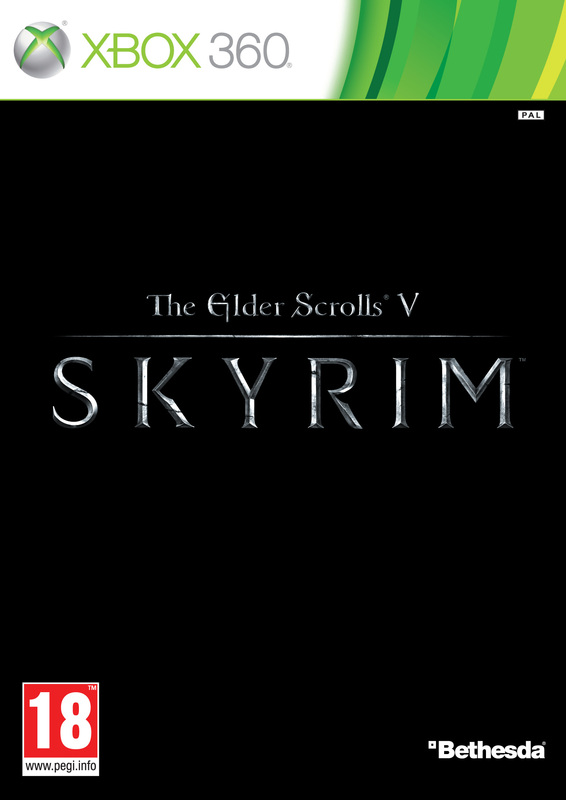 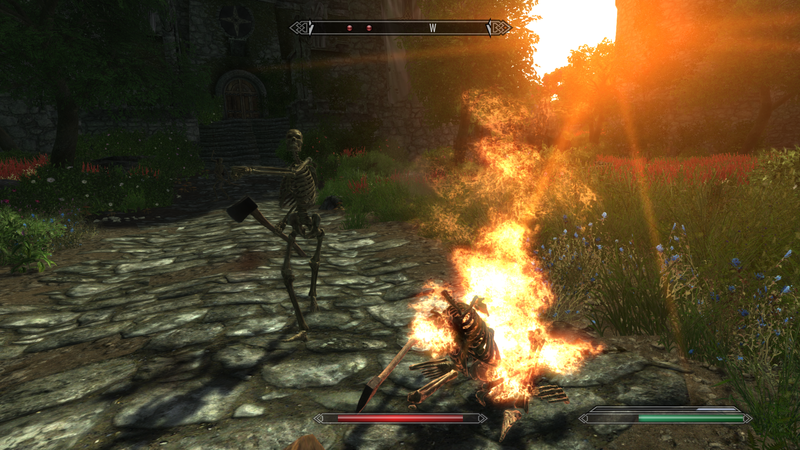 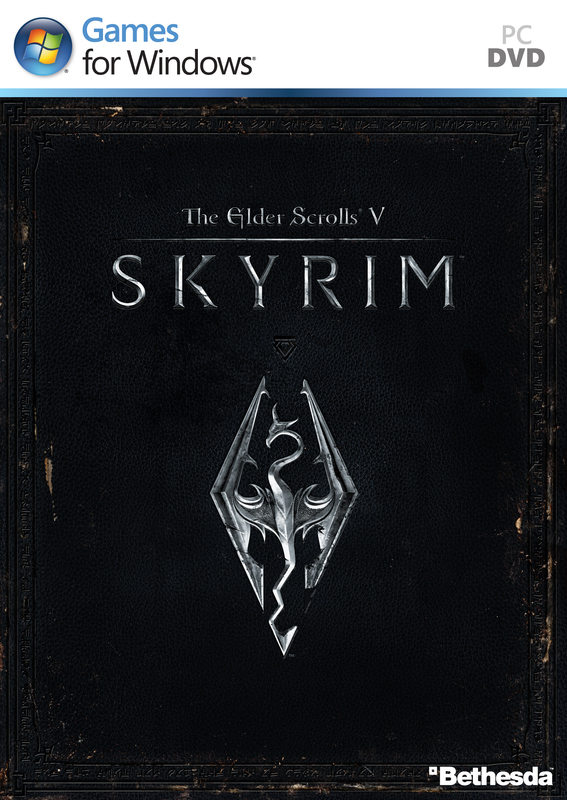 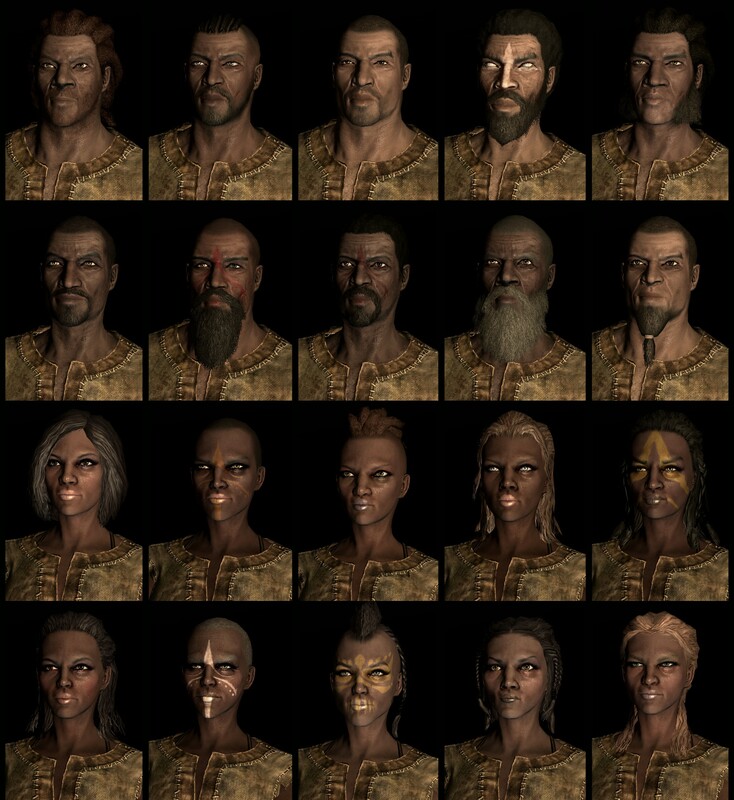 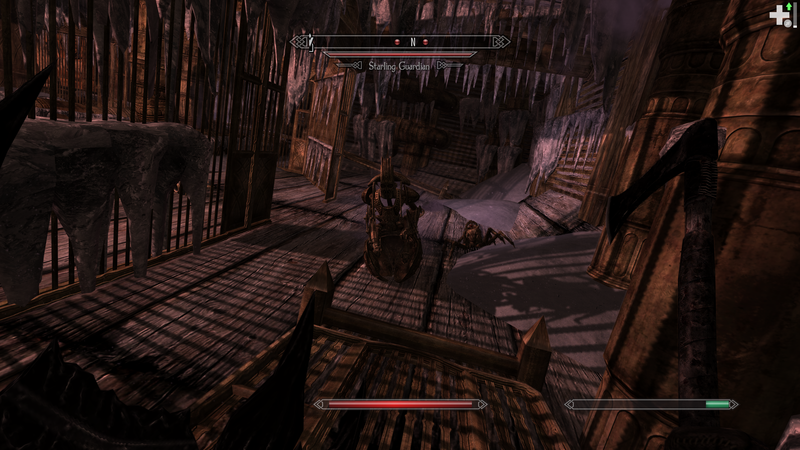 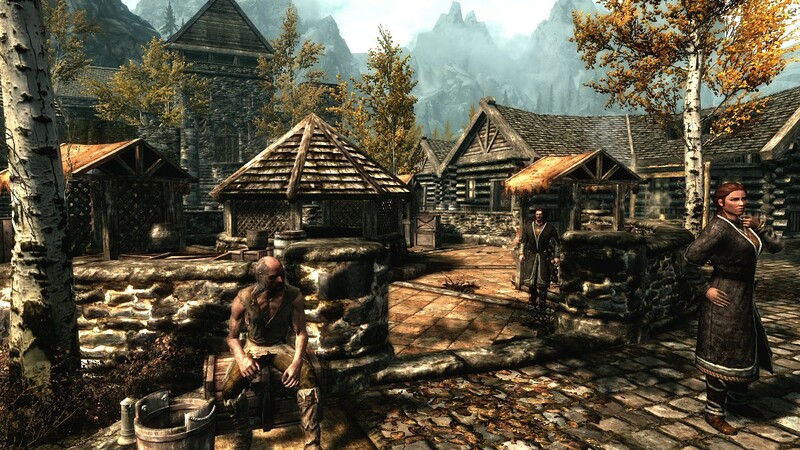 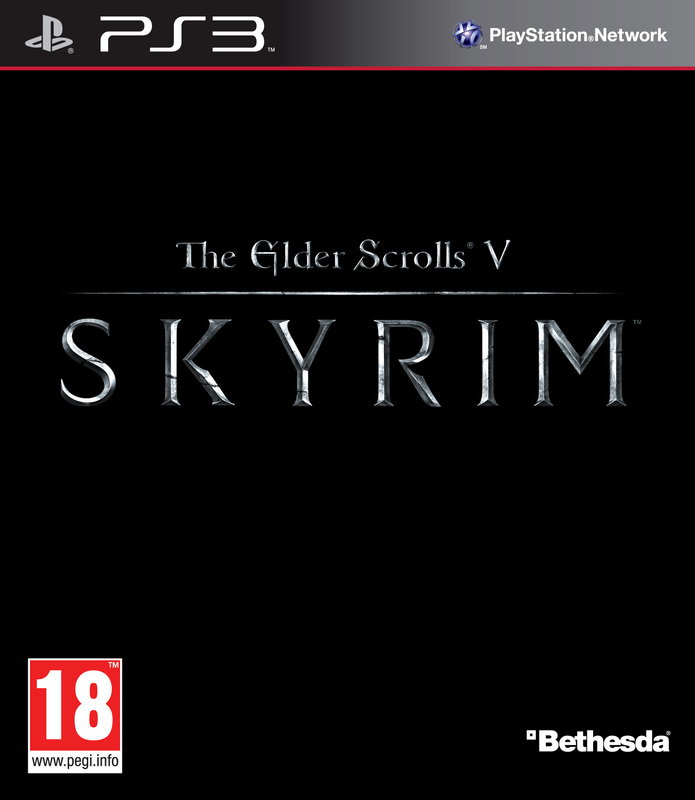 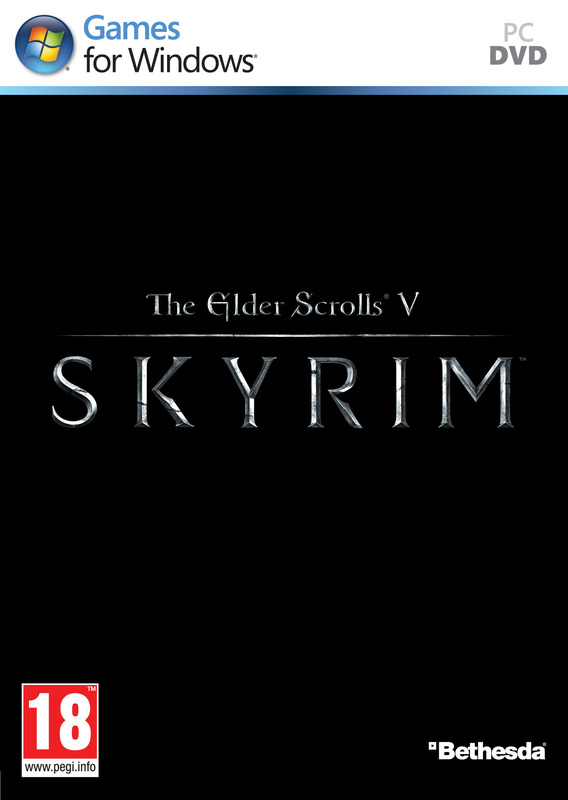 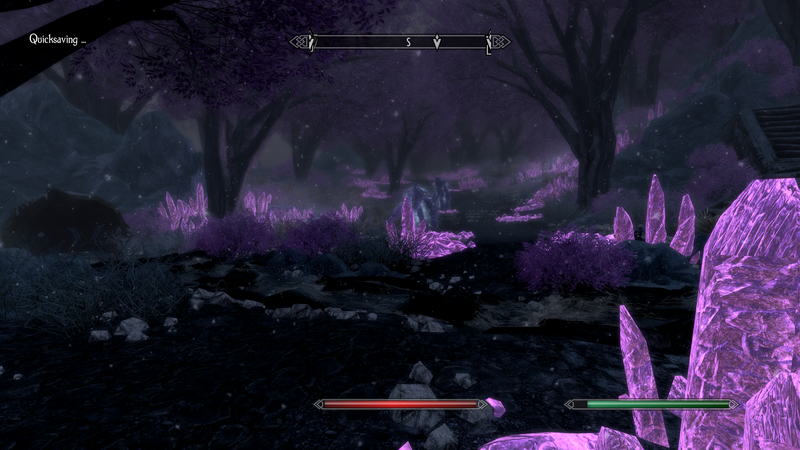 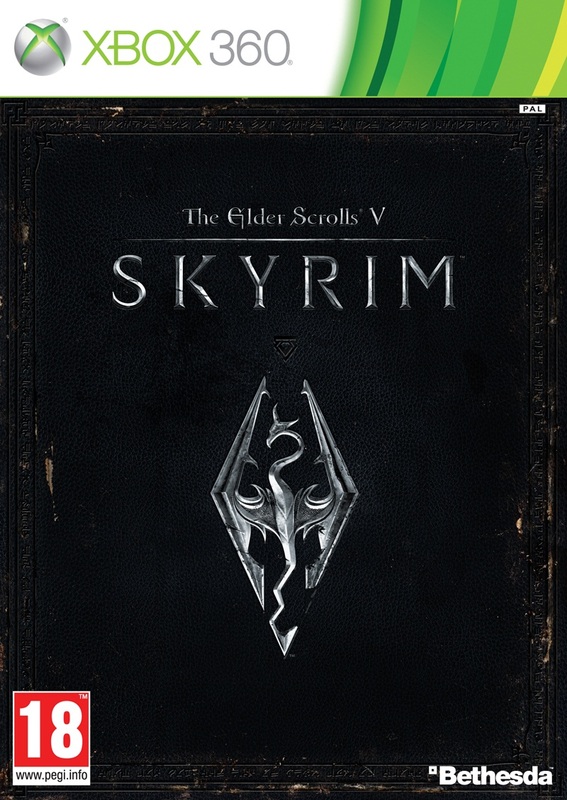 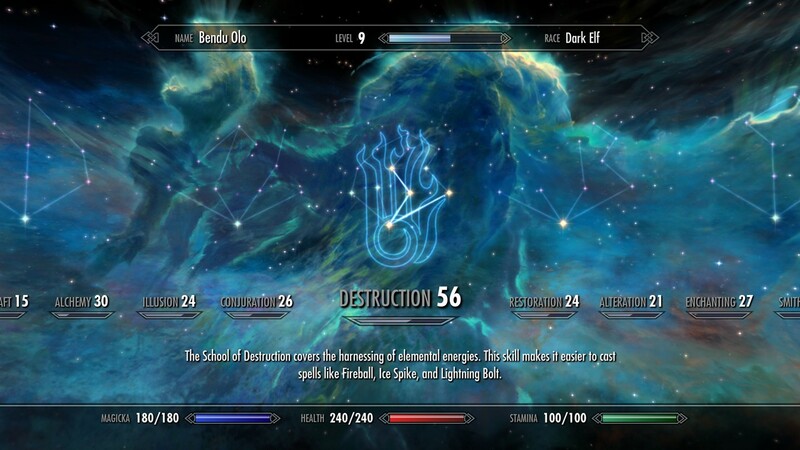 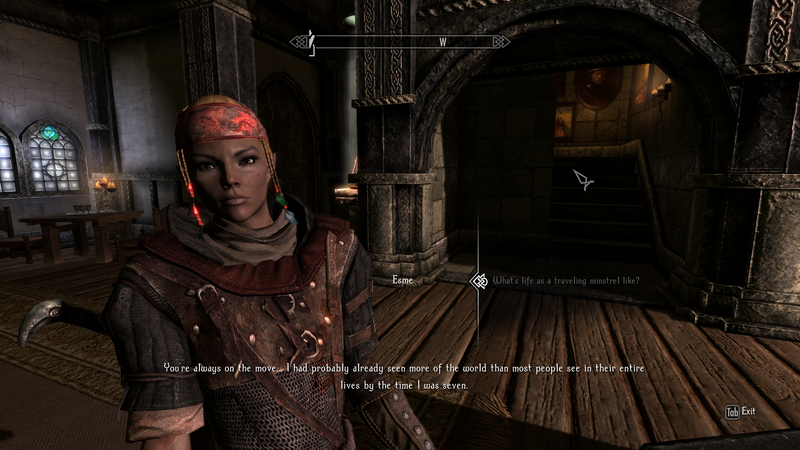 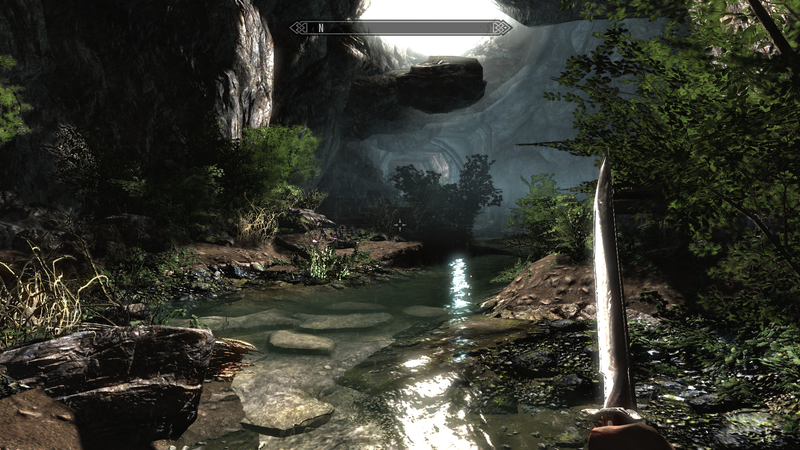 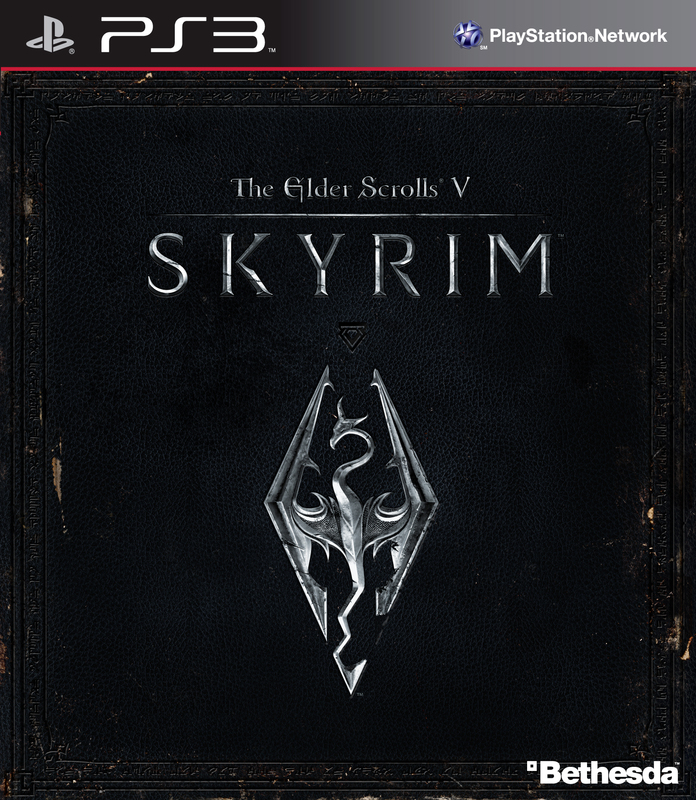 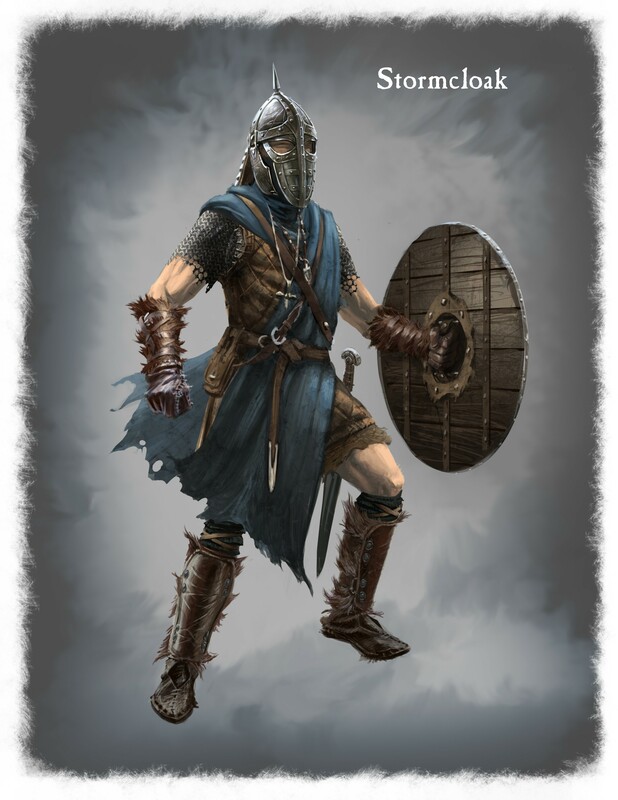 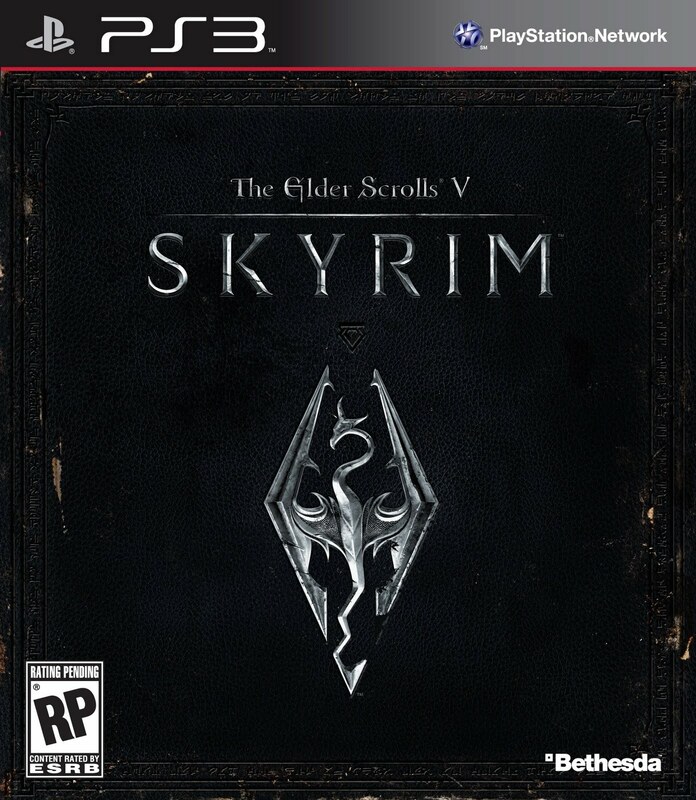 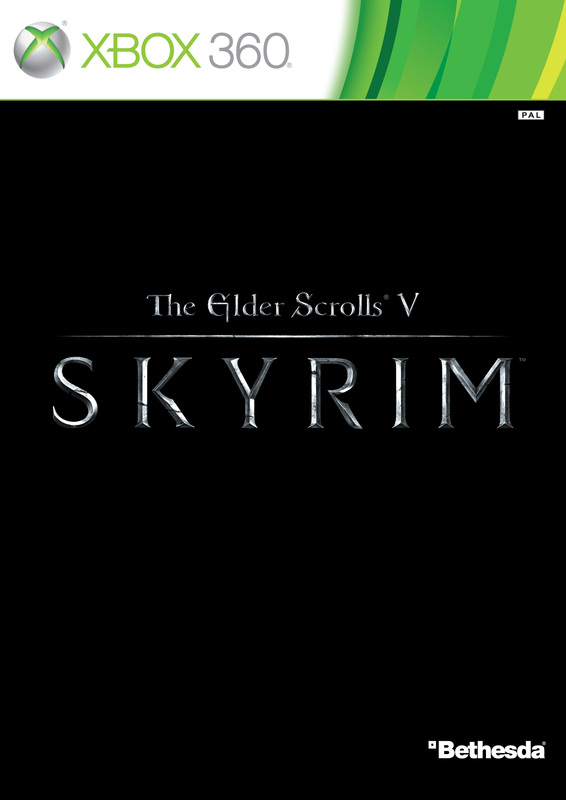 This Skyrim total conversion had previously flown under my radar, and I didn't know what I had been missing. 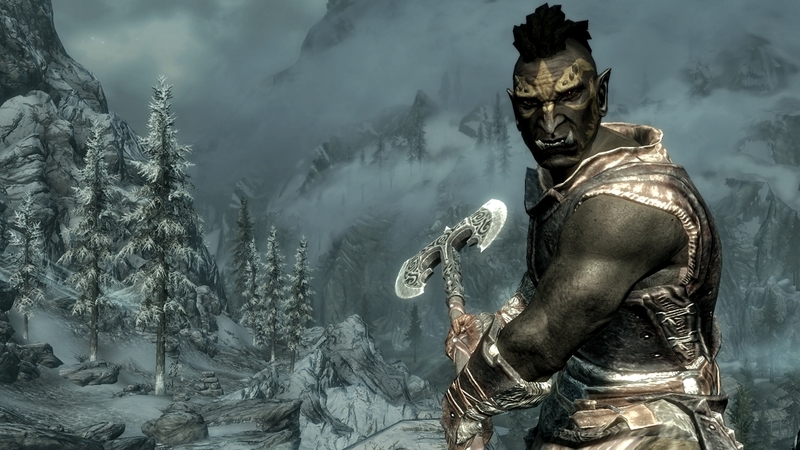 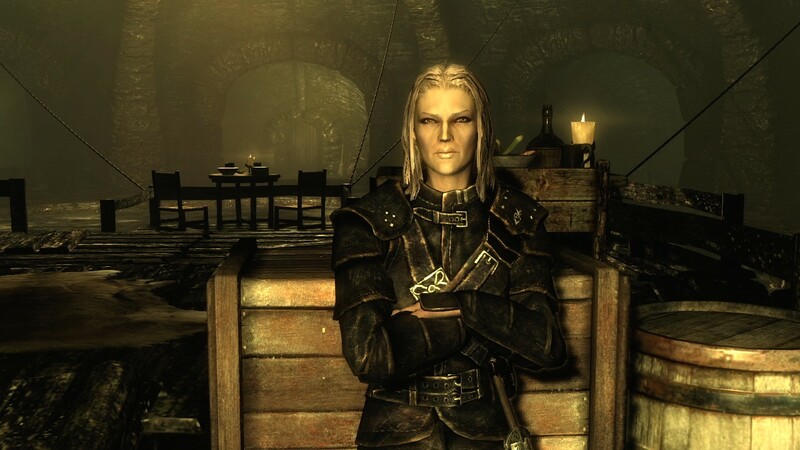 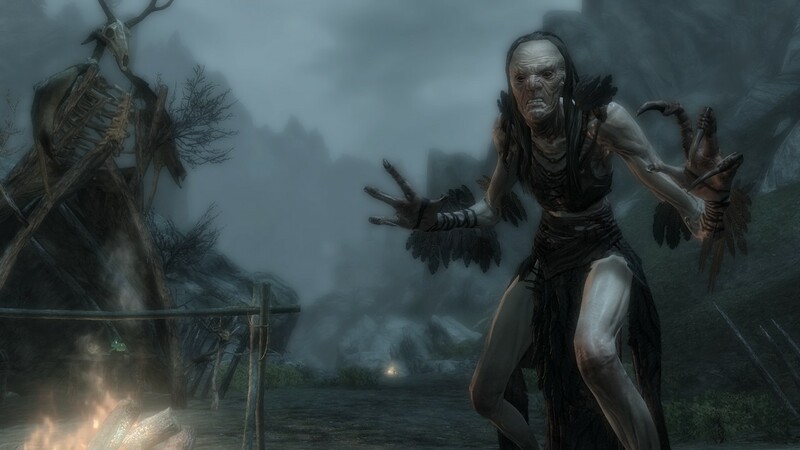 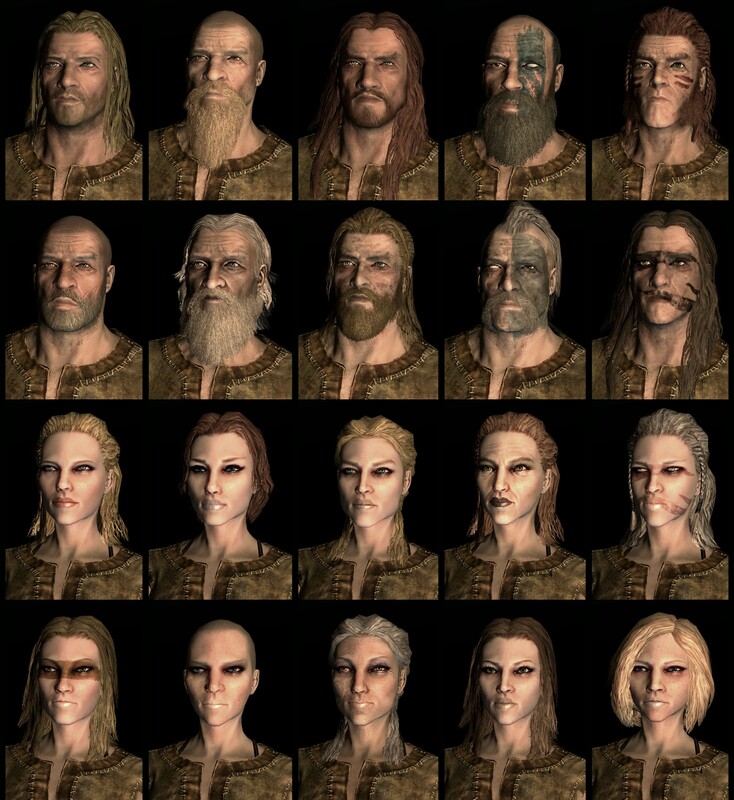 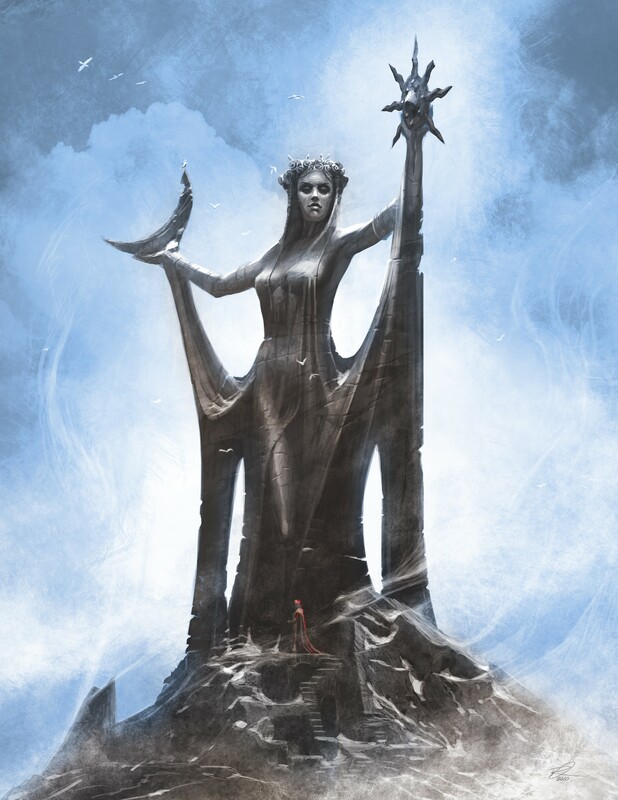 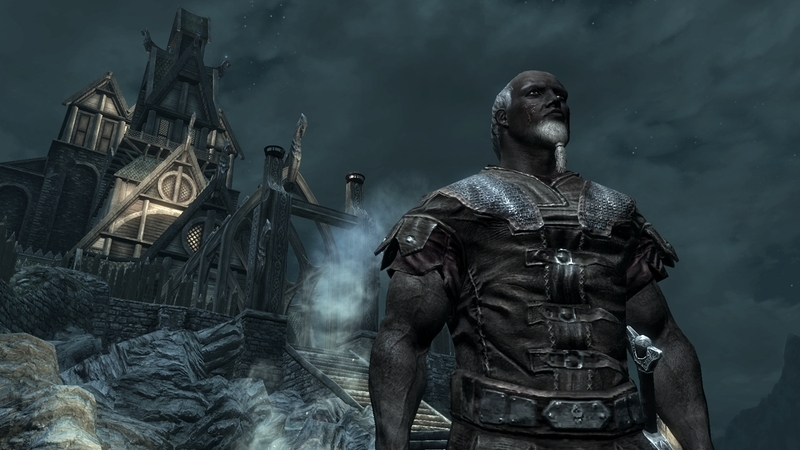 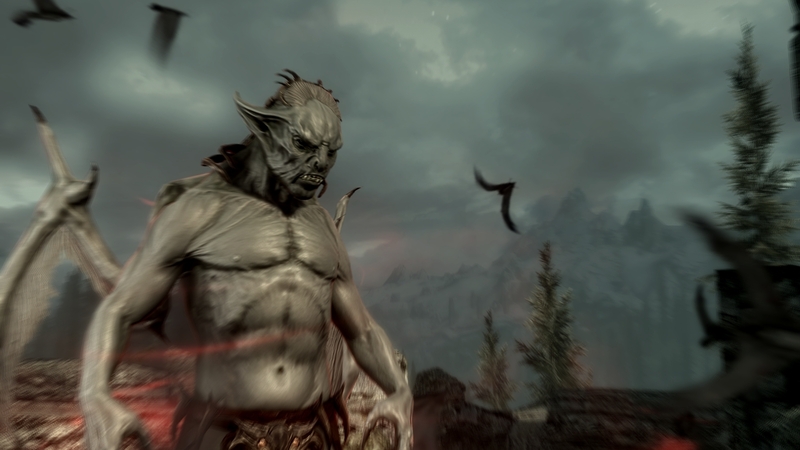 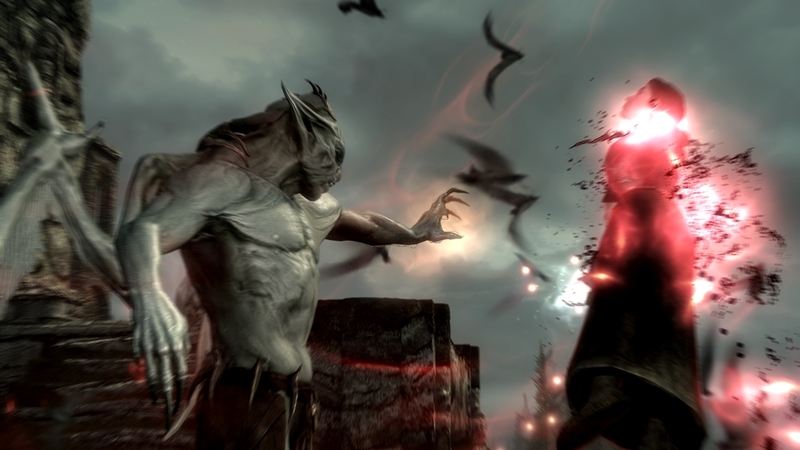 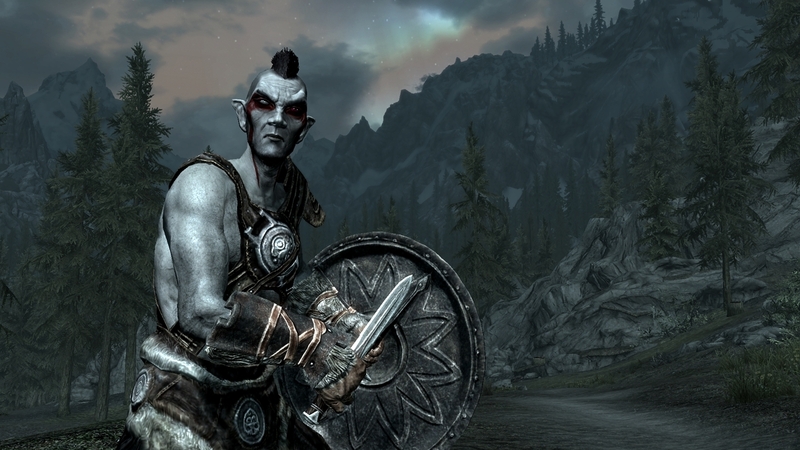 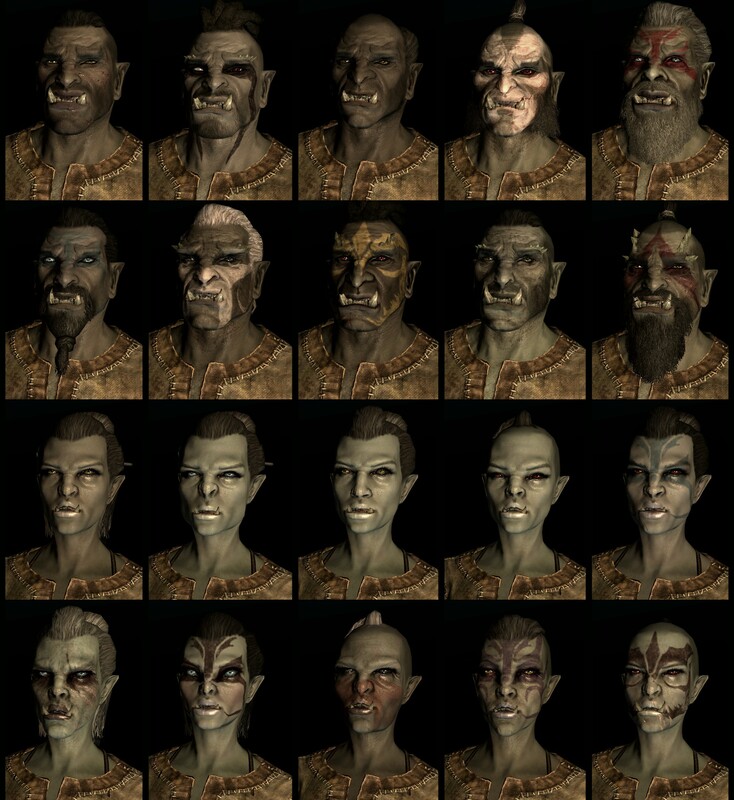 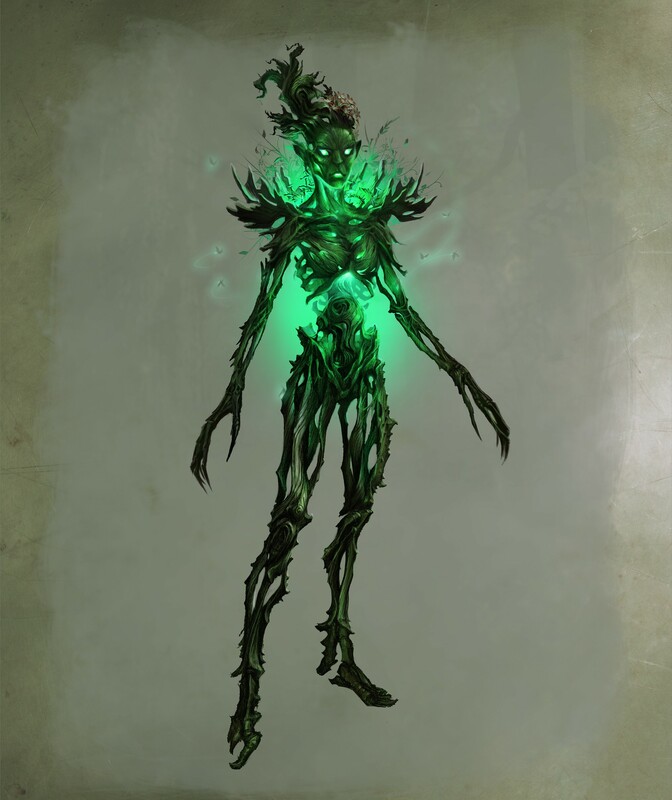 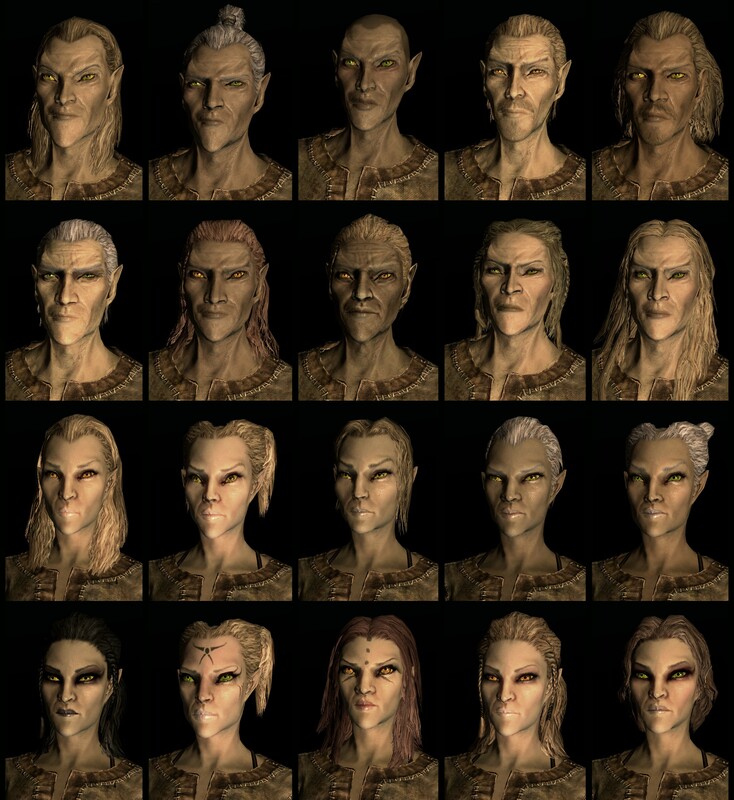 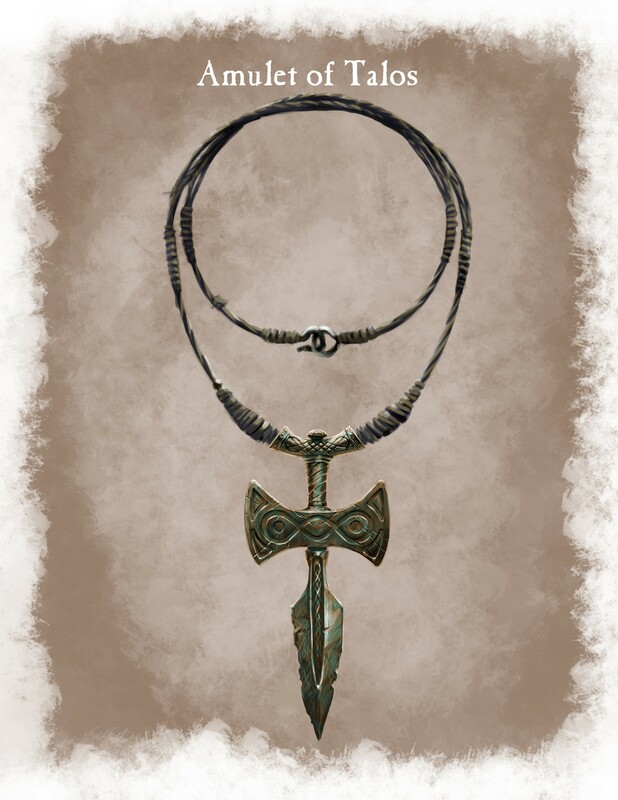 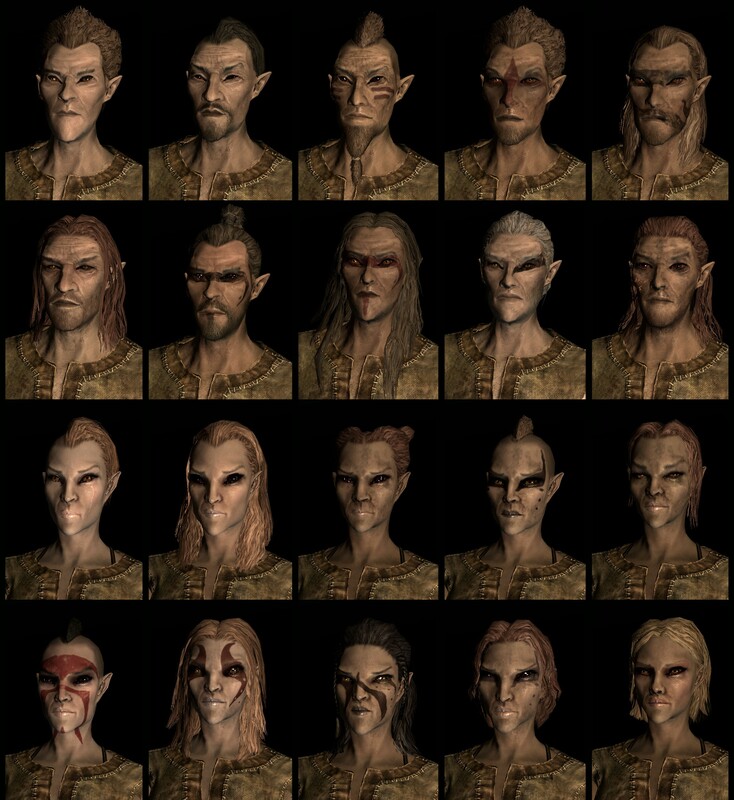 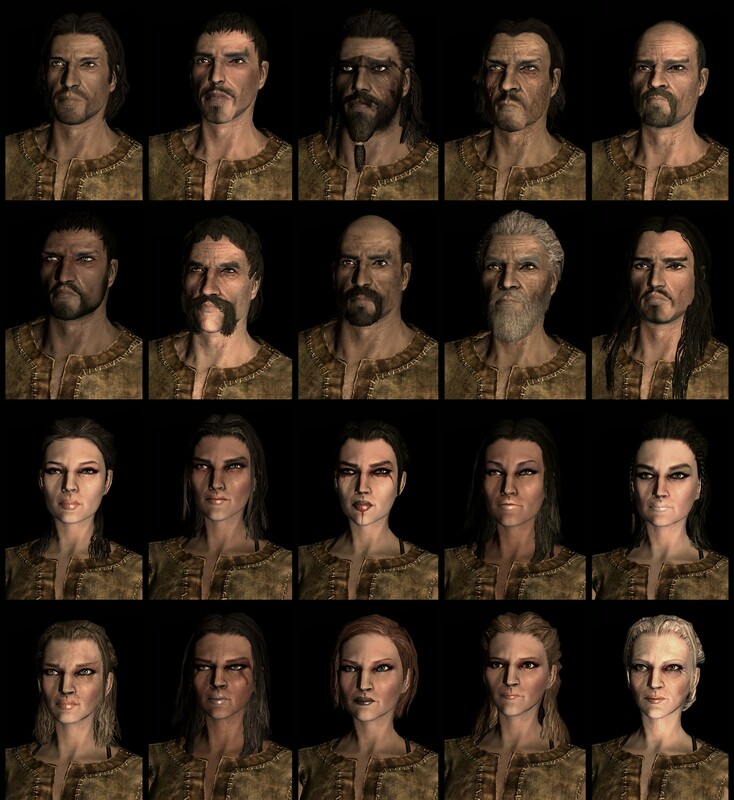 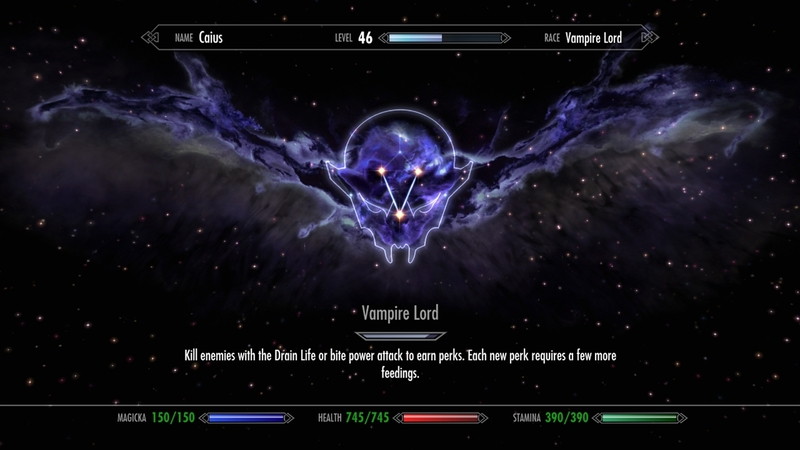 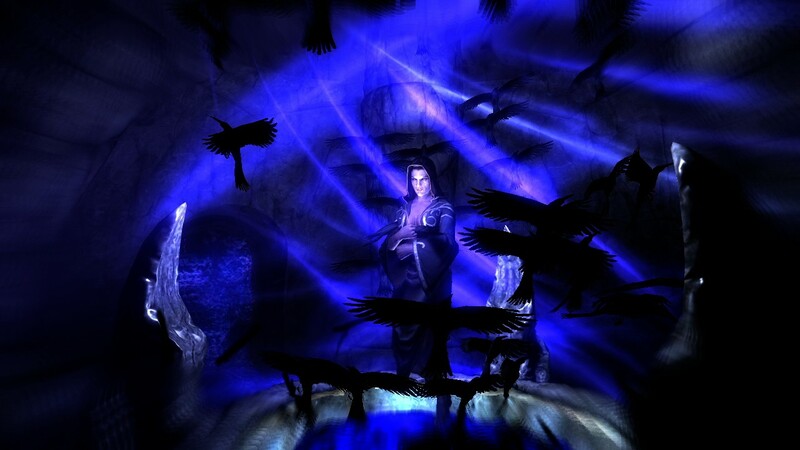 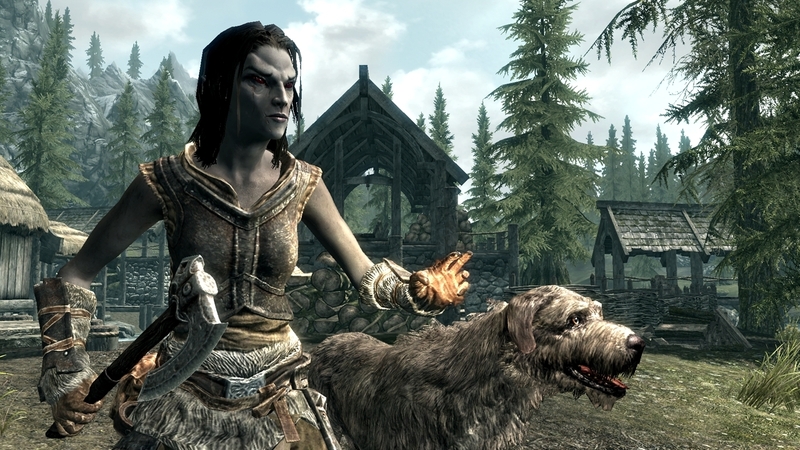 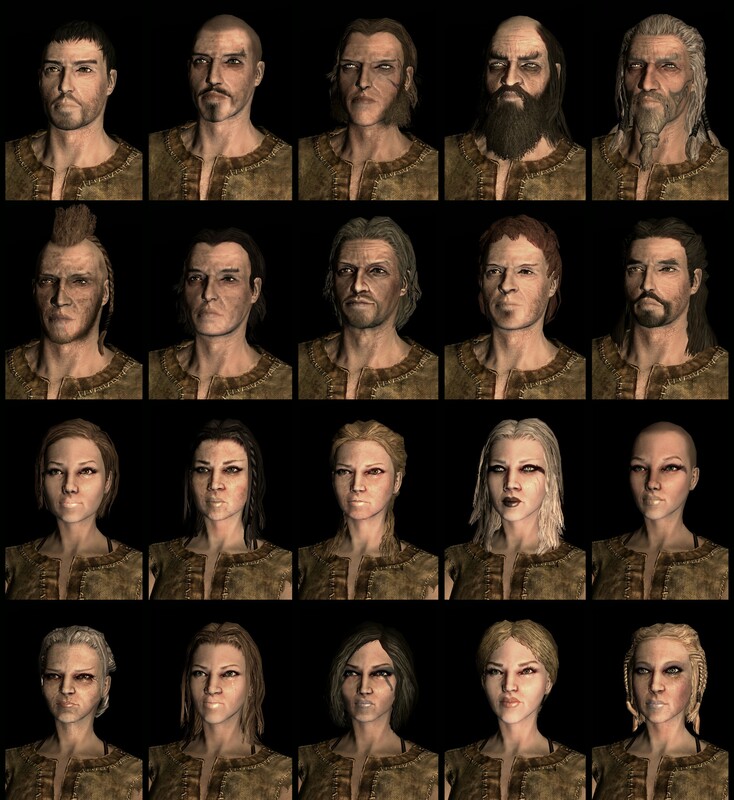 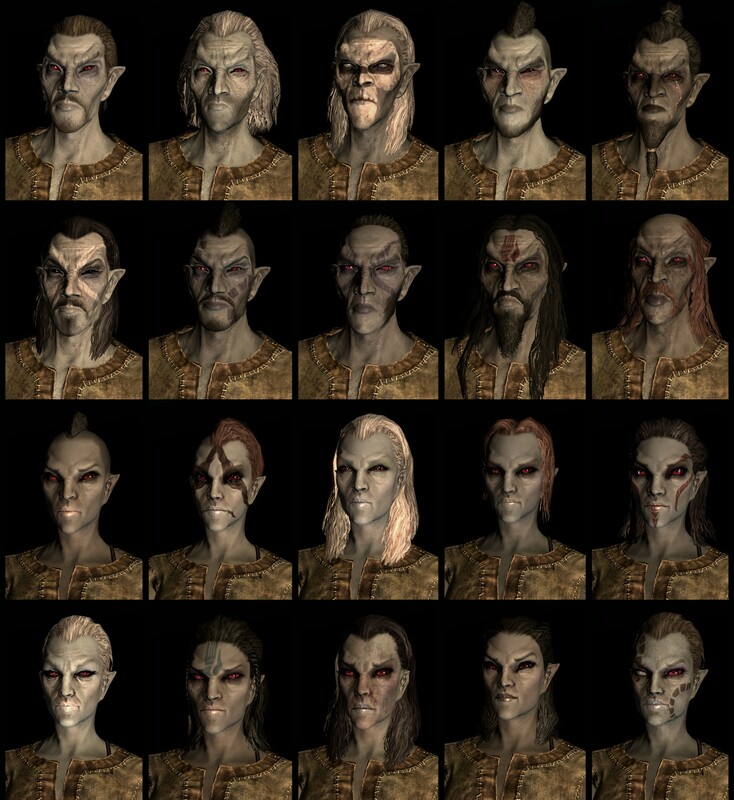 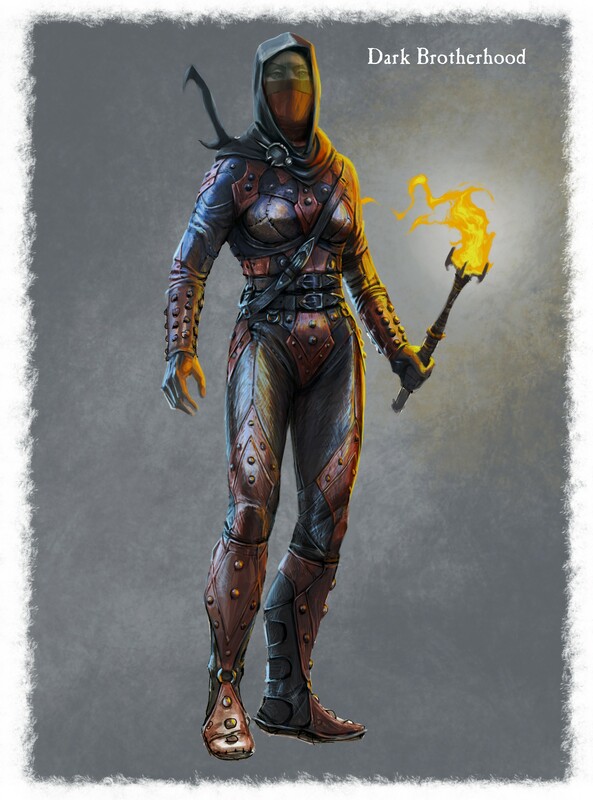 A glimpse into Skyrim's new vampire form. 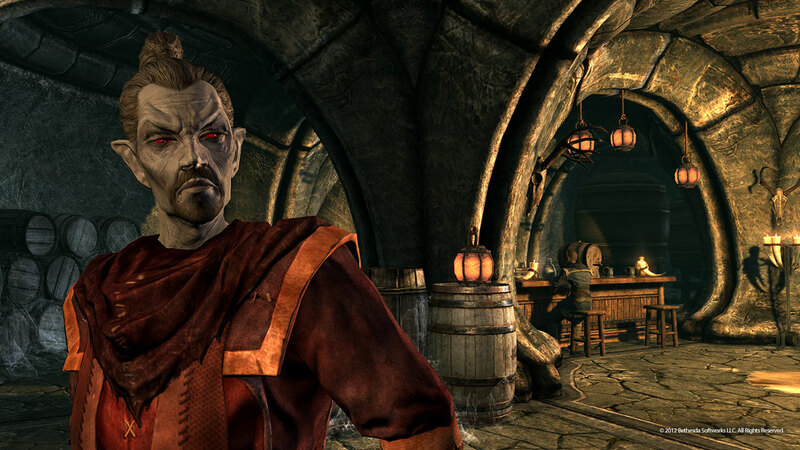 Gideon tells us about his dreams of super villainy, voicing Balthier in Final Fantasy XII, Fenris in Dragon Age II and starring in recent blockbusters such as Skyrim, The Old Republic and Battlefield 3! 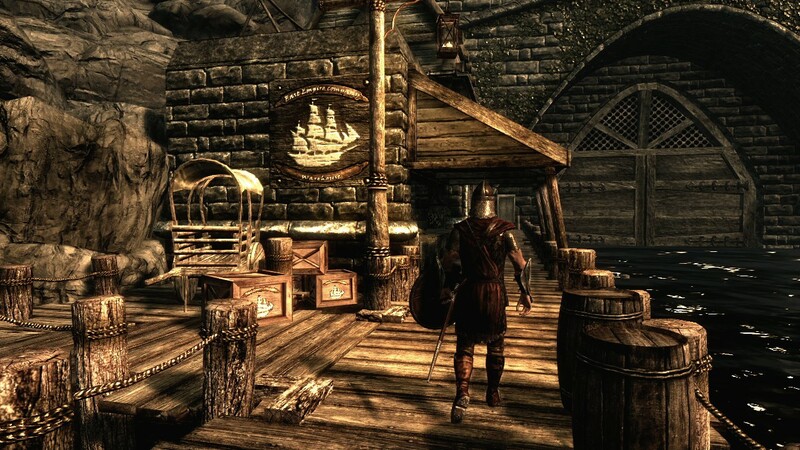 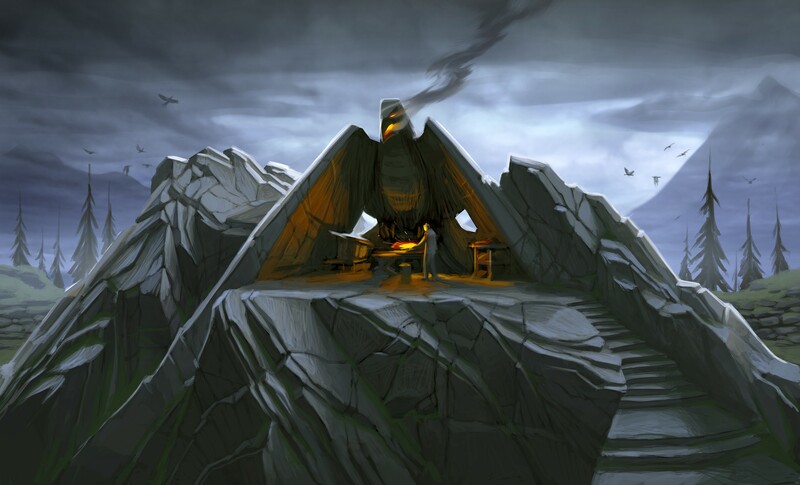 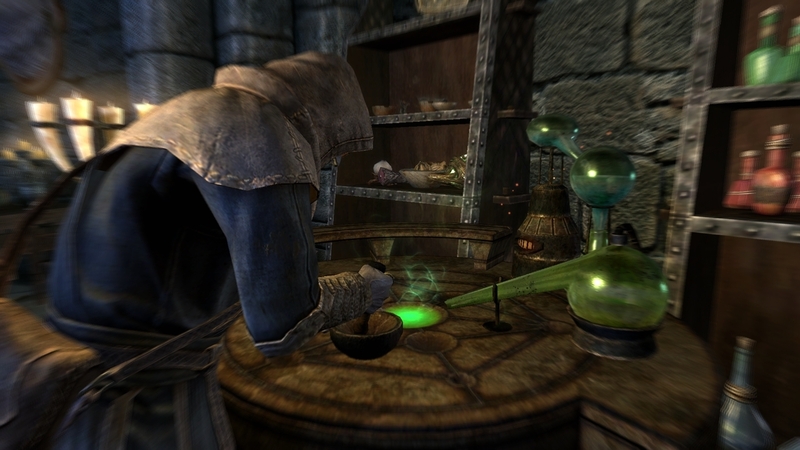 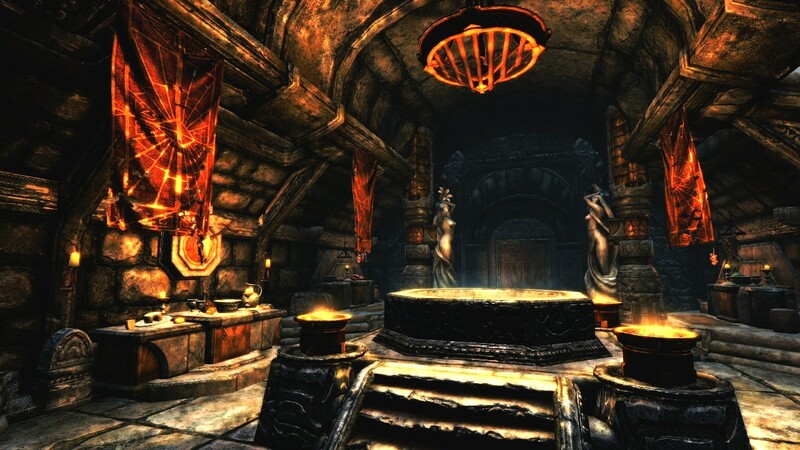 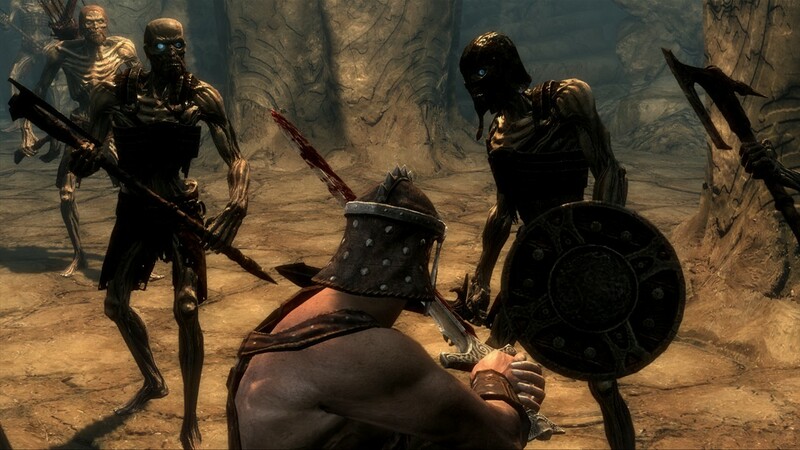 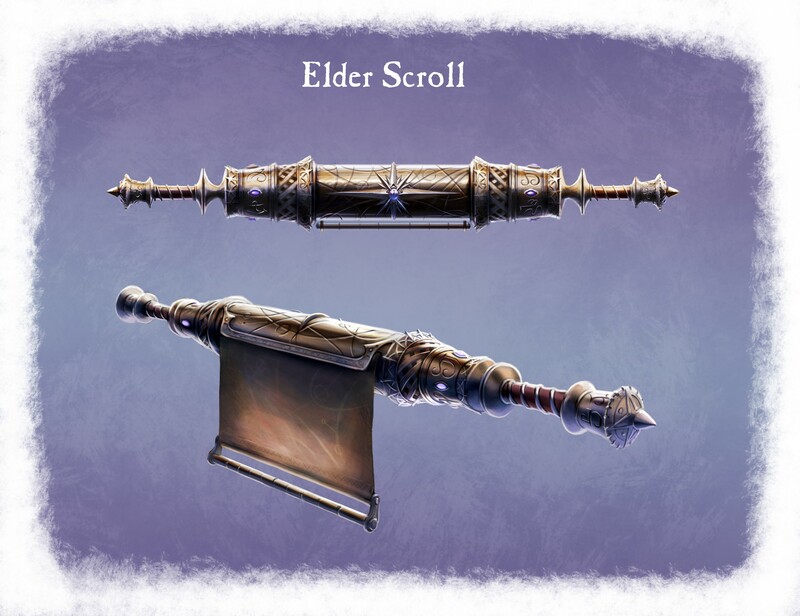 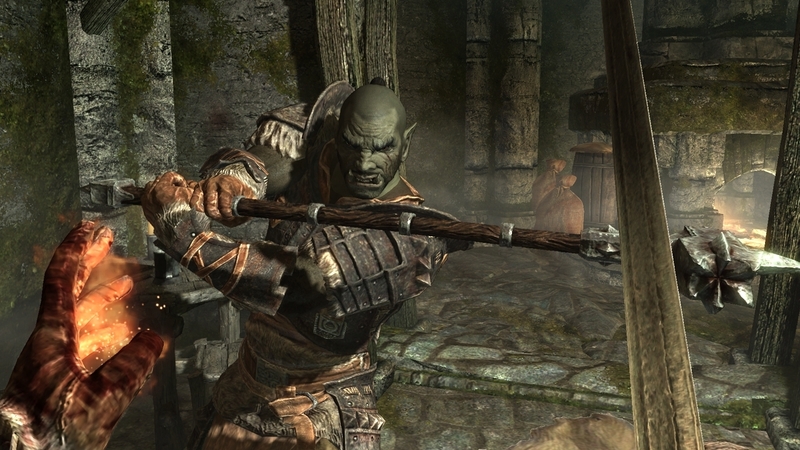 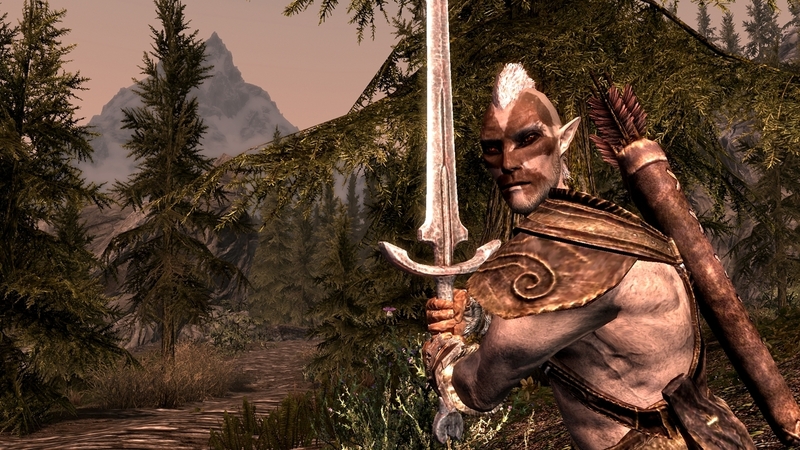 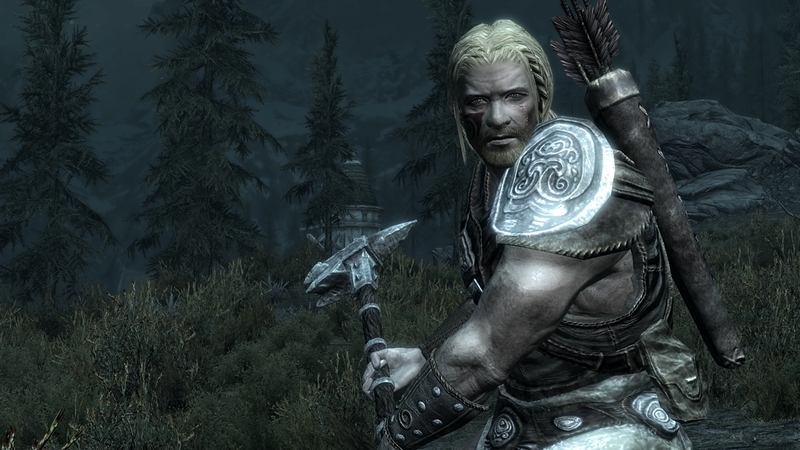 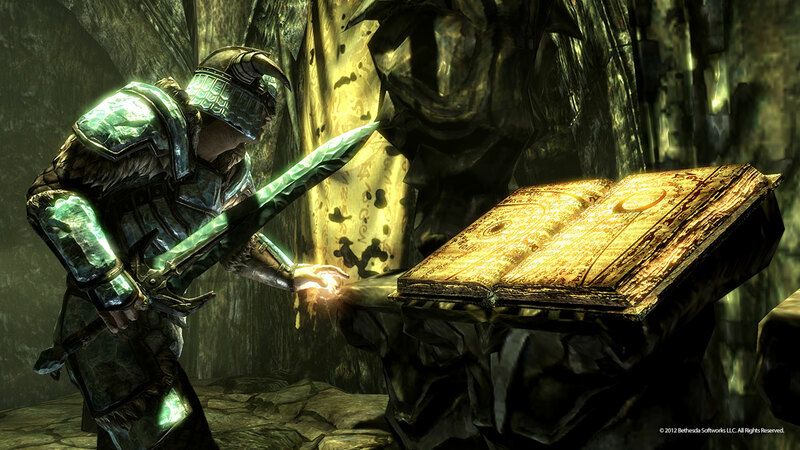 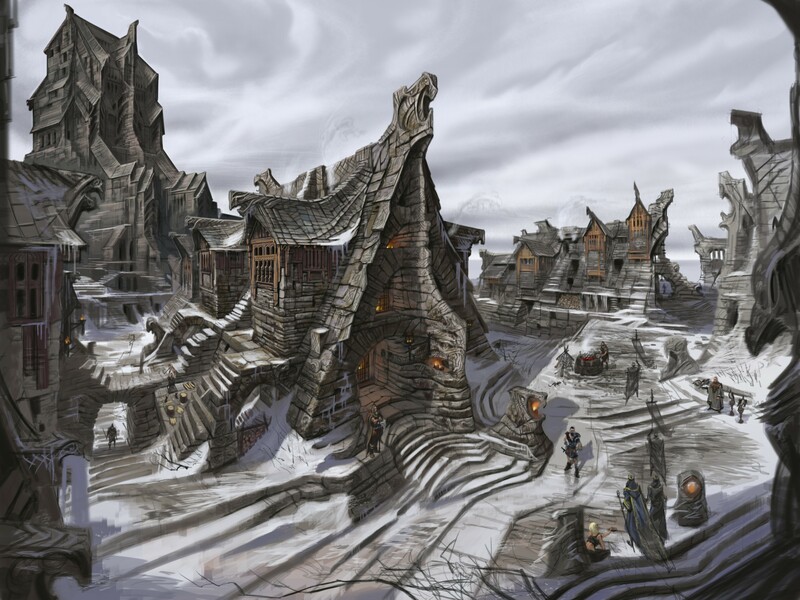 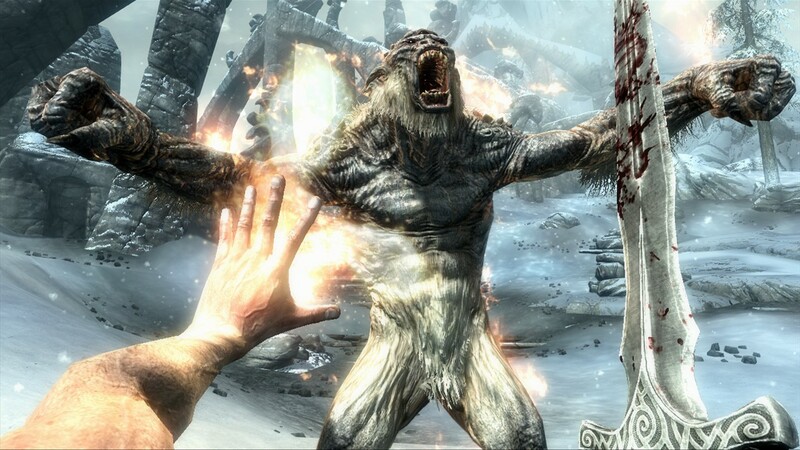 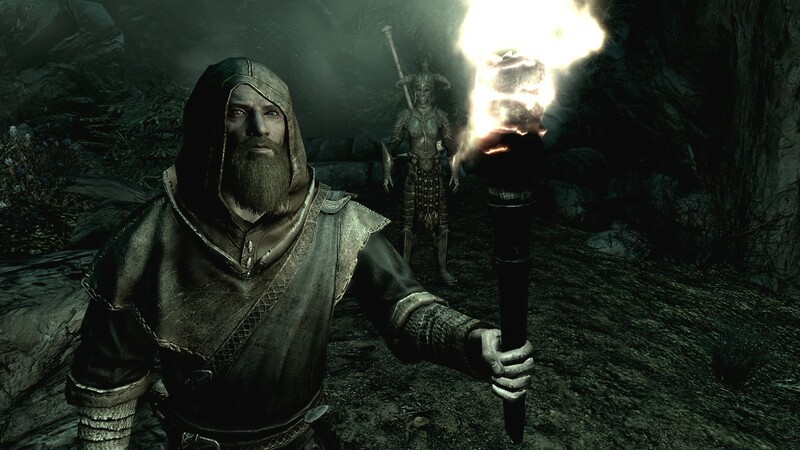 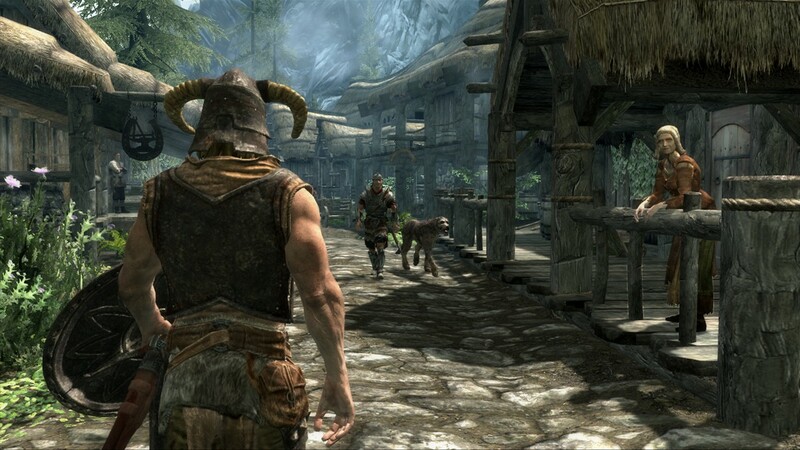 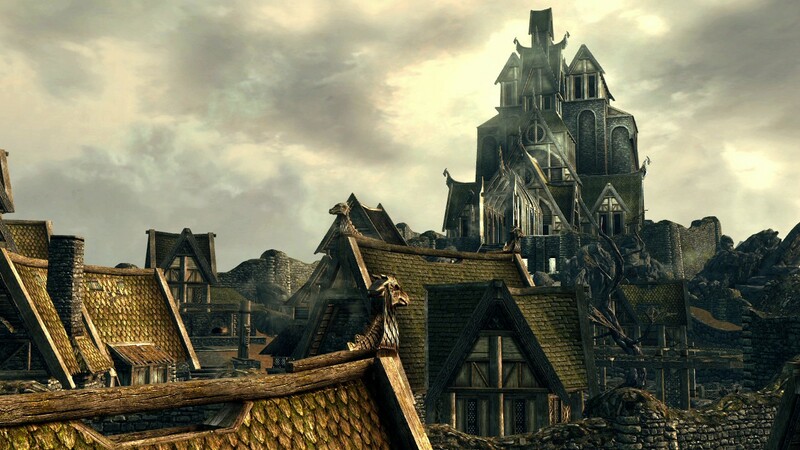 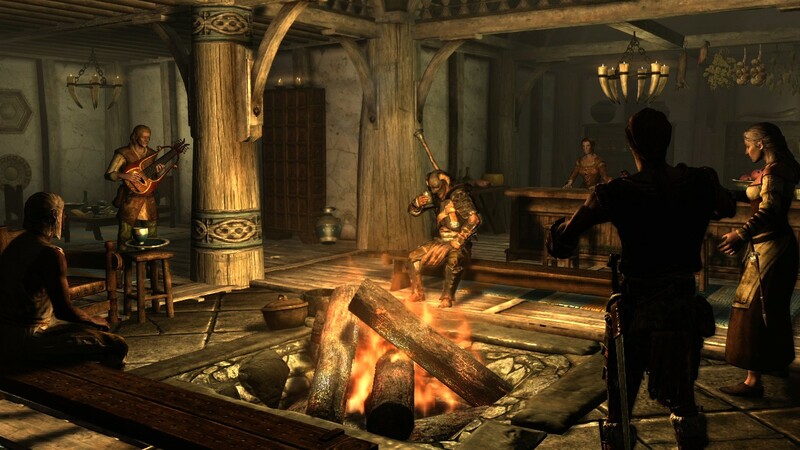 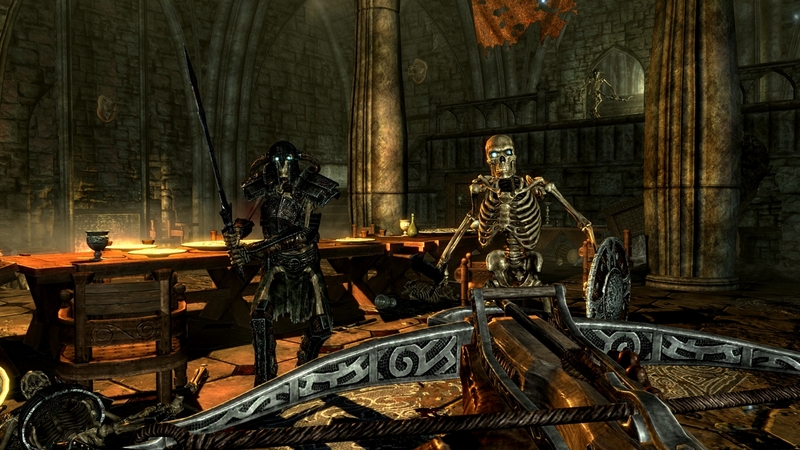 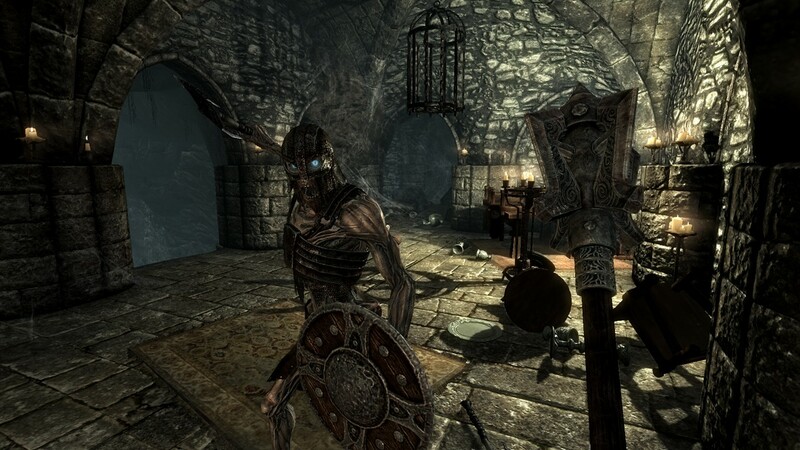 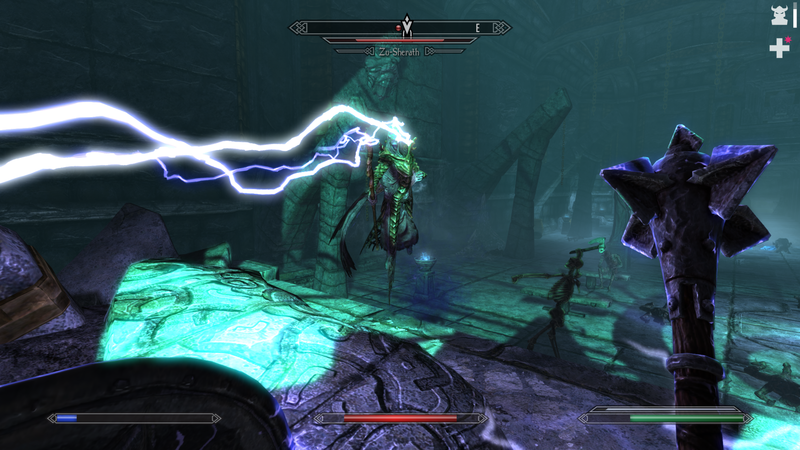 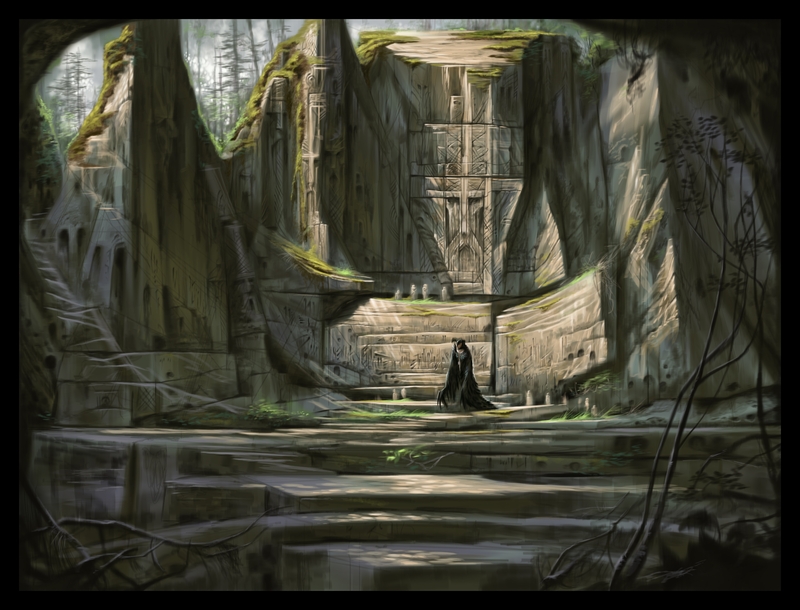 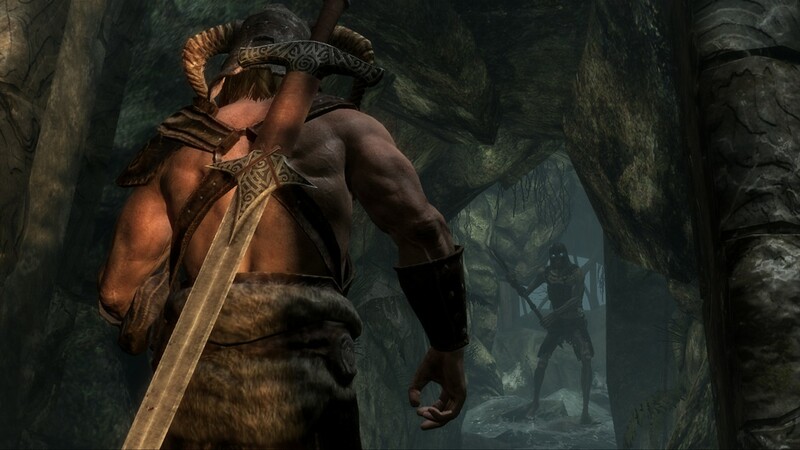 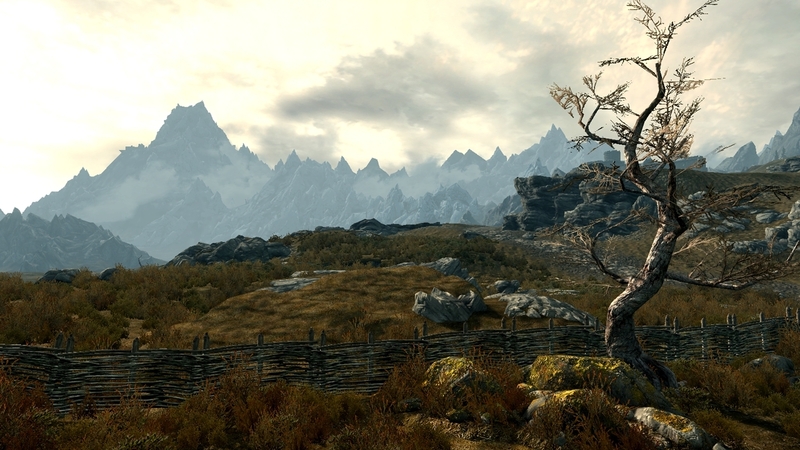 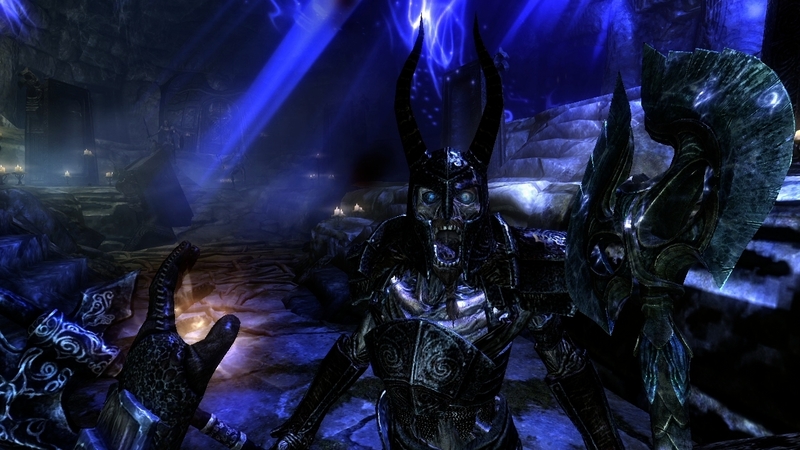 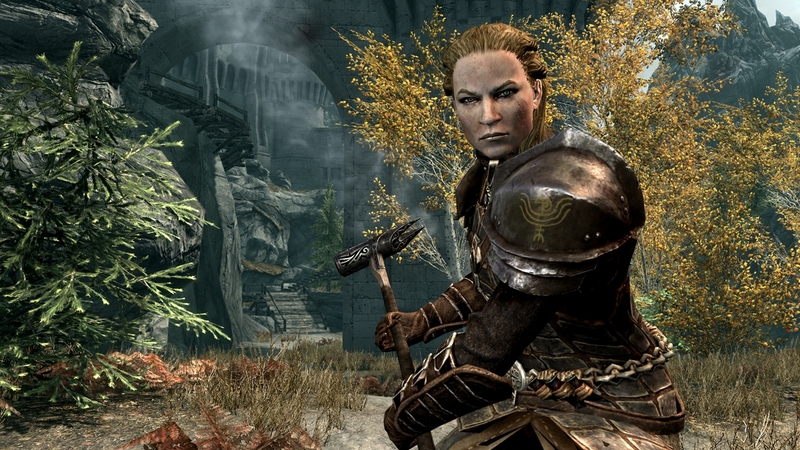 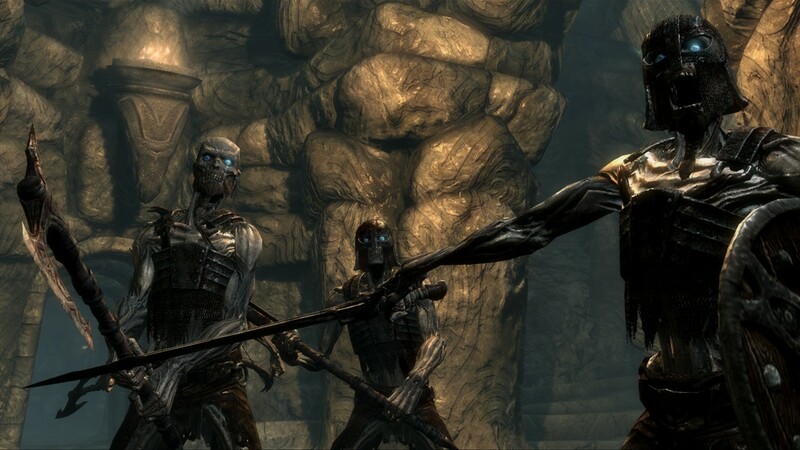 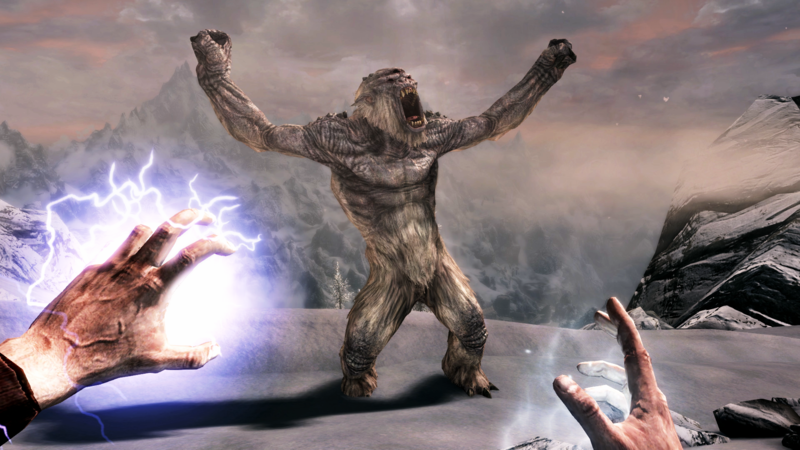 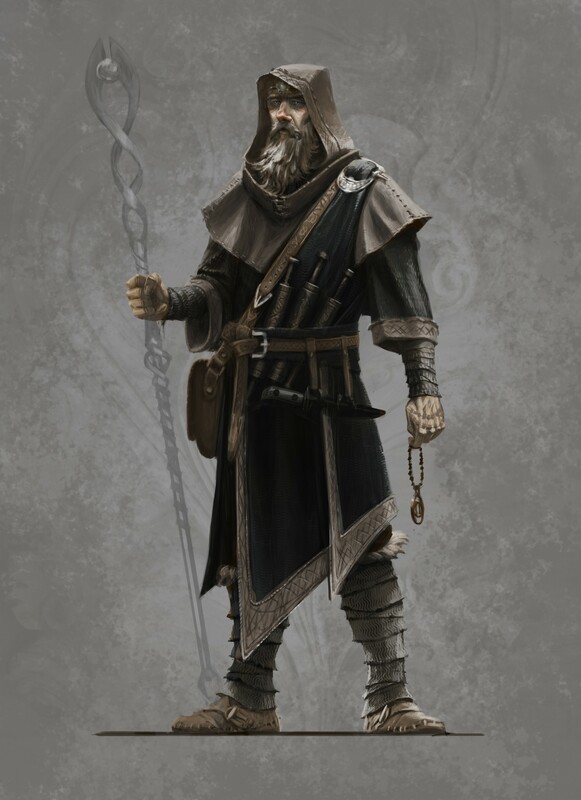 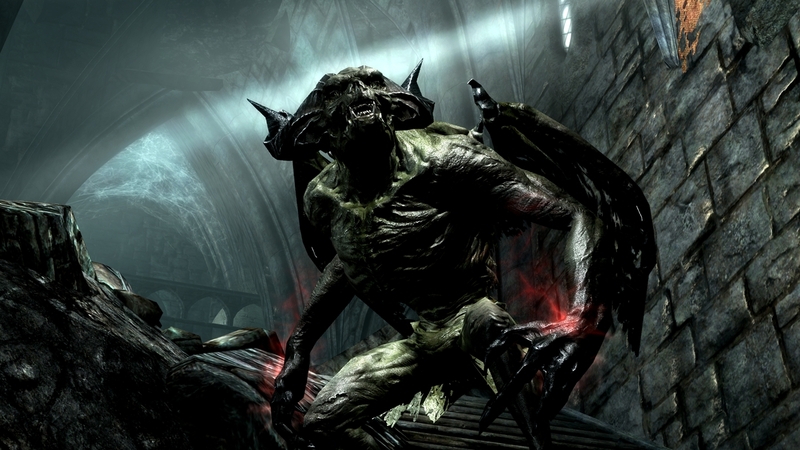 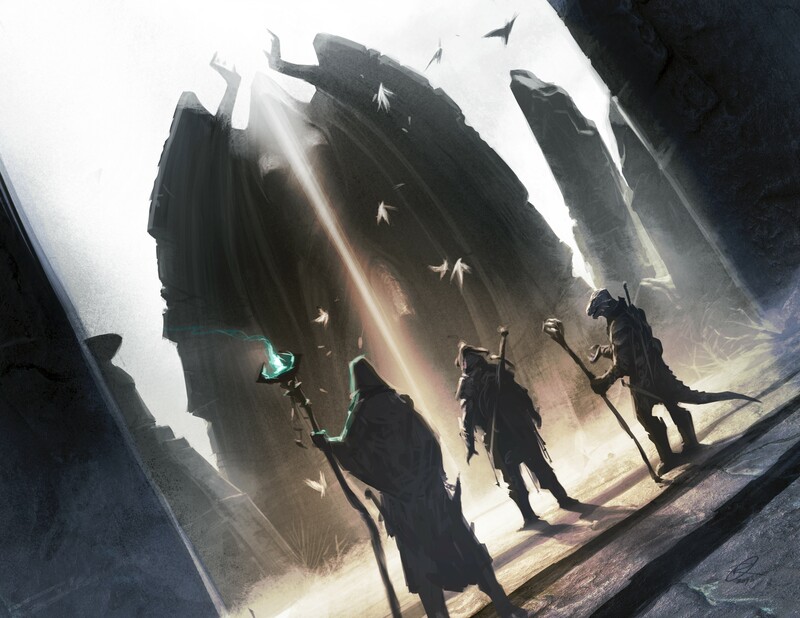 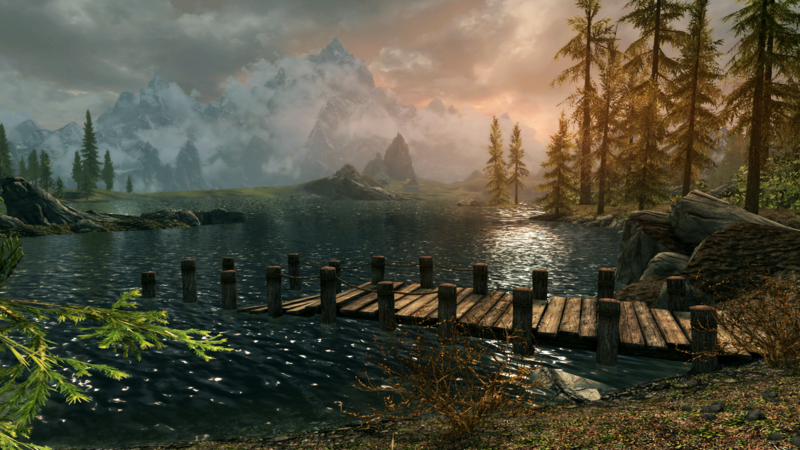 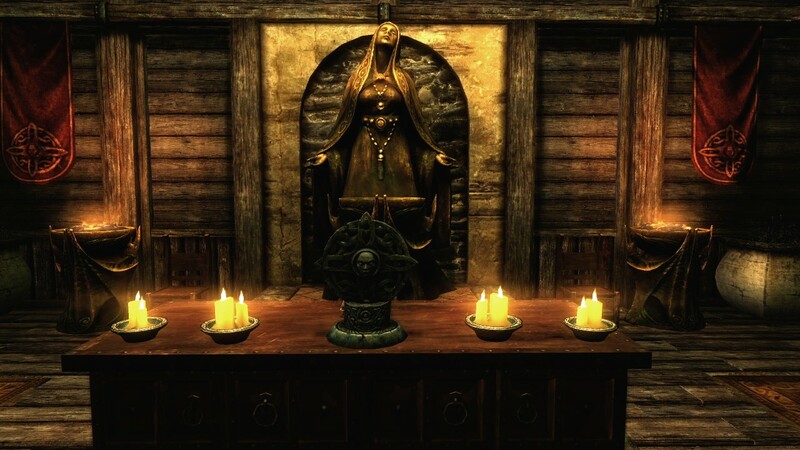 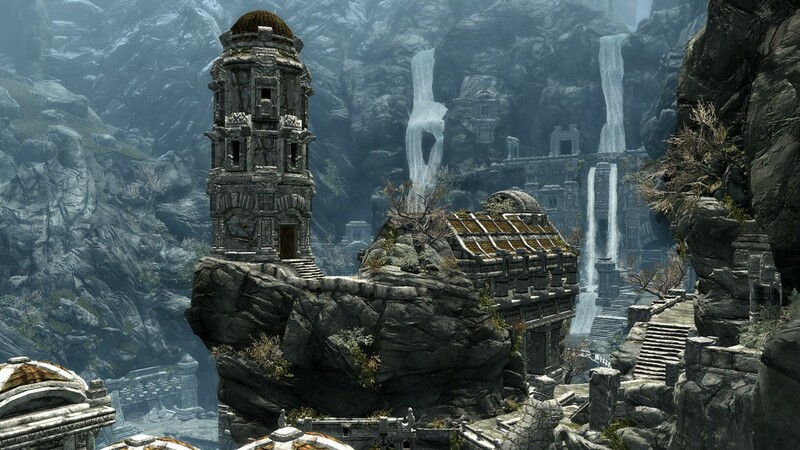 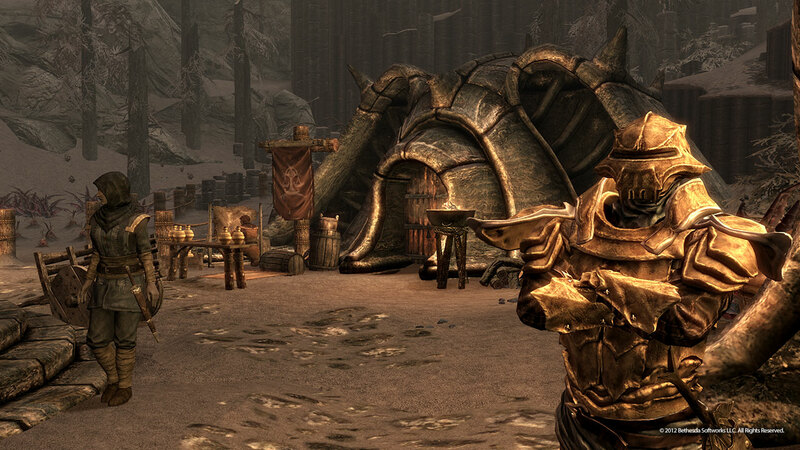 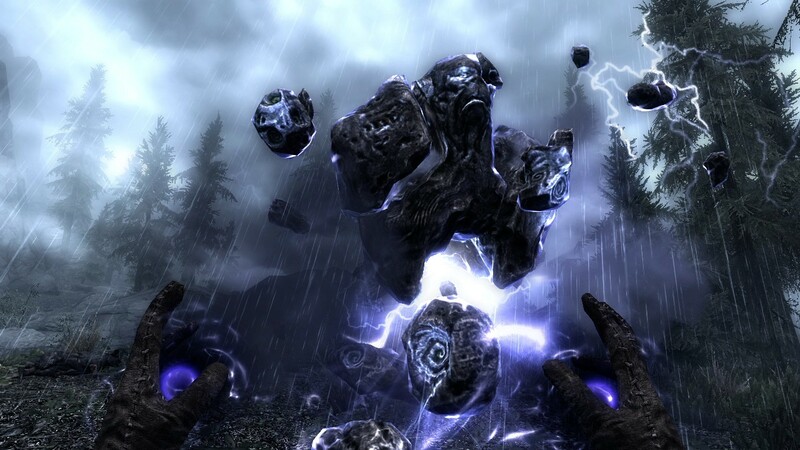 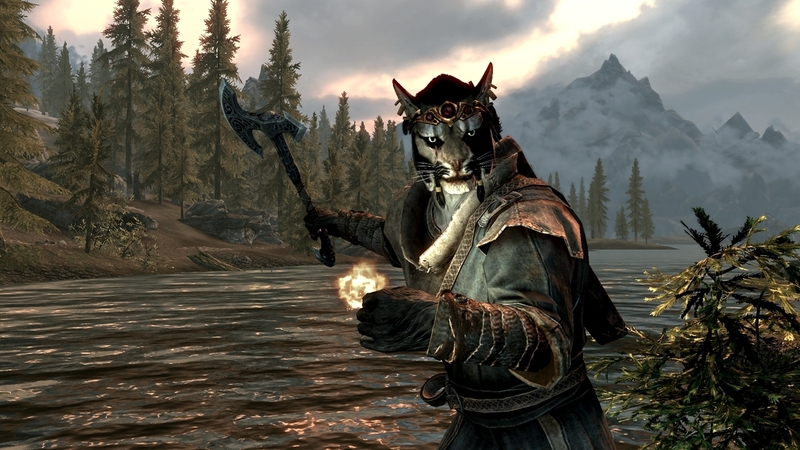 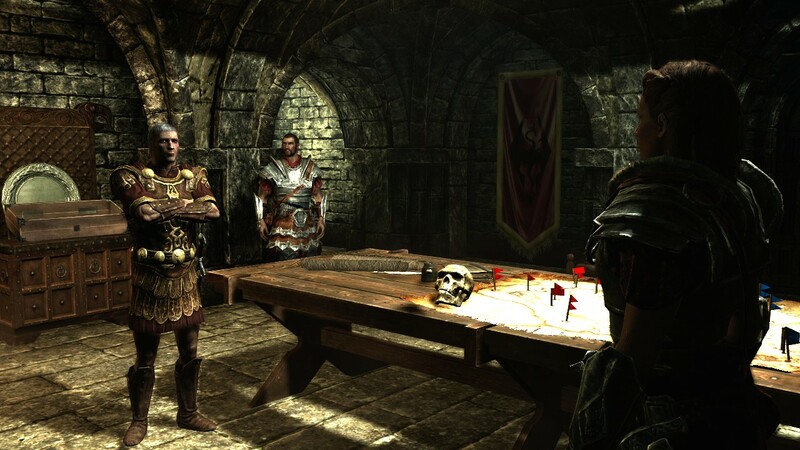 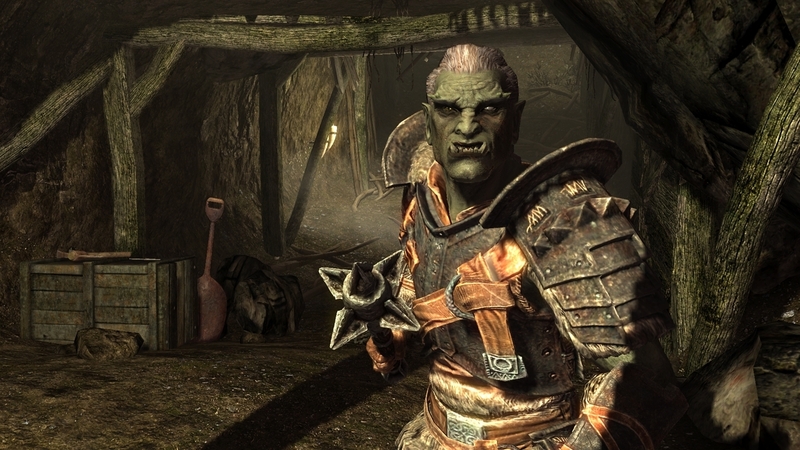 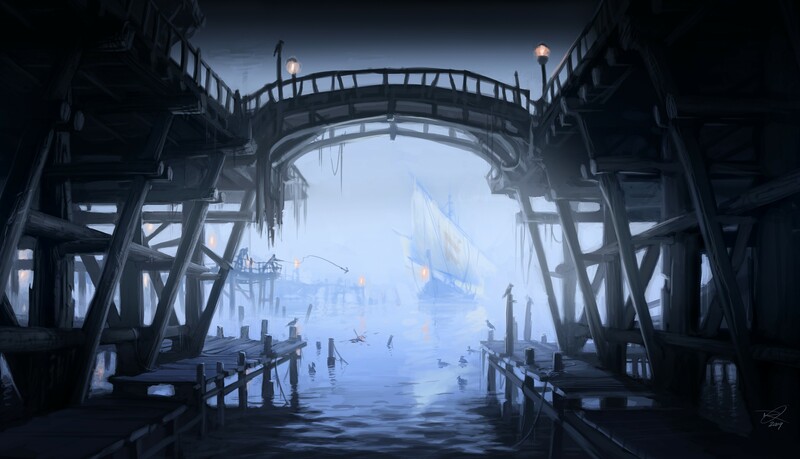 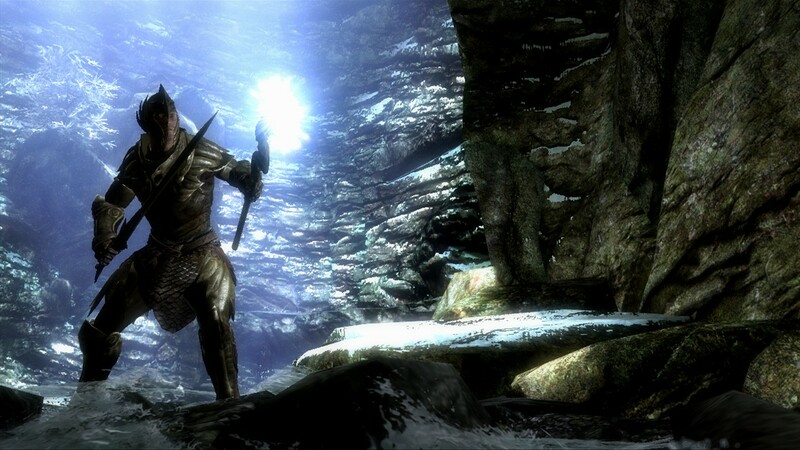 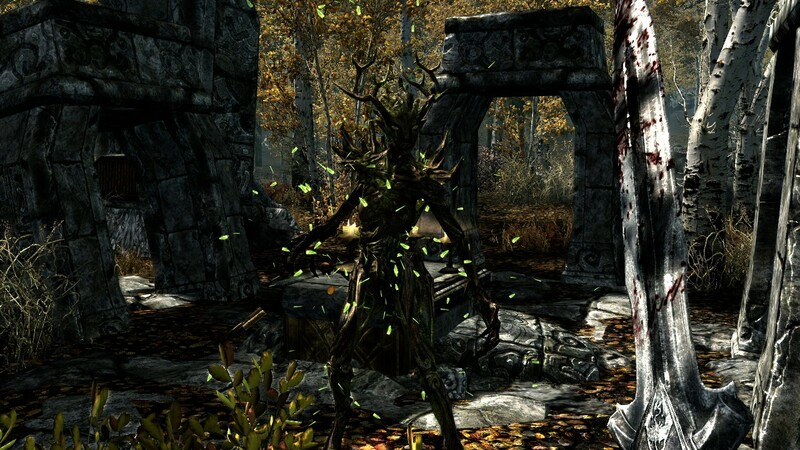 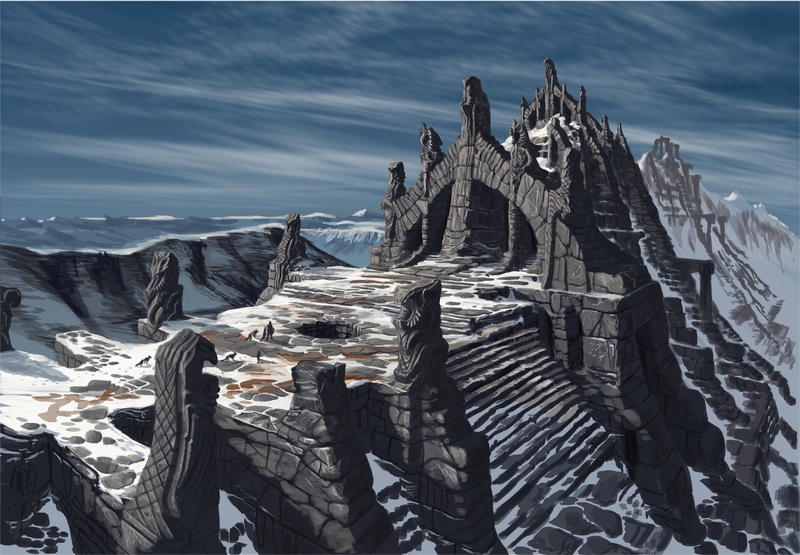 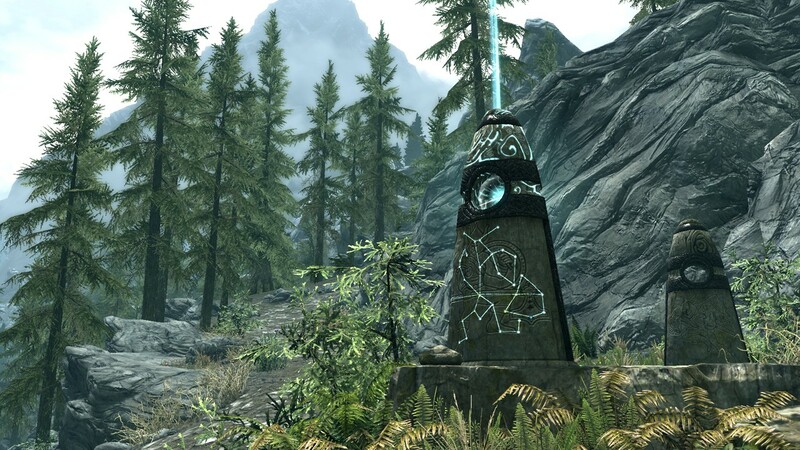 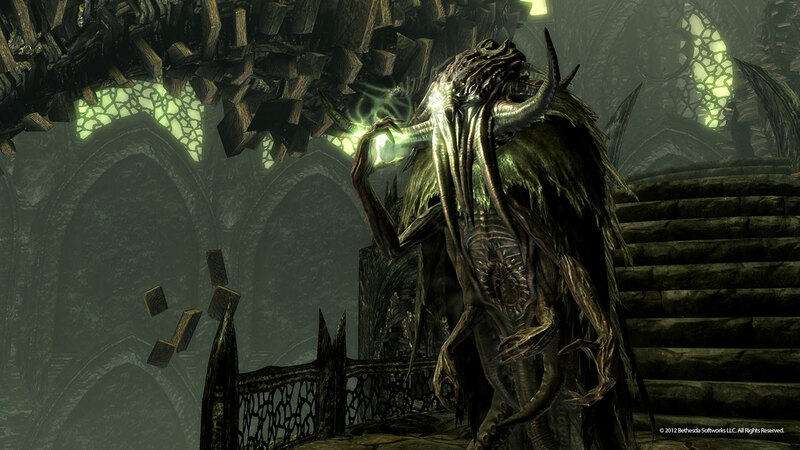 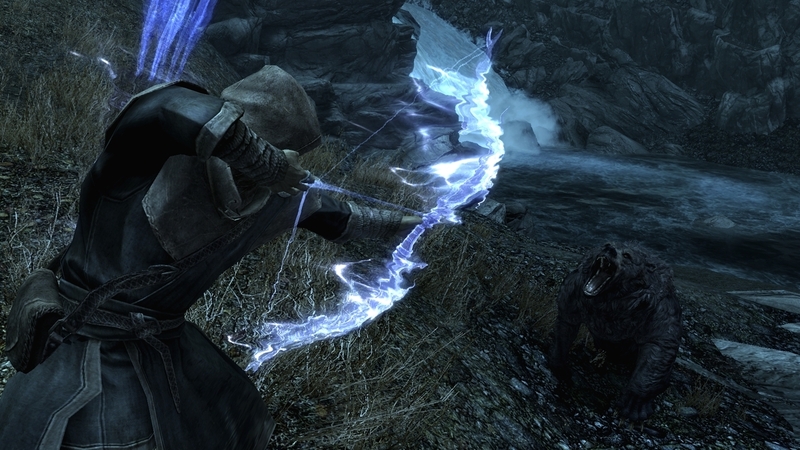 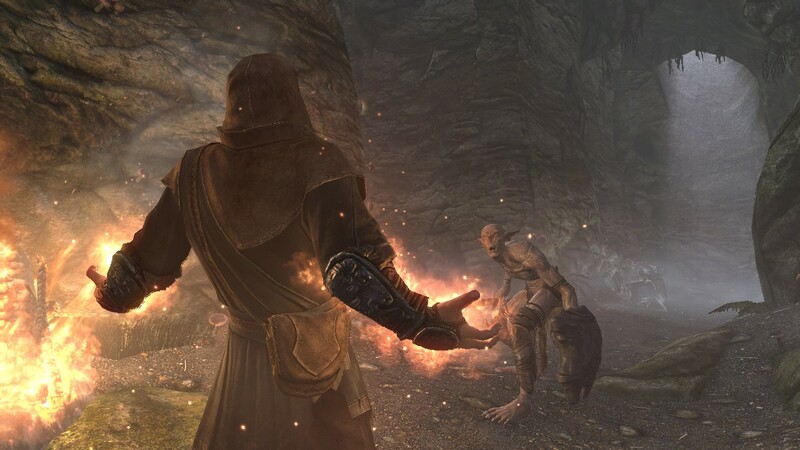 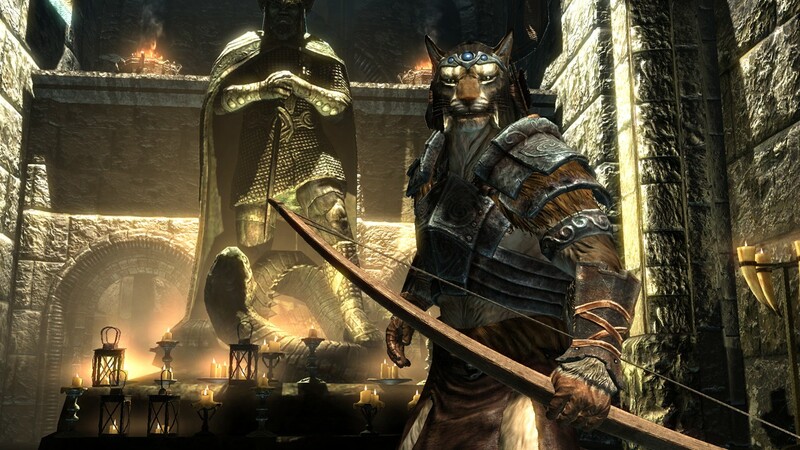 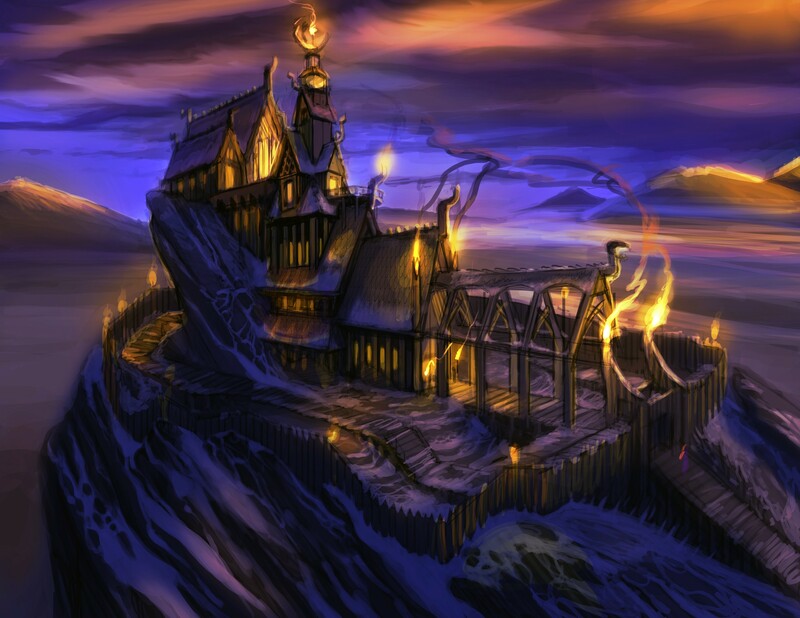 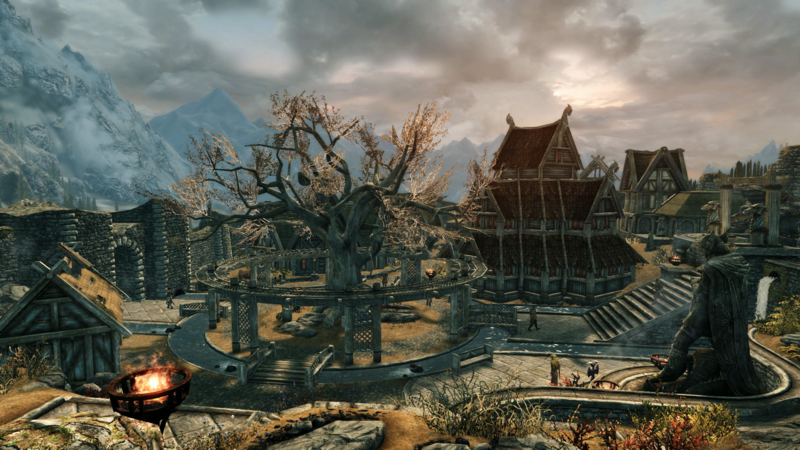 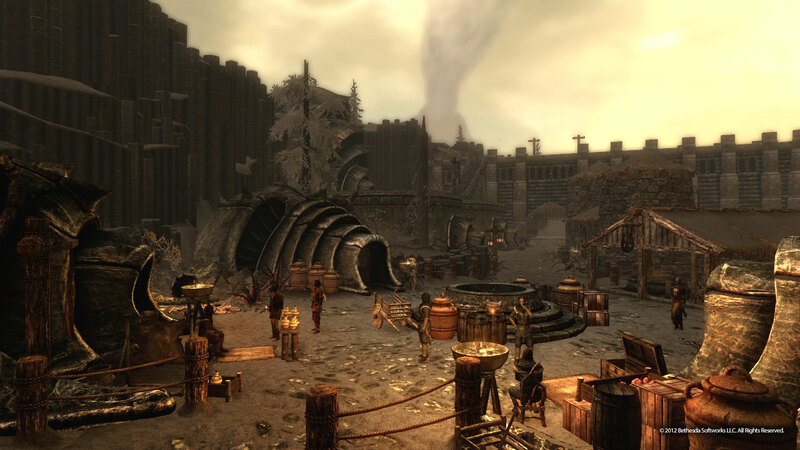 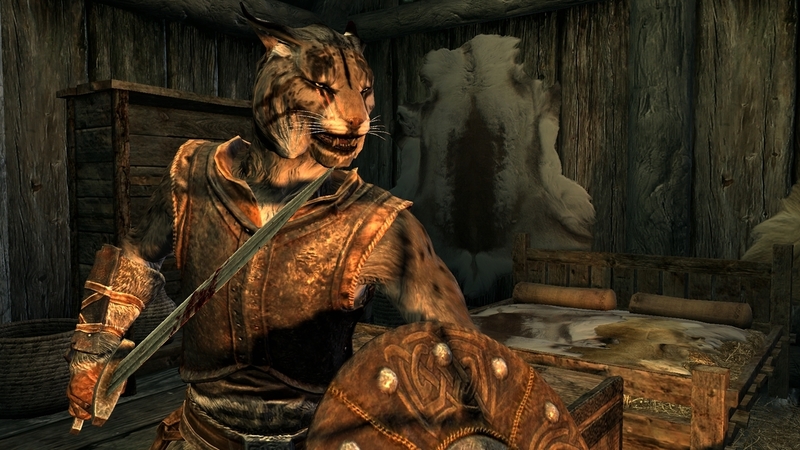 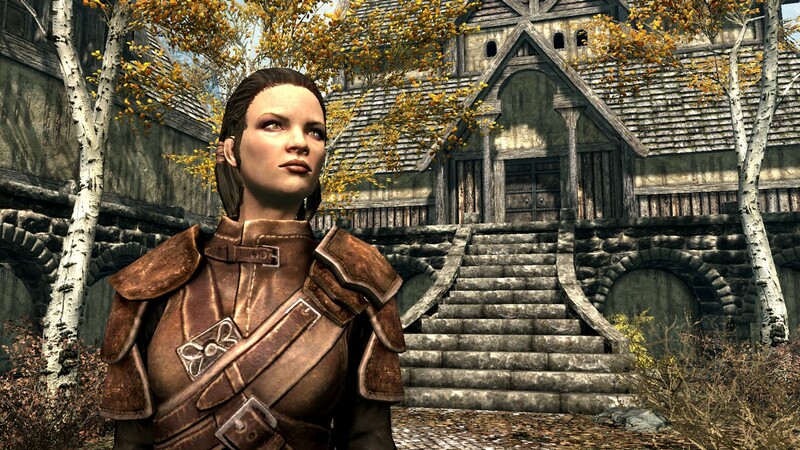 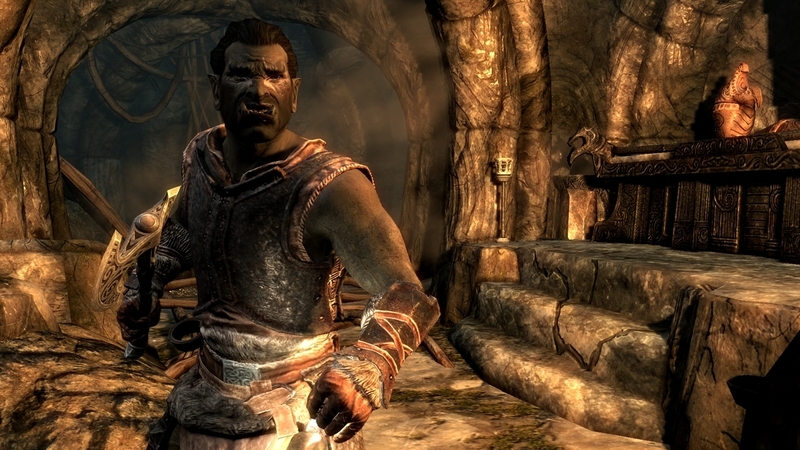 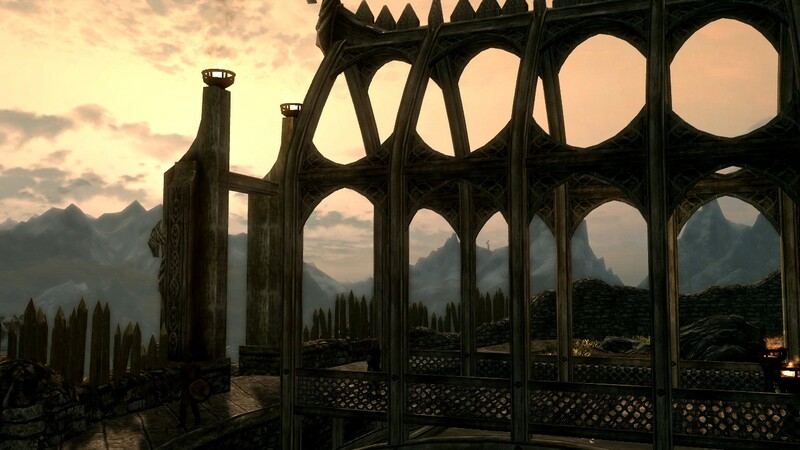 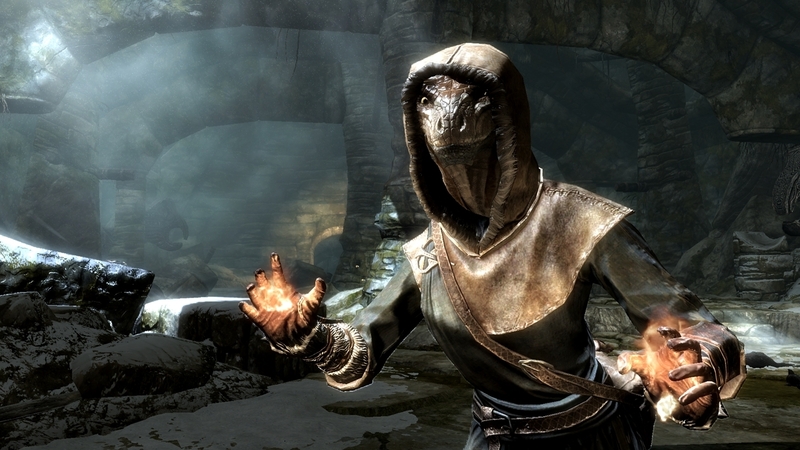 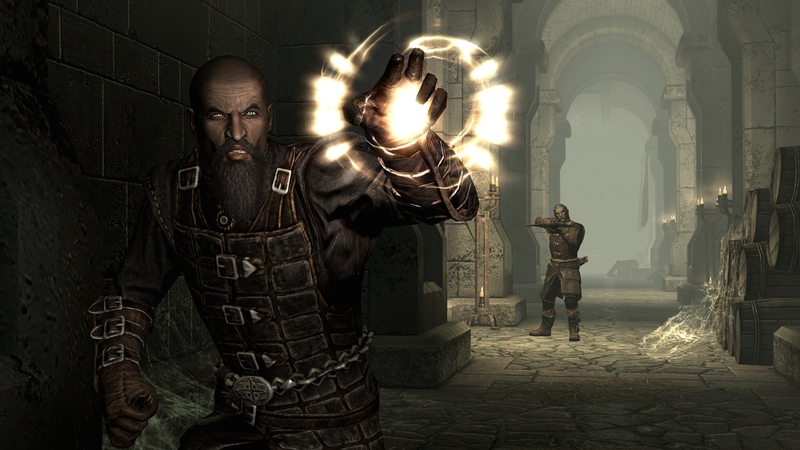 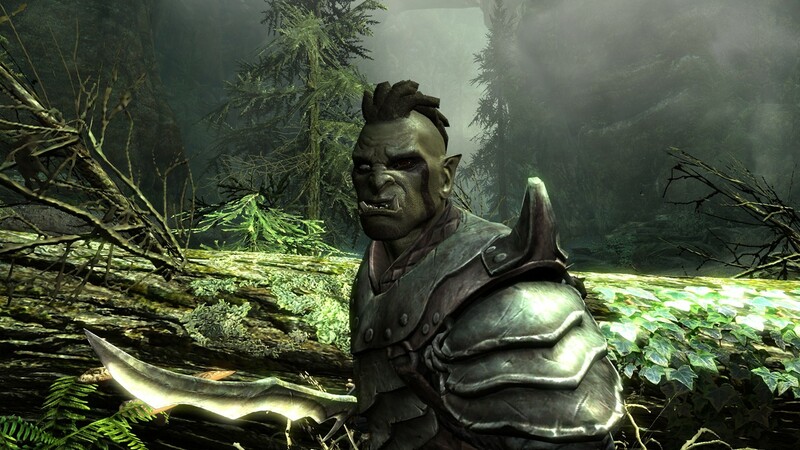 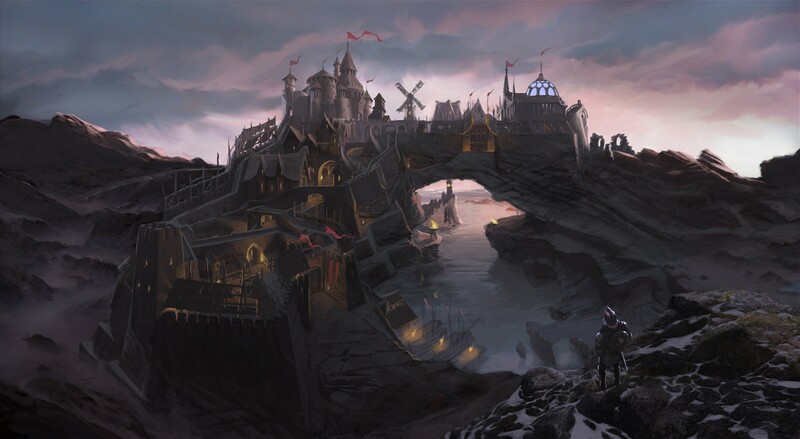 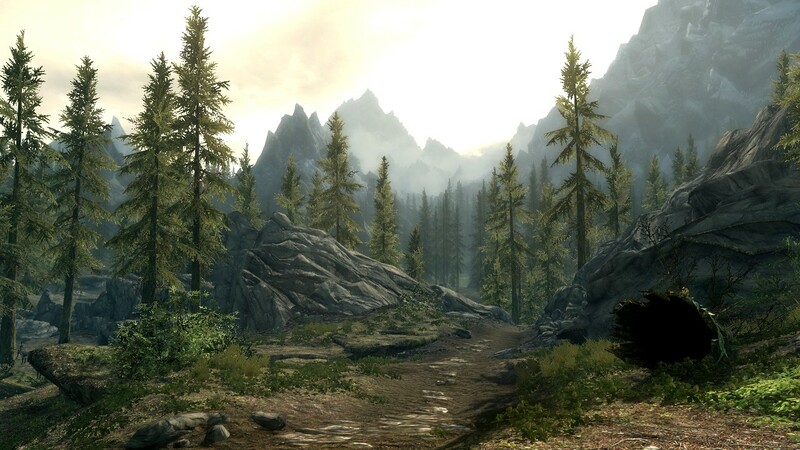 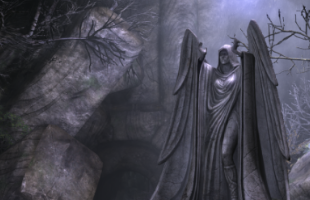 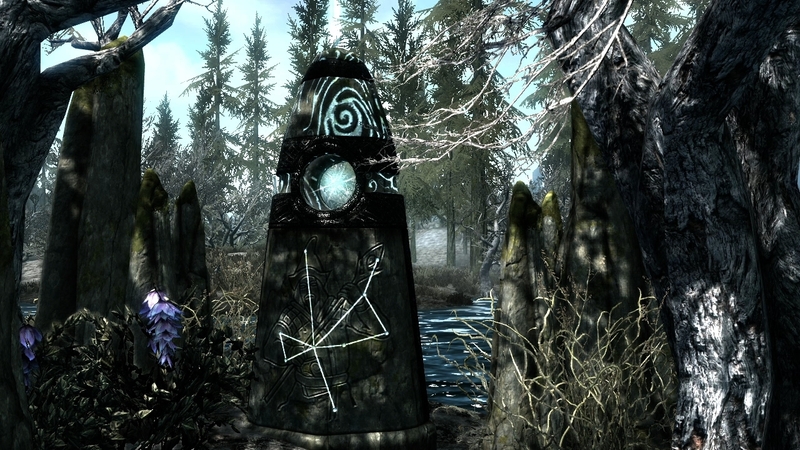 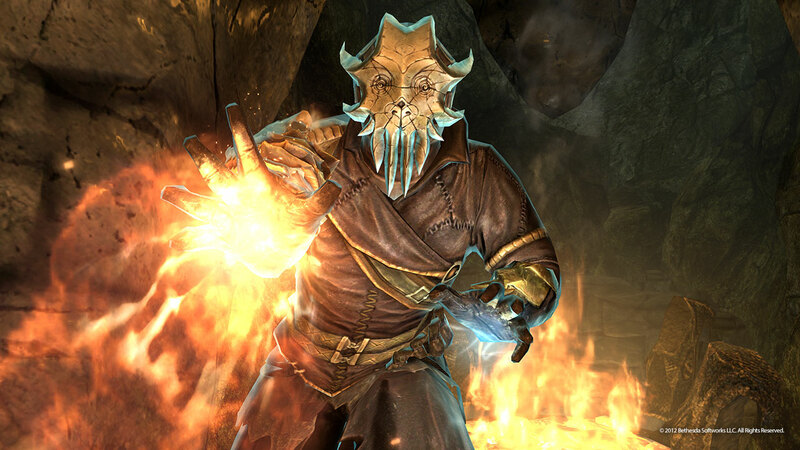 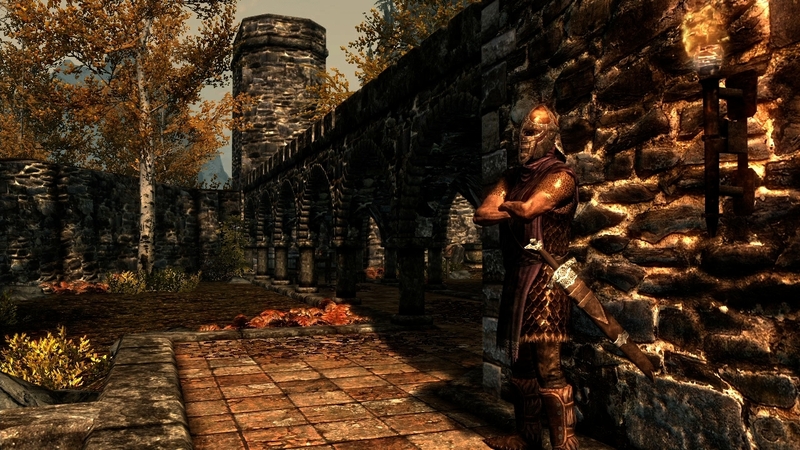 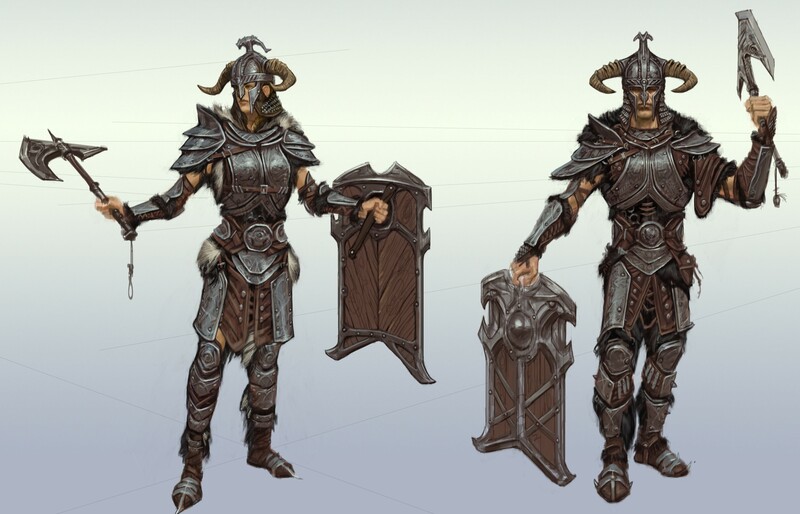 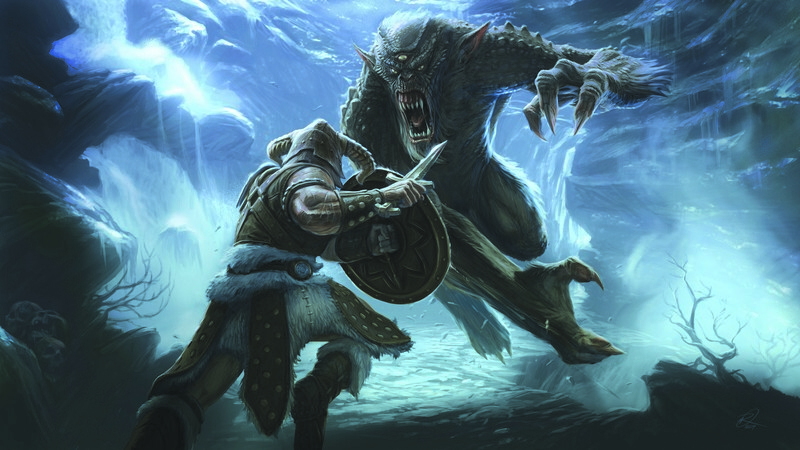 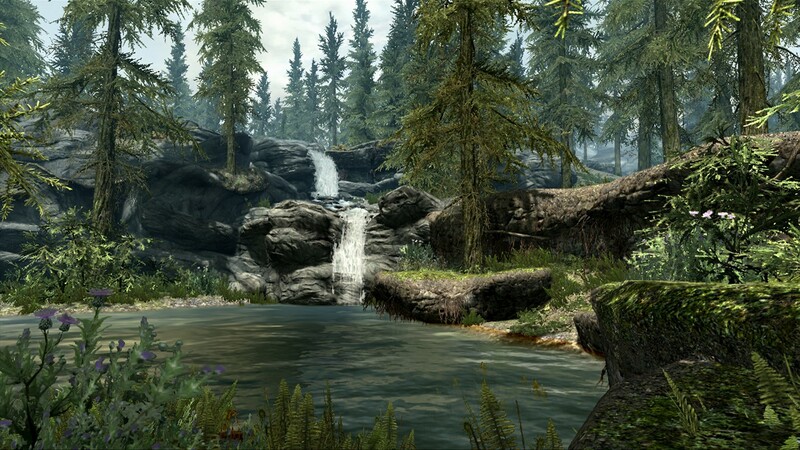 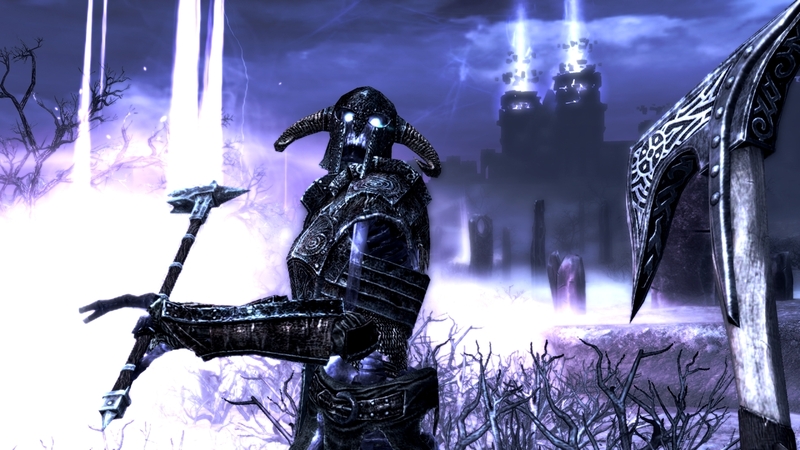 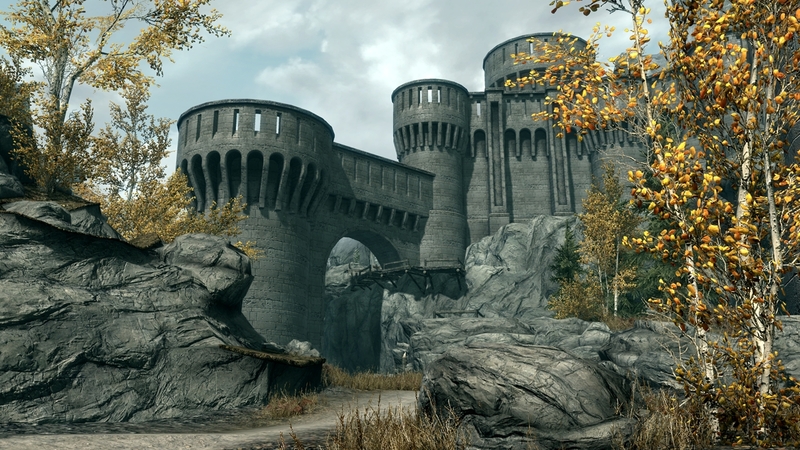 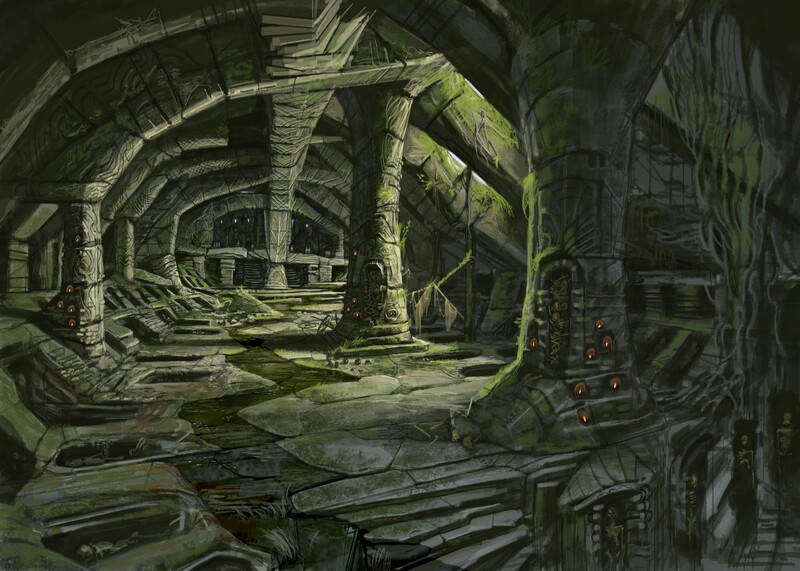 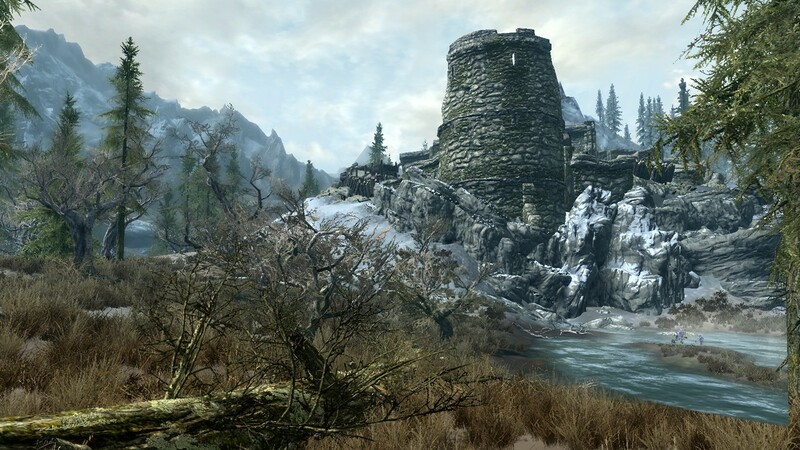 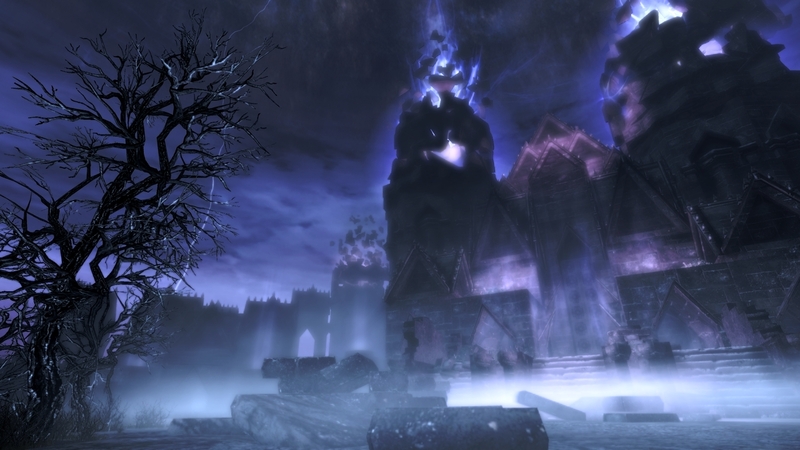 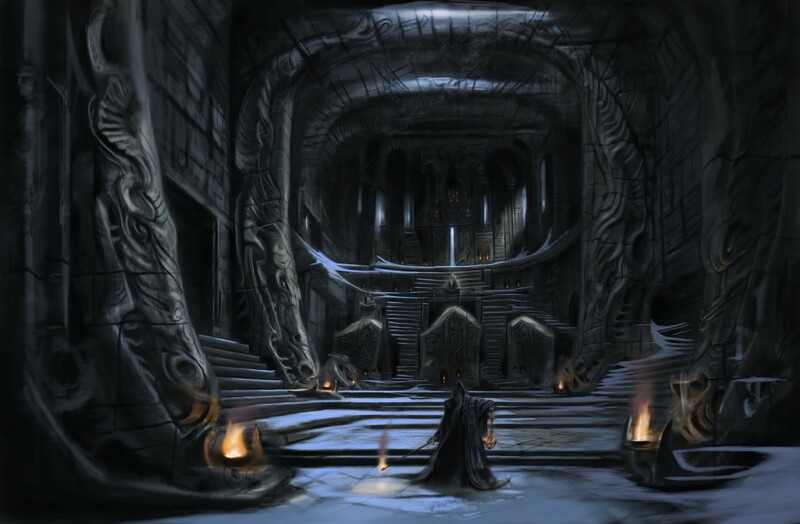 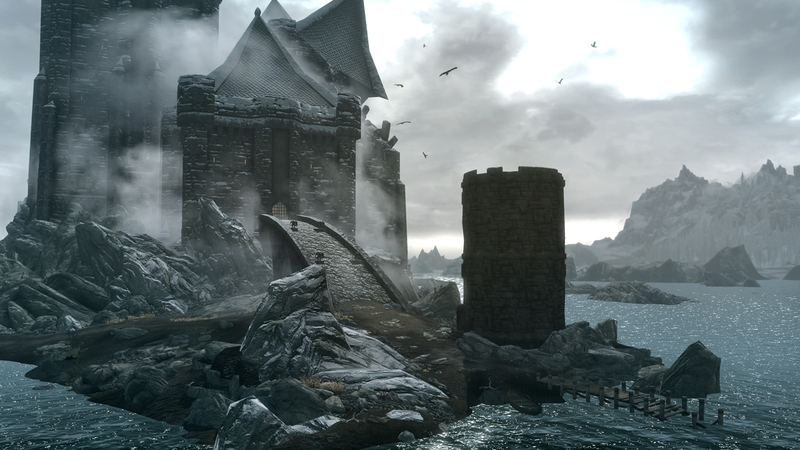 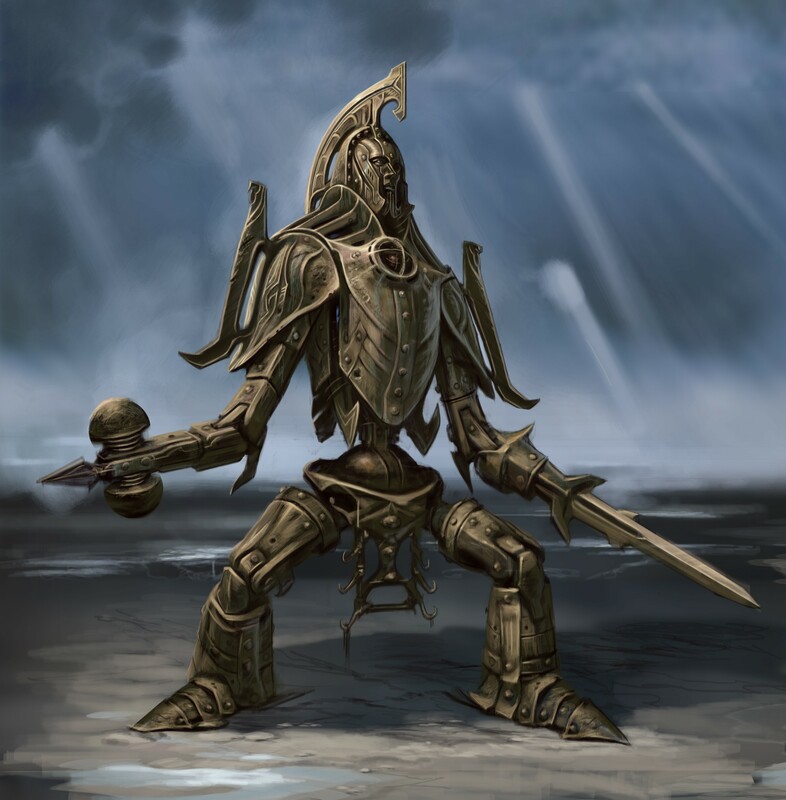 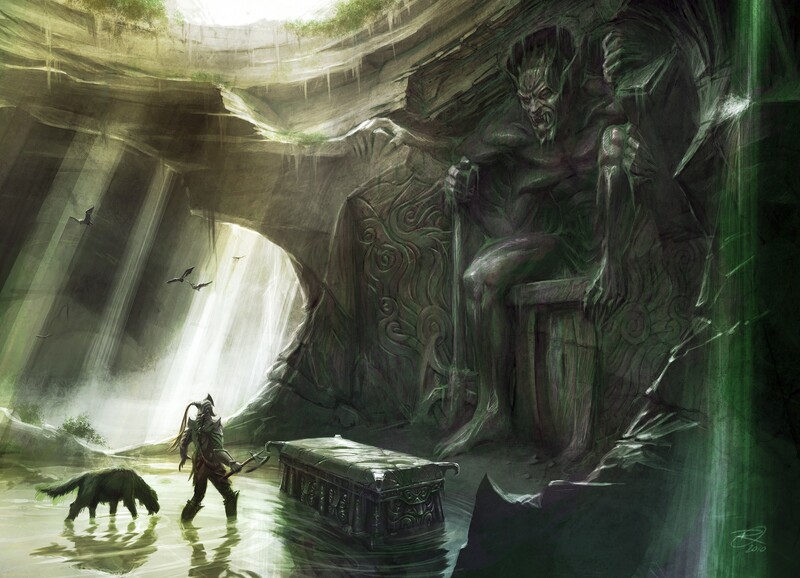 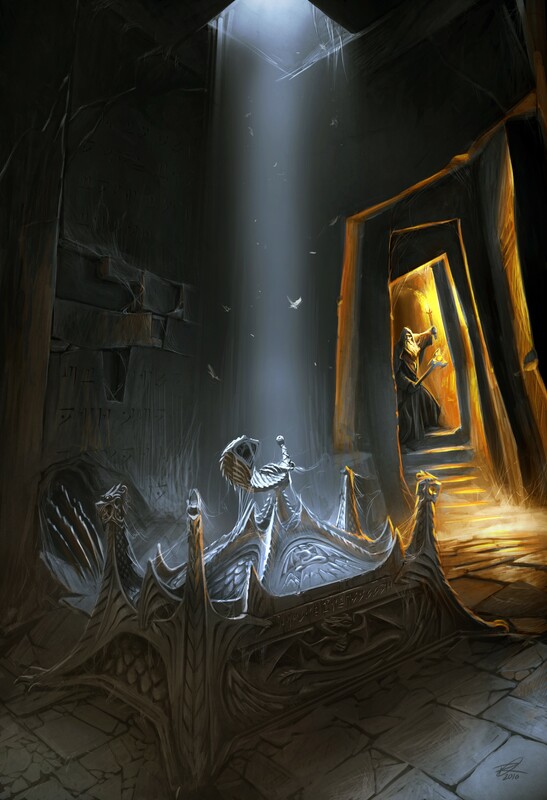 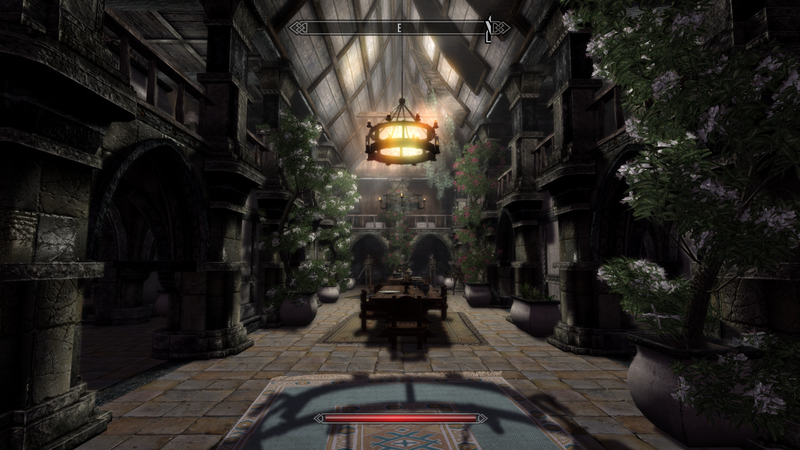 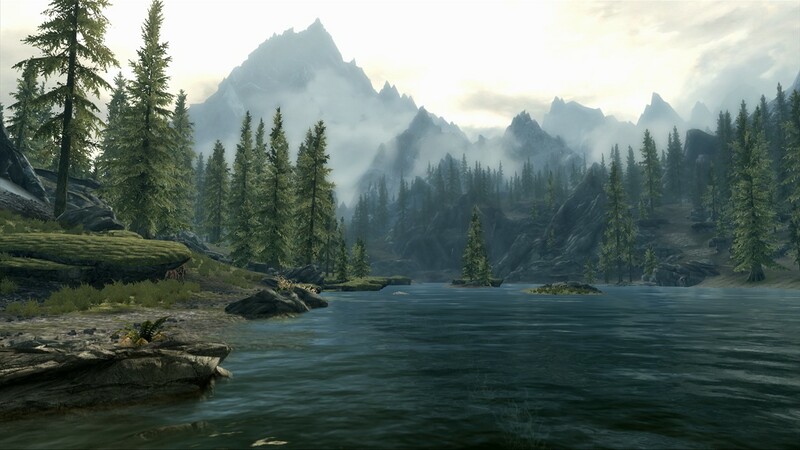 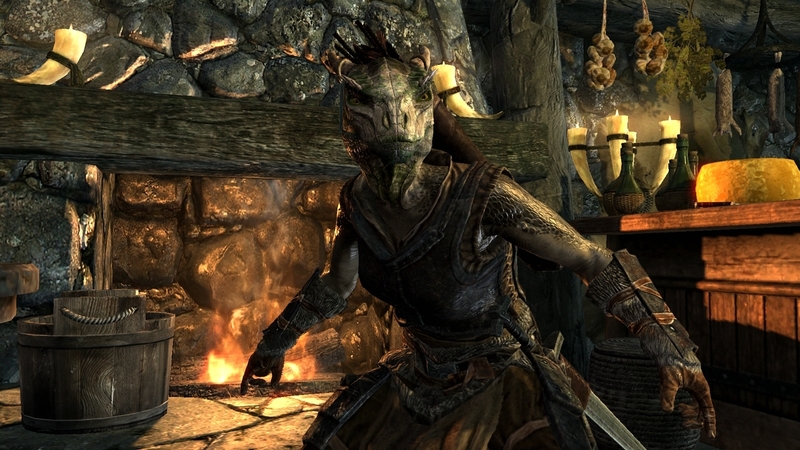 PC players will soon be able to experience Elder Scrolls V in virtual reality. 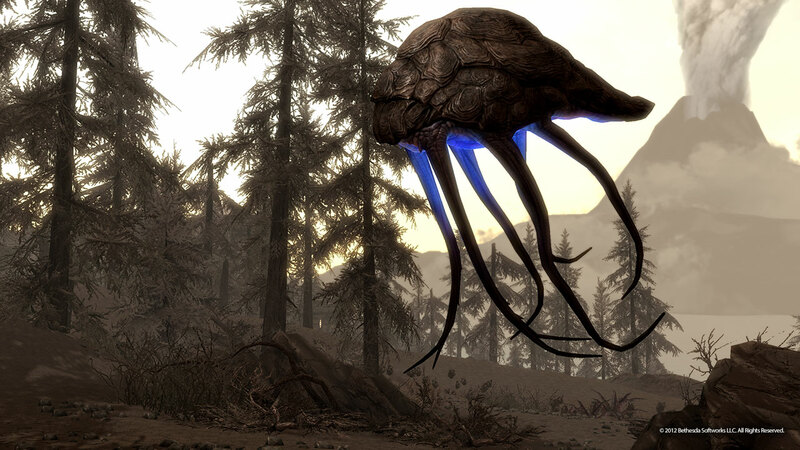 Zack, Andrea, Kyle and Josh discuss what Bethesda and EA might show at E3 2016, with plenty of Mass Effect discussion. 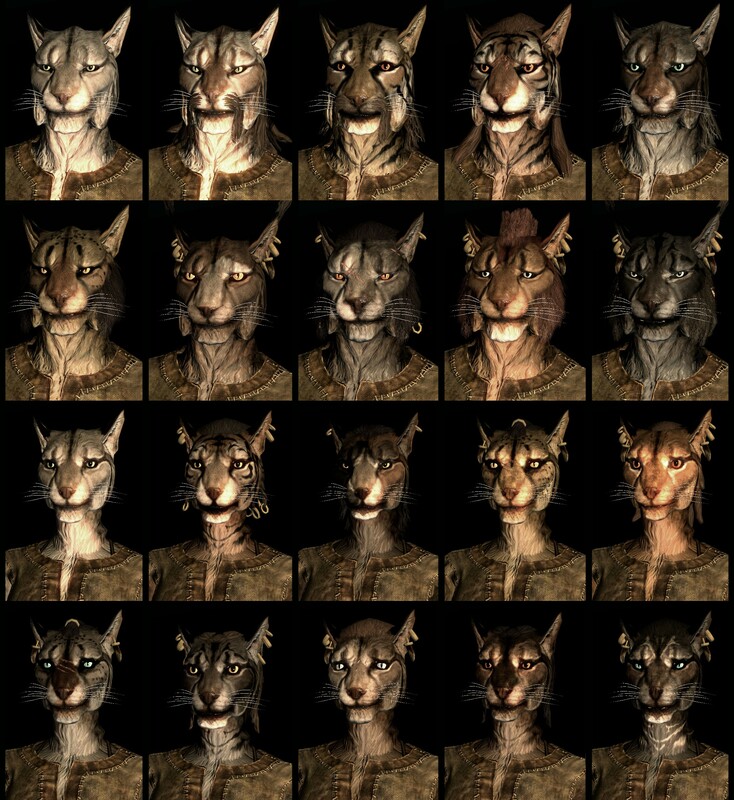 This video demonstration shows that we are staring into the eyes of the future, ladies and gentlemen! 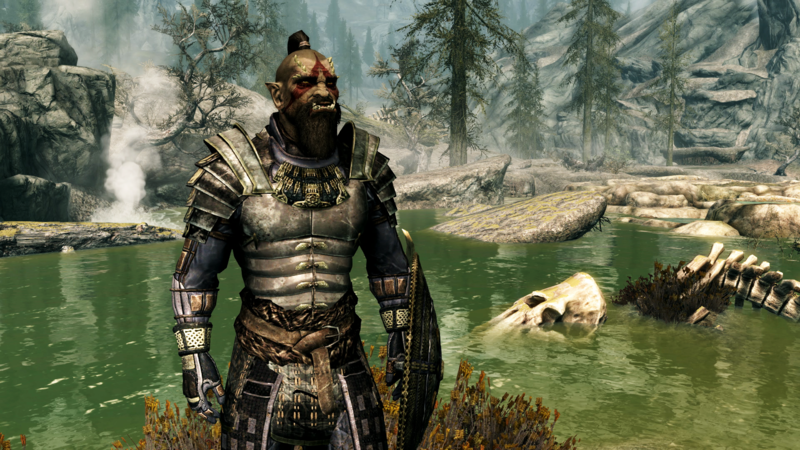 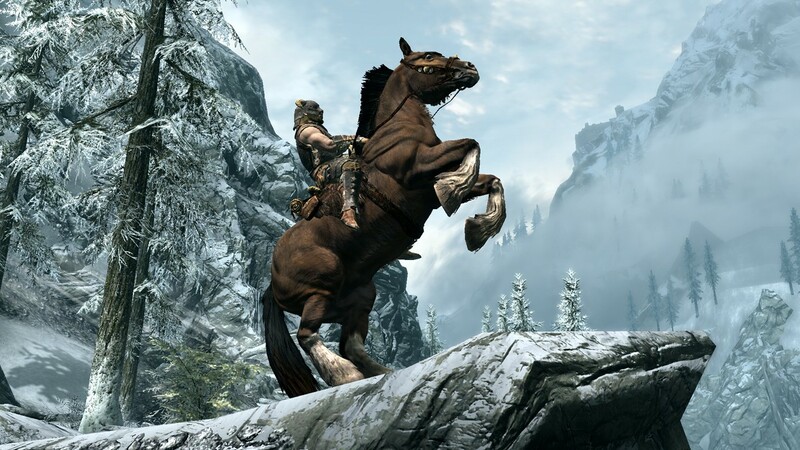 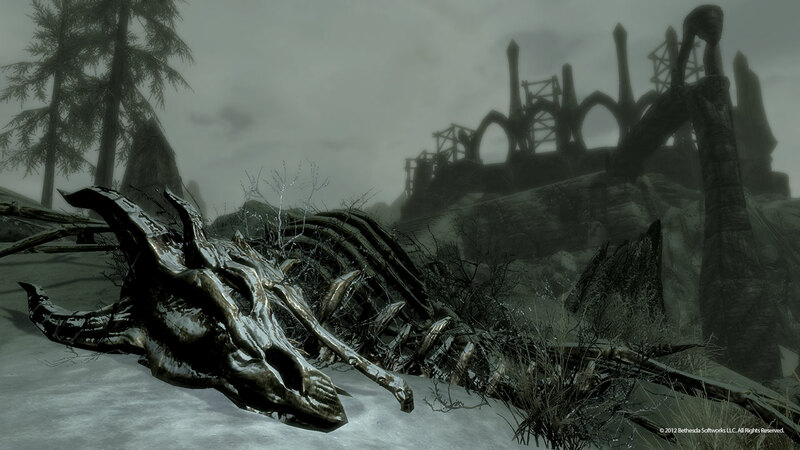 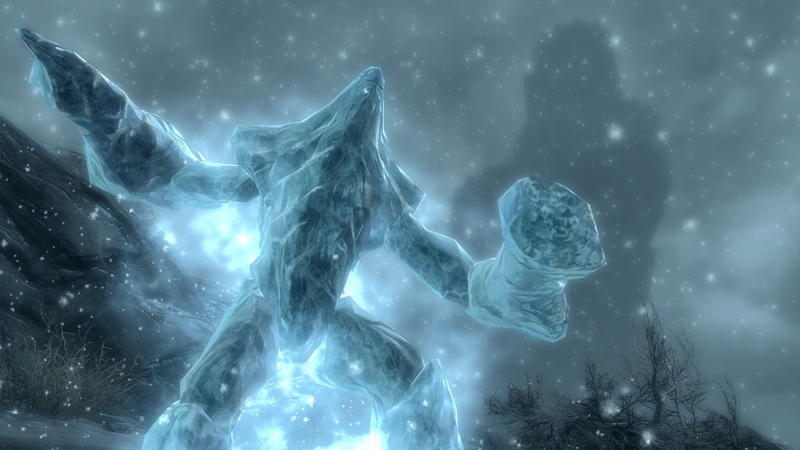 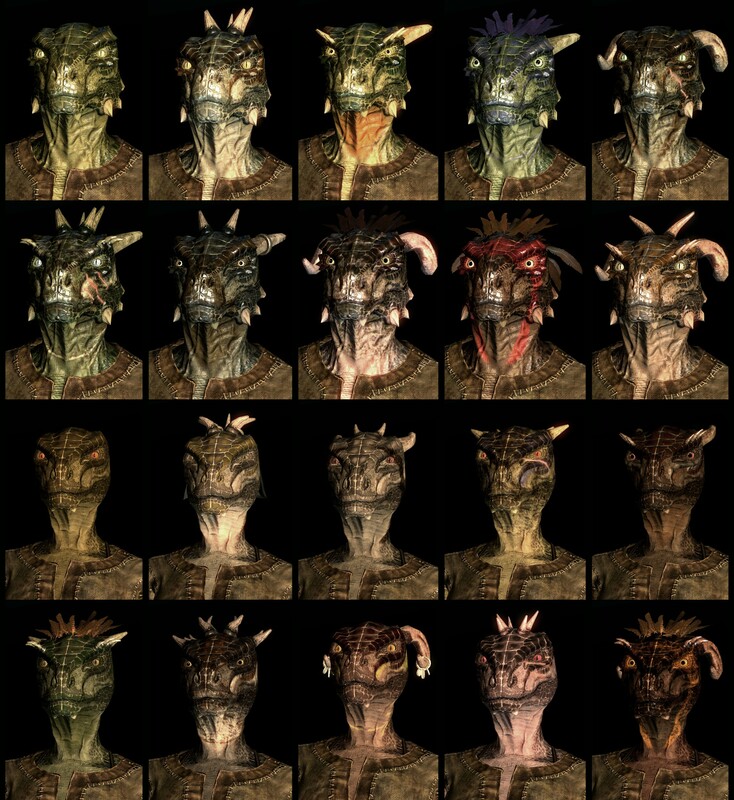 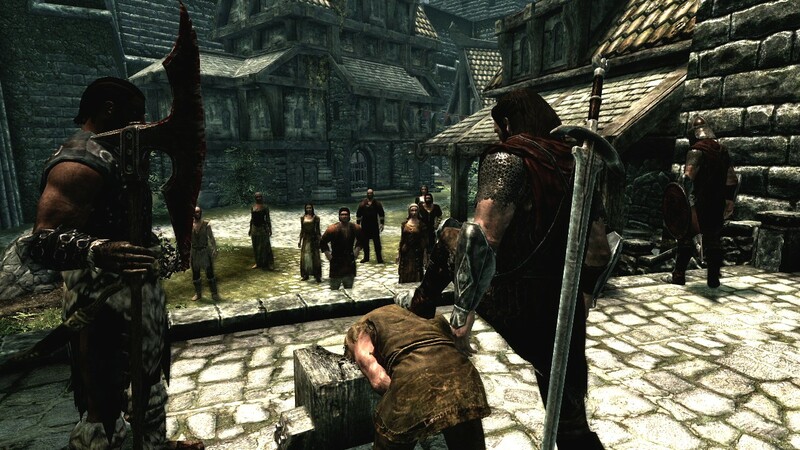 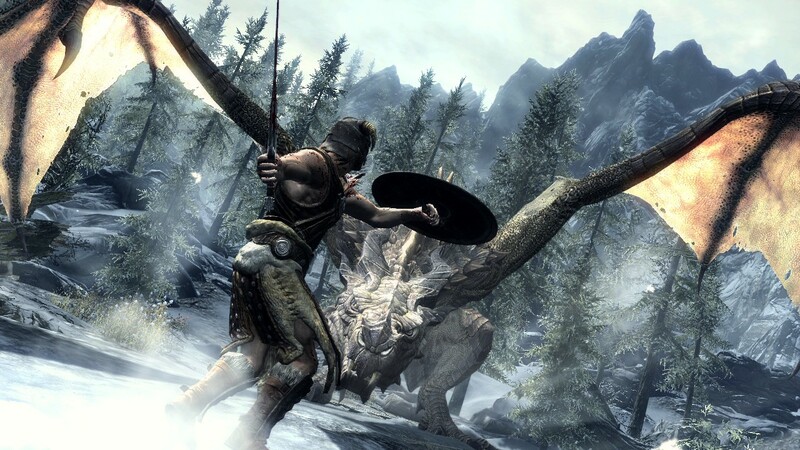 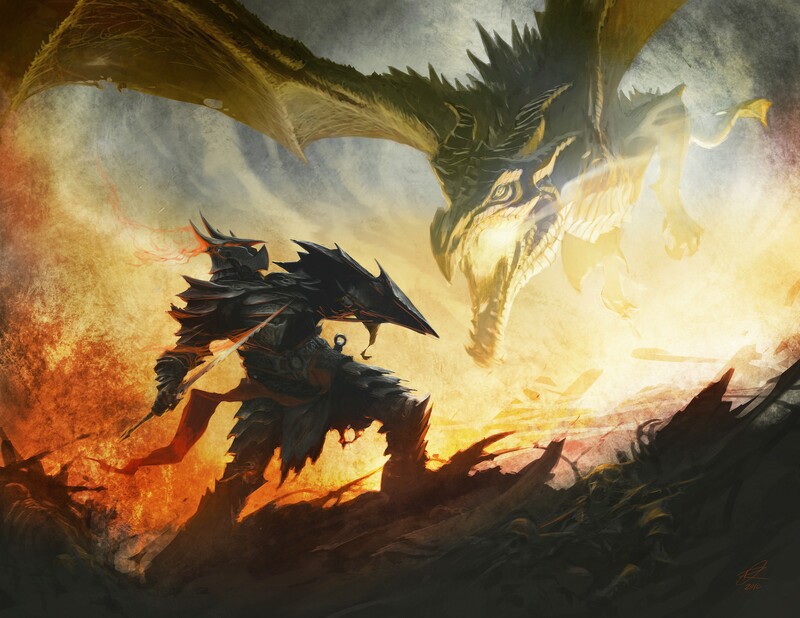 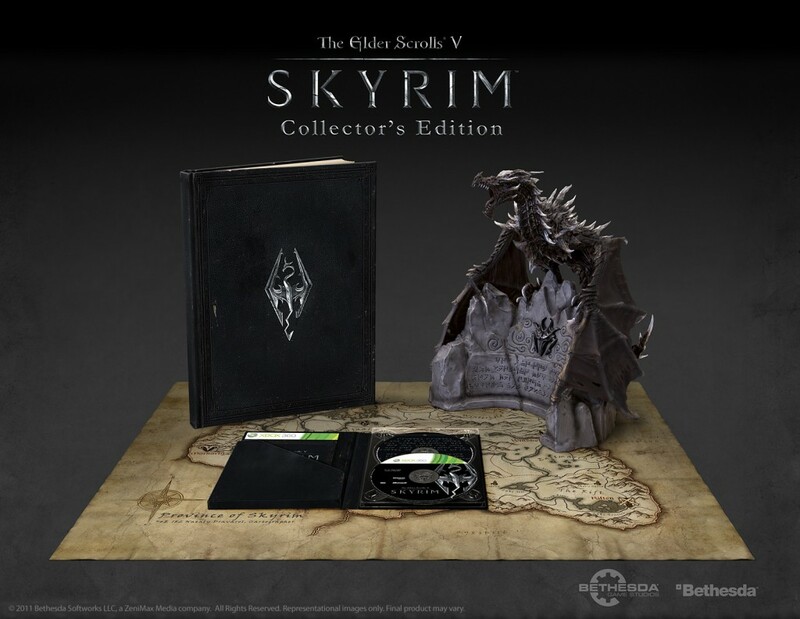 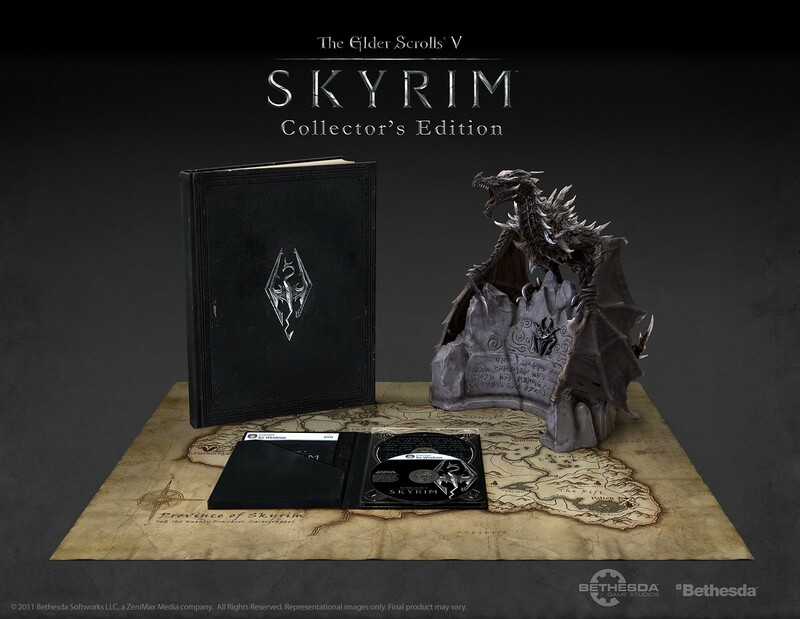 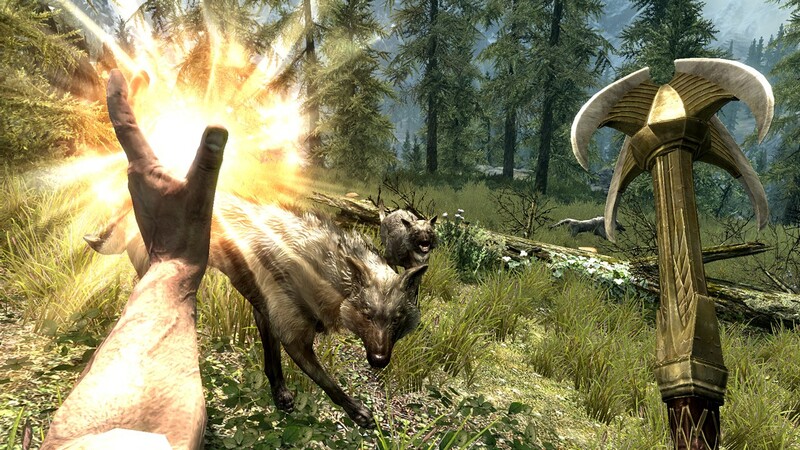 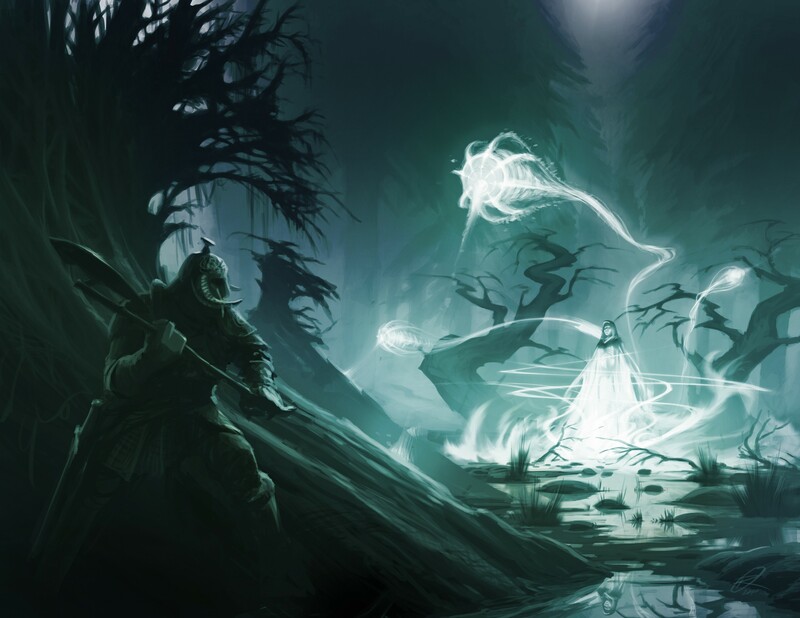 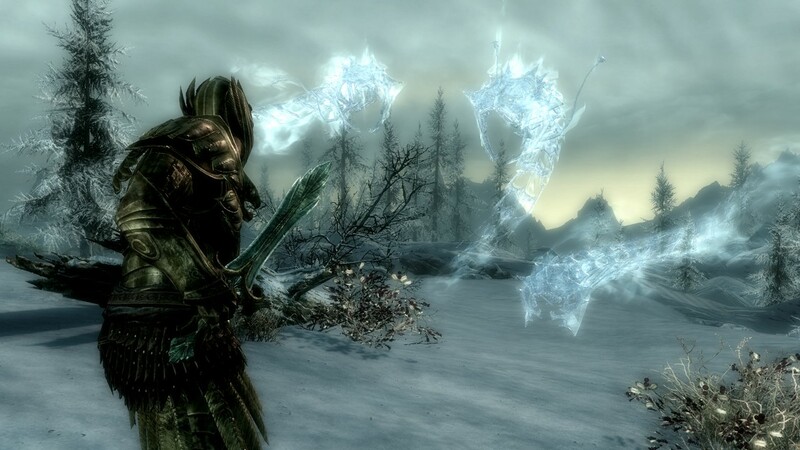 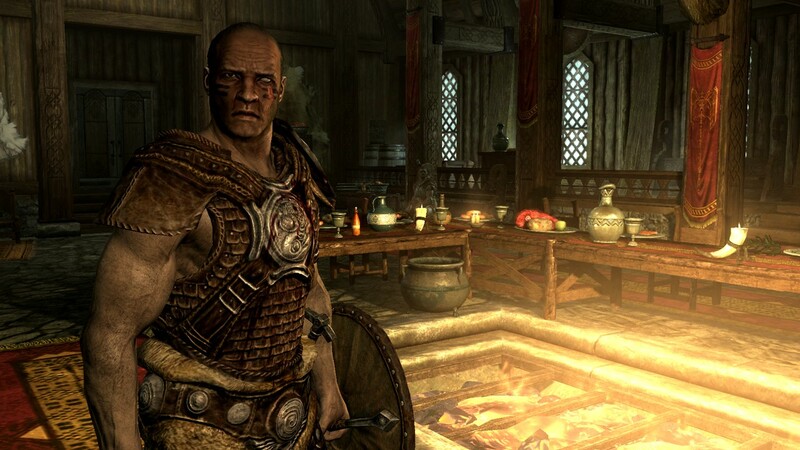 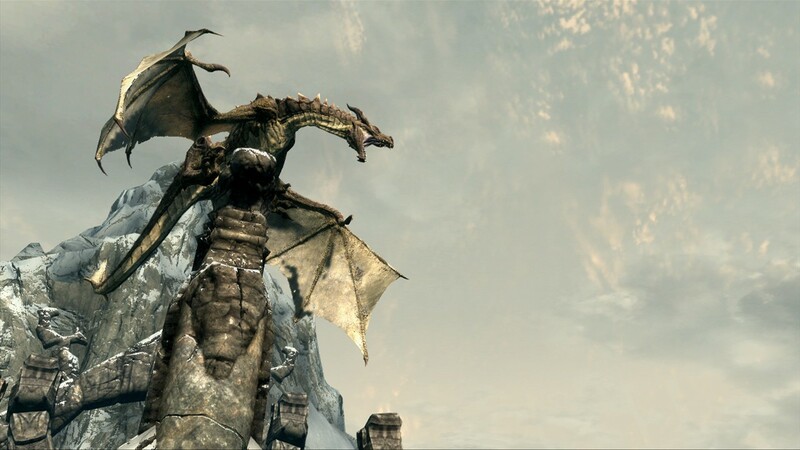 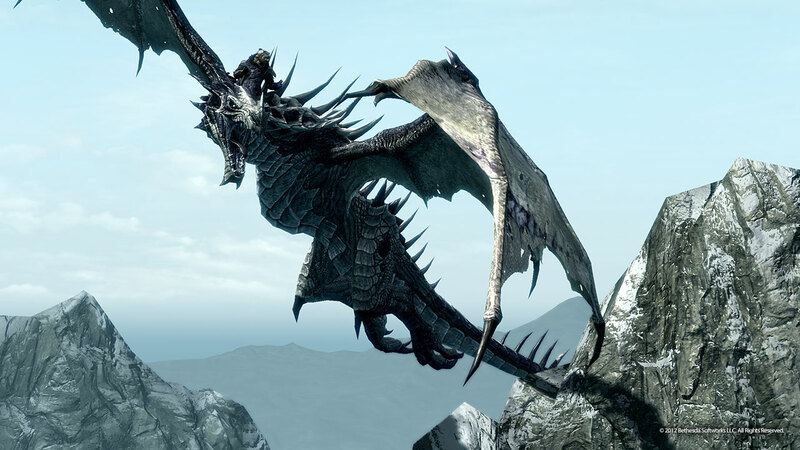 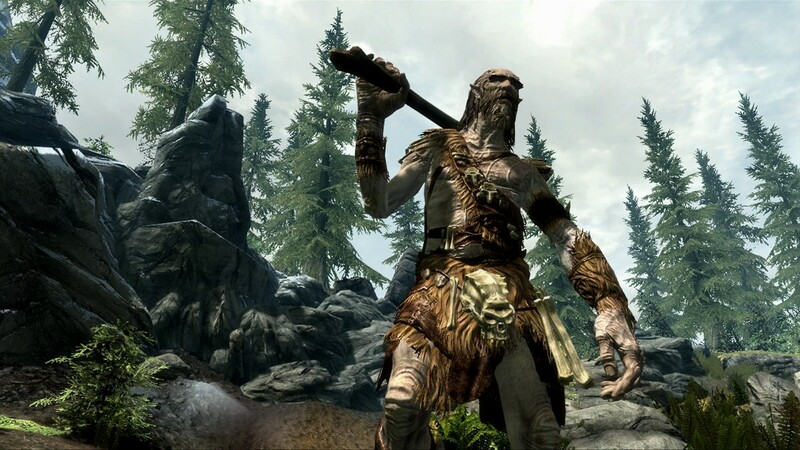 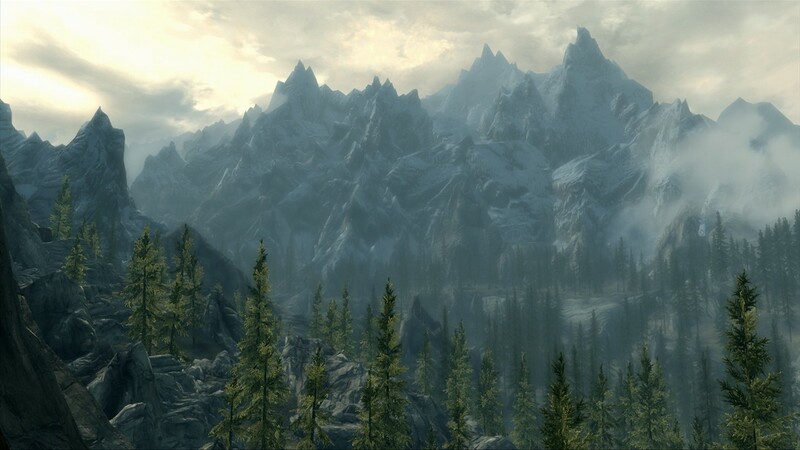 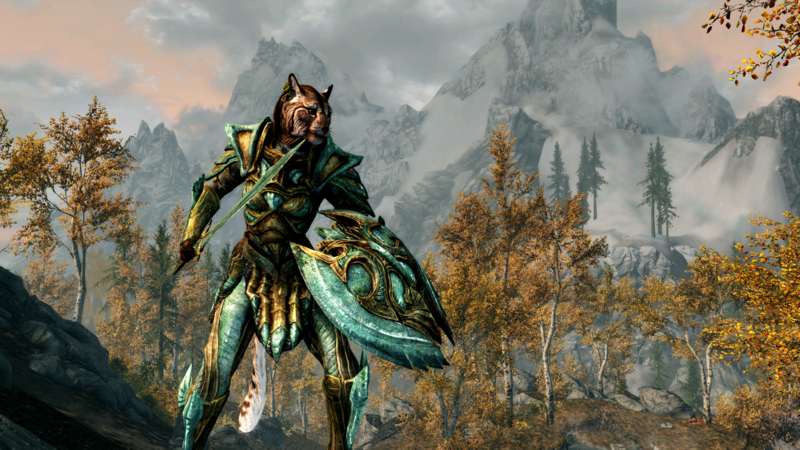 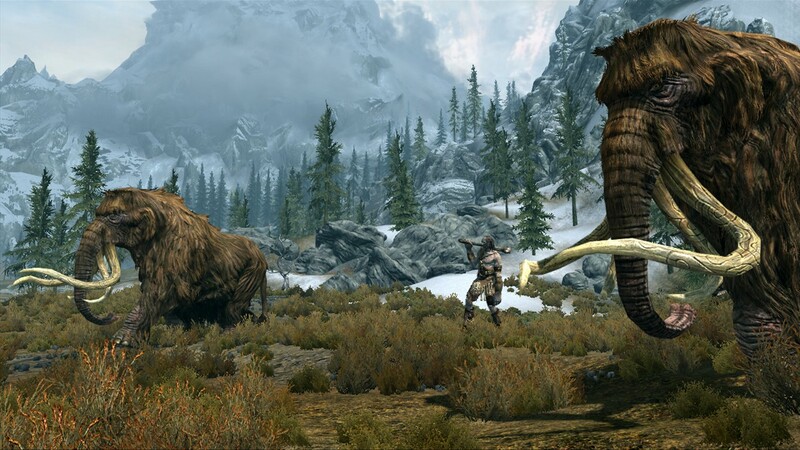 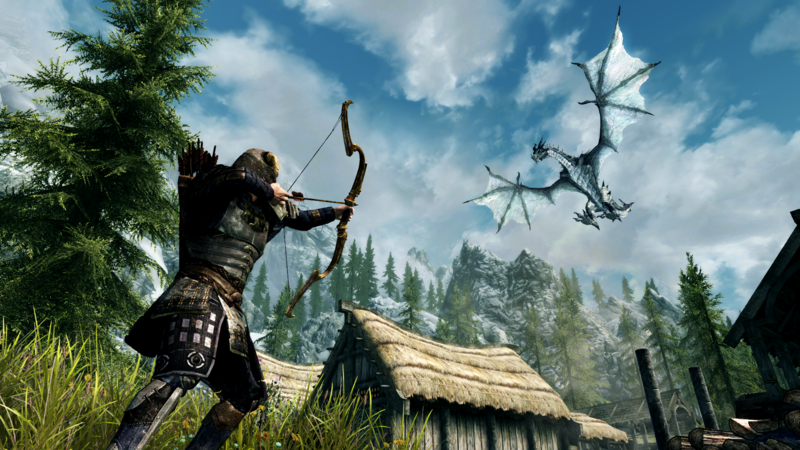 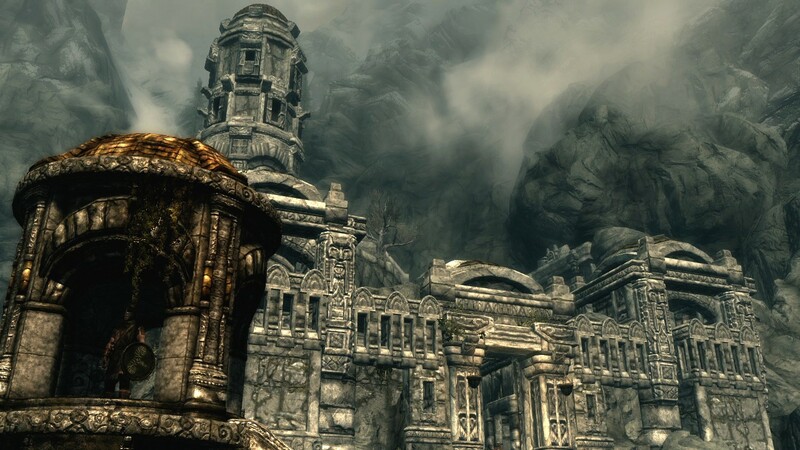 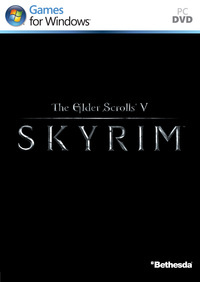 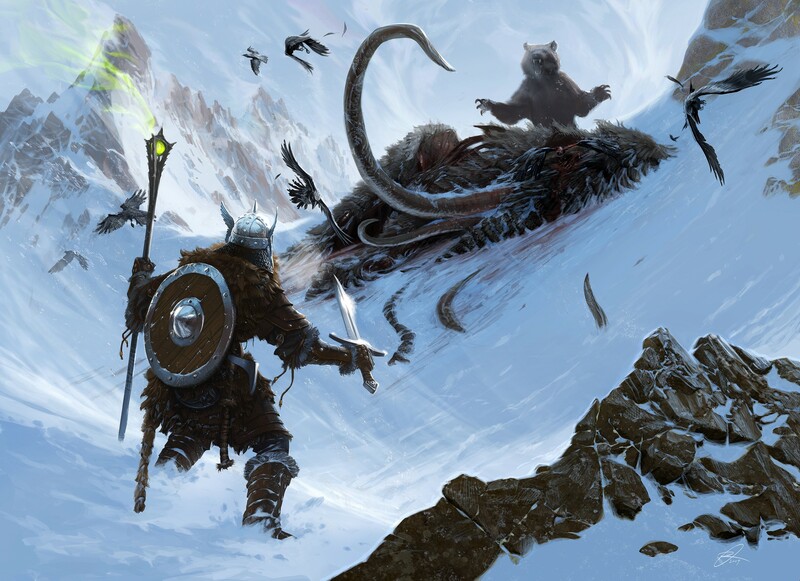 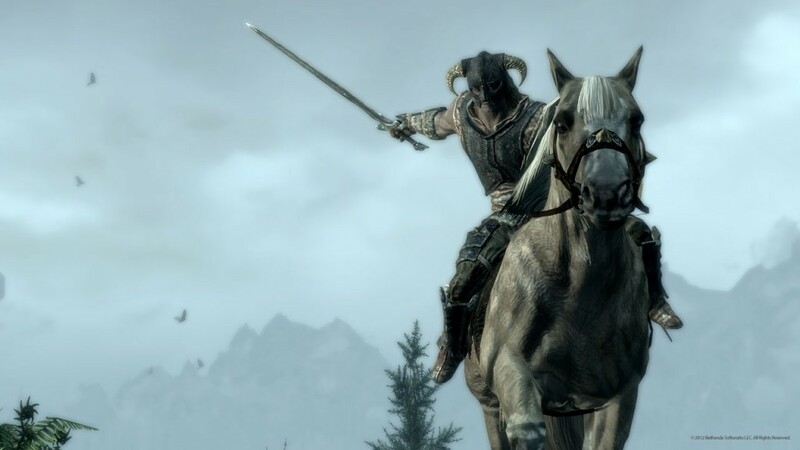 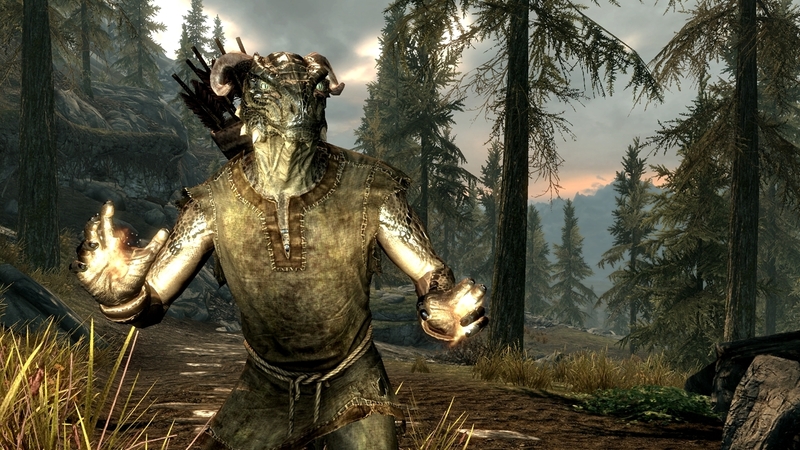 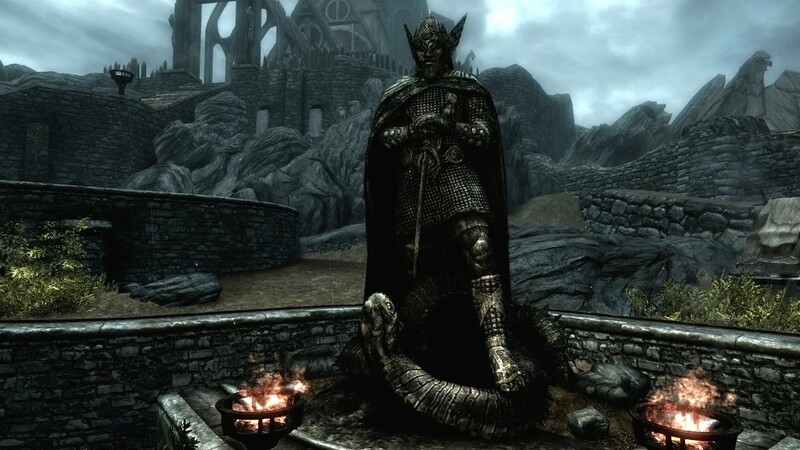 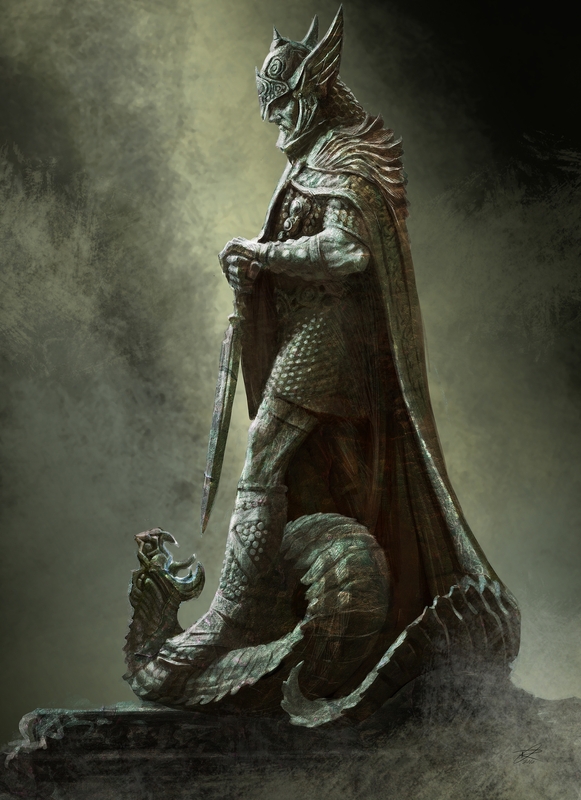 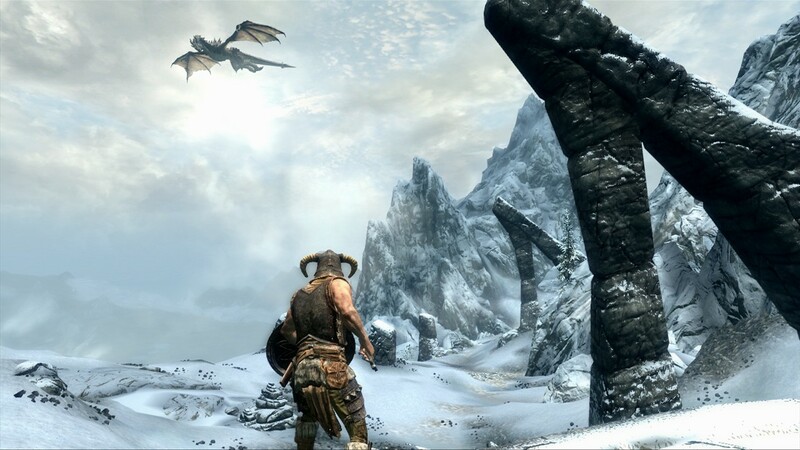 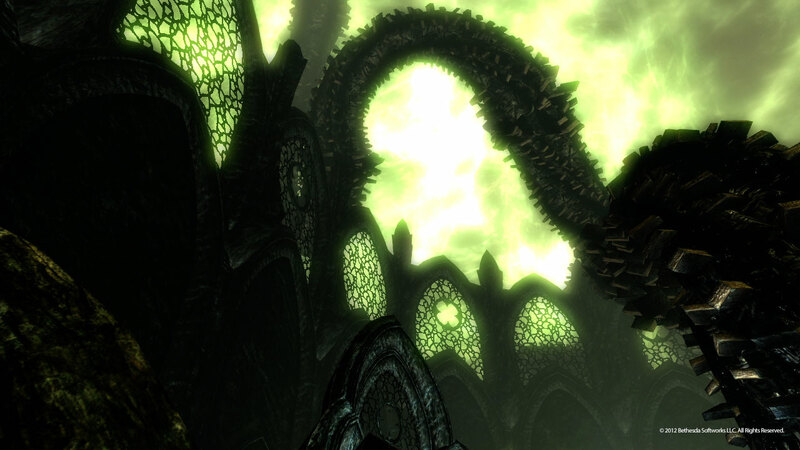 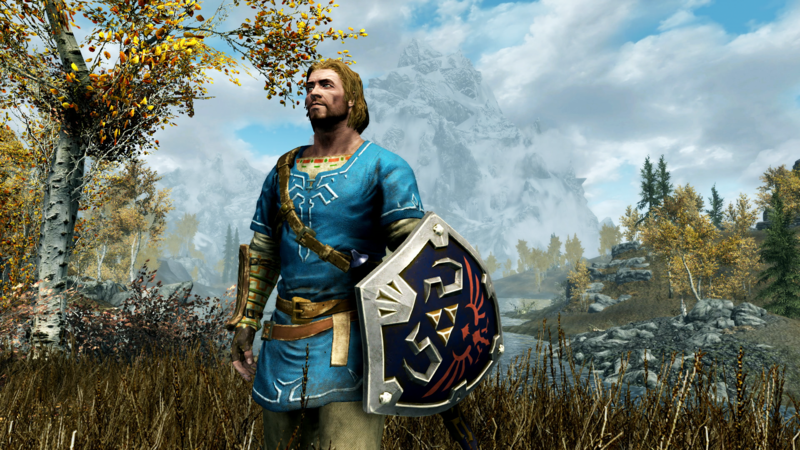 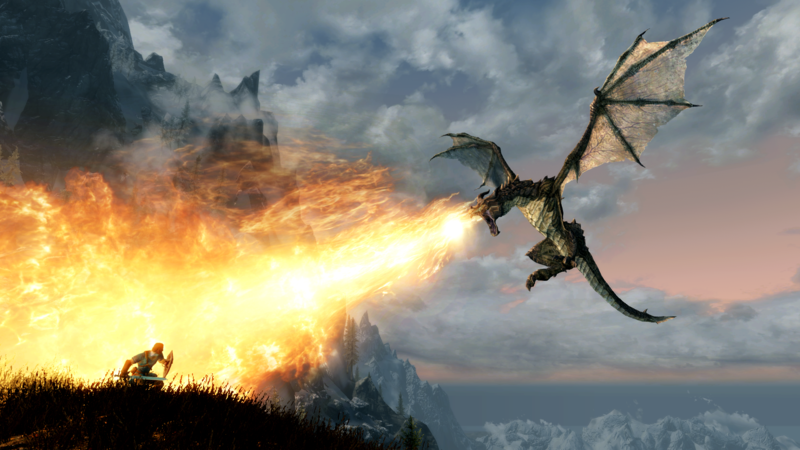 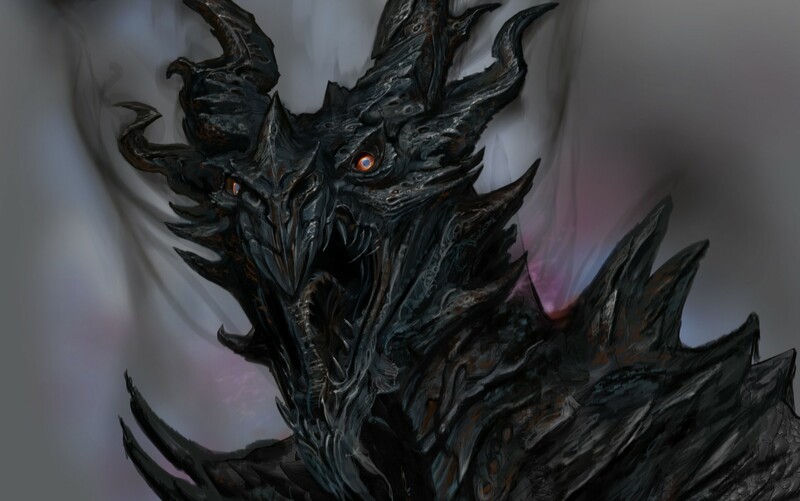 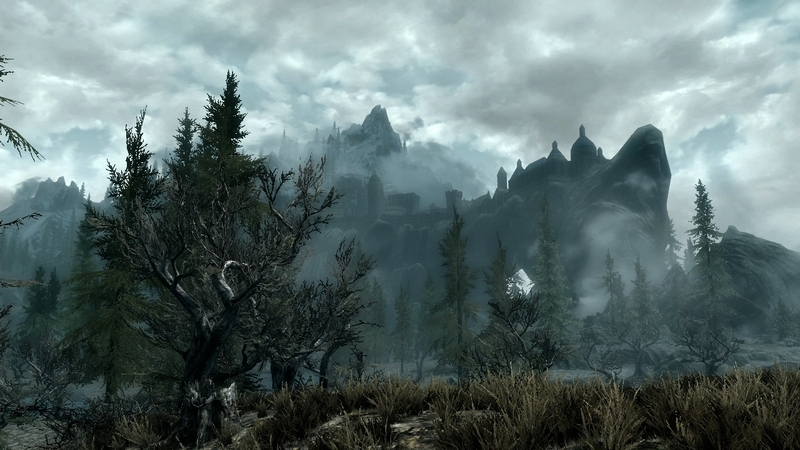 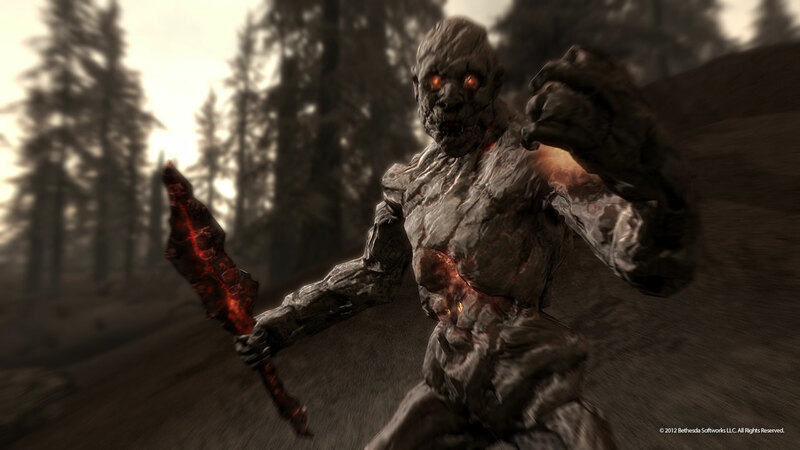 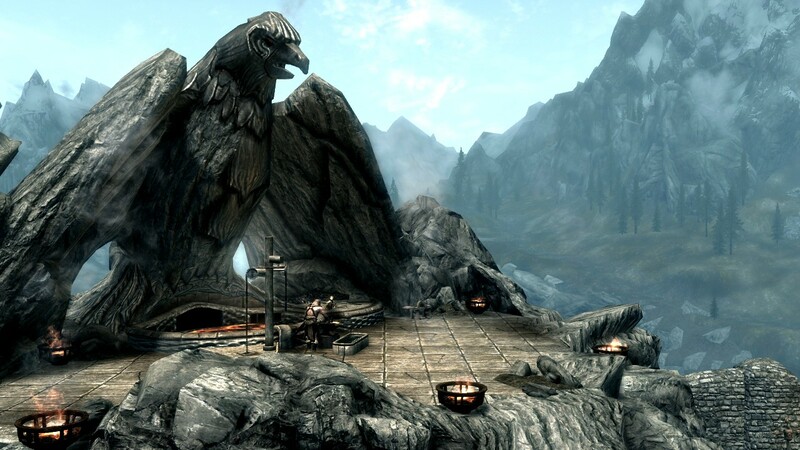 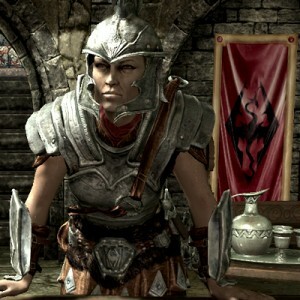 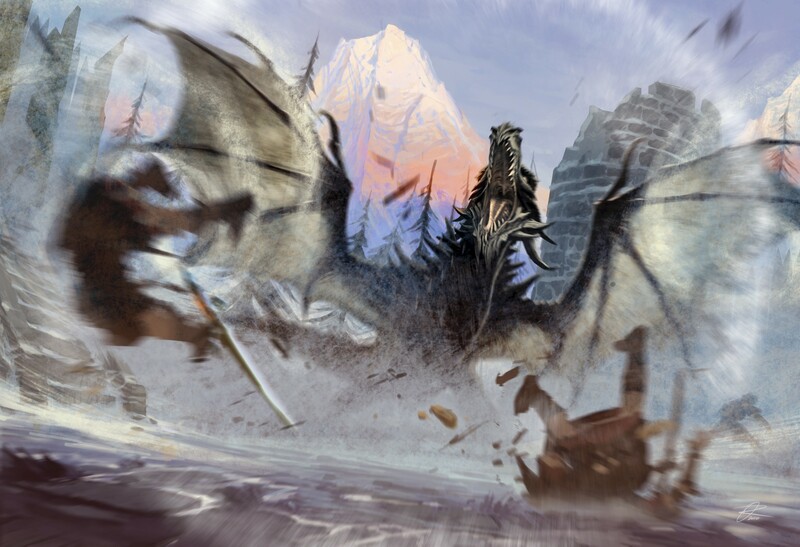 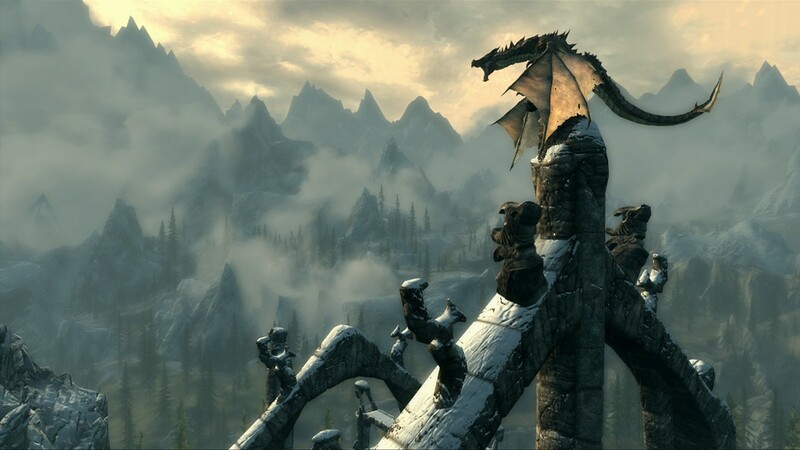 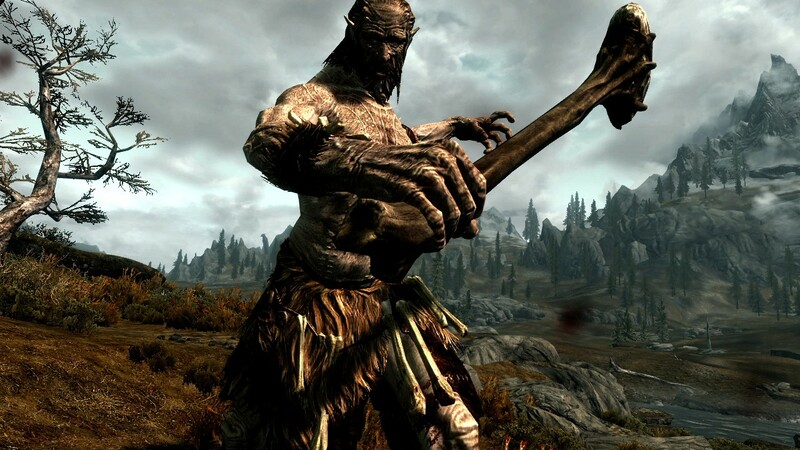 Bethesda make good on their promise and finally get their DLC to PS3..
A first look at Skyrim's massive dragon-heavy DLC. 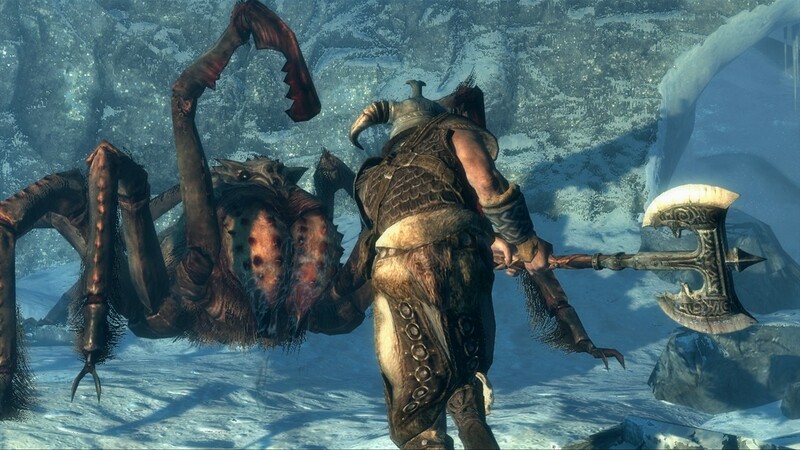 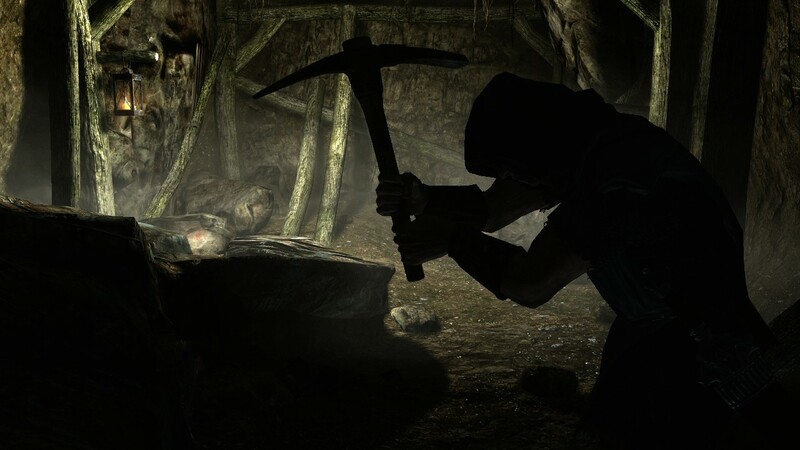 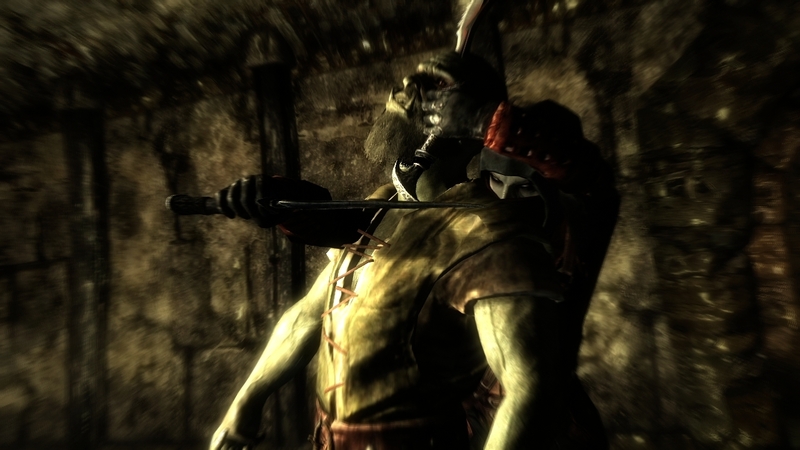 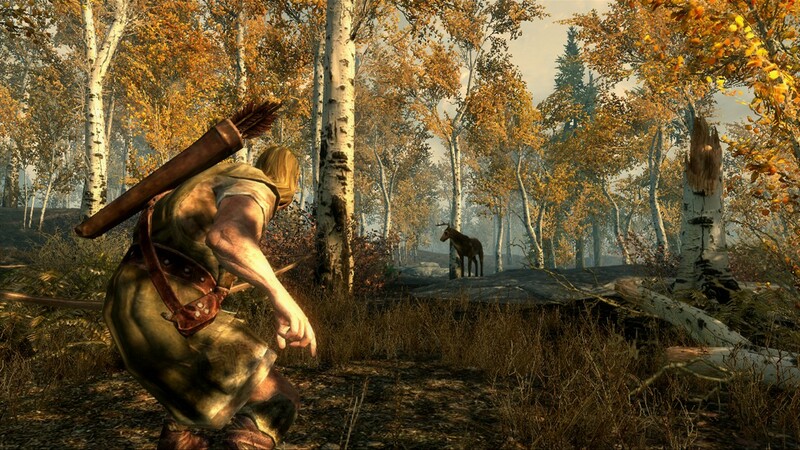 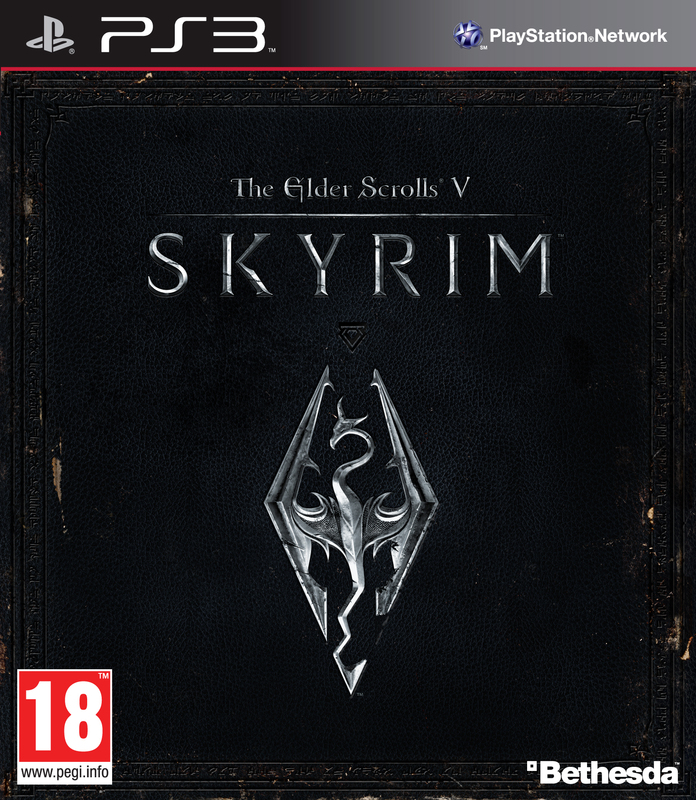 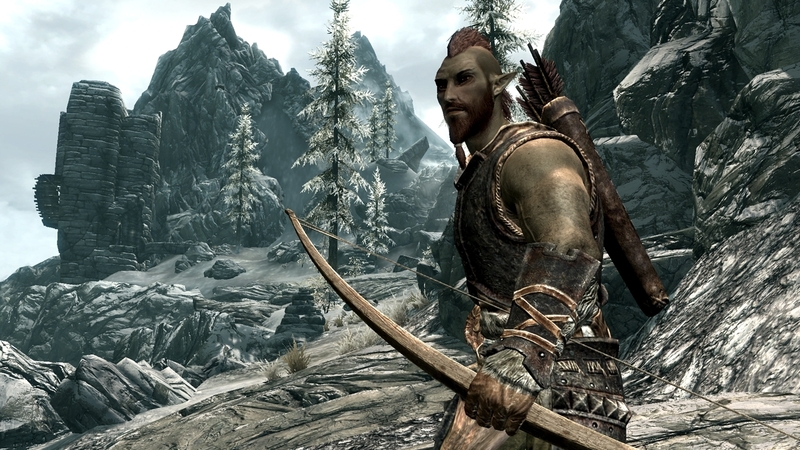 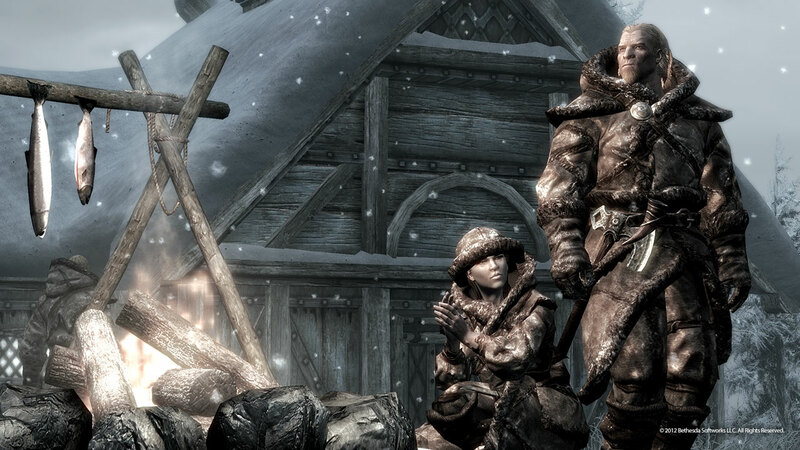 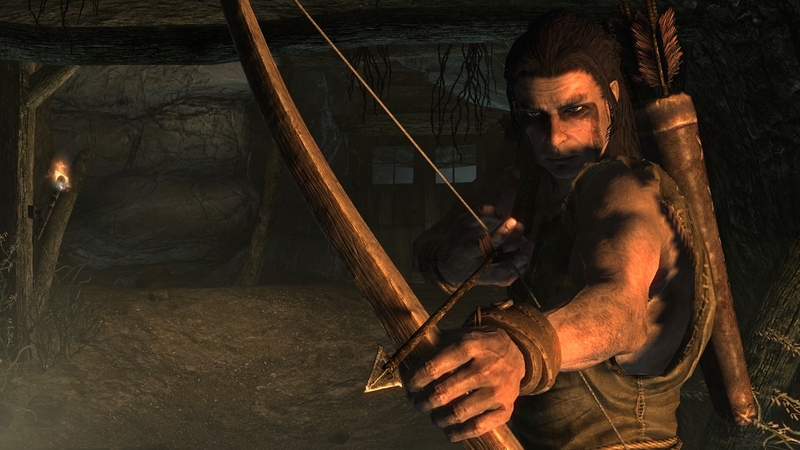 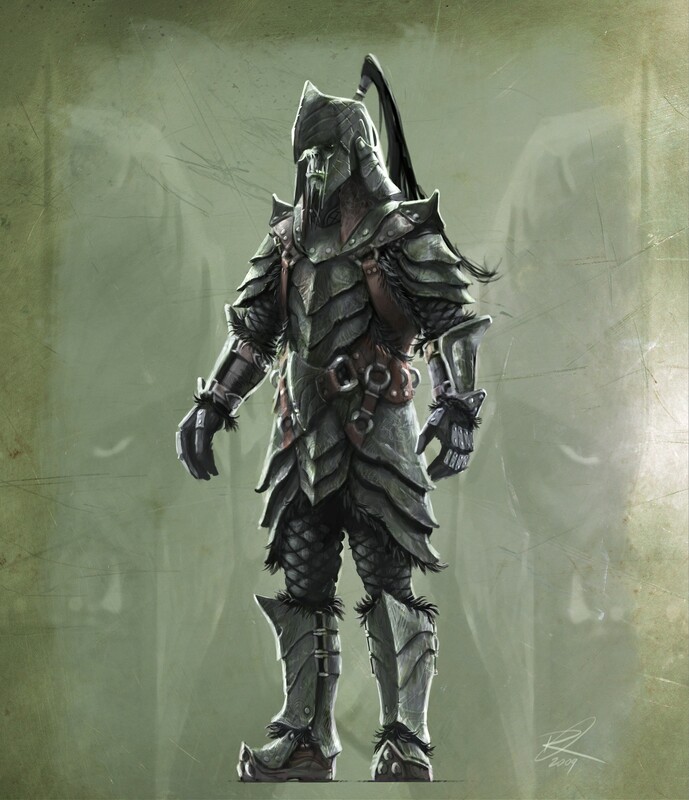 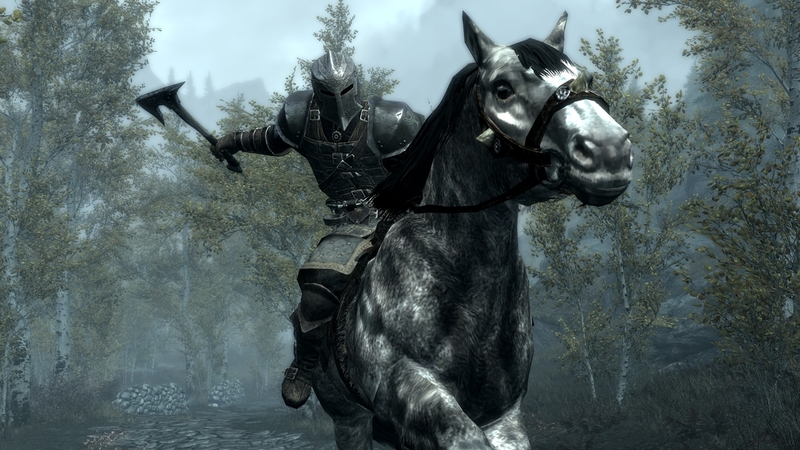 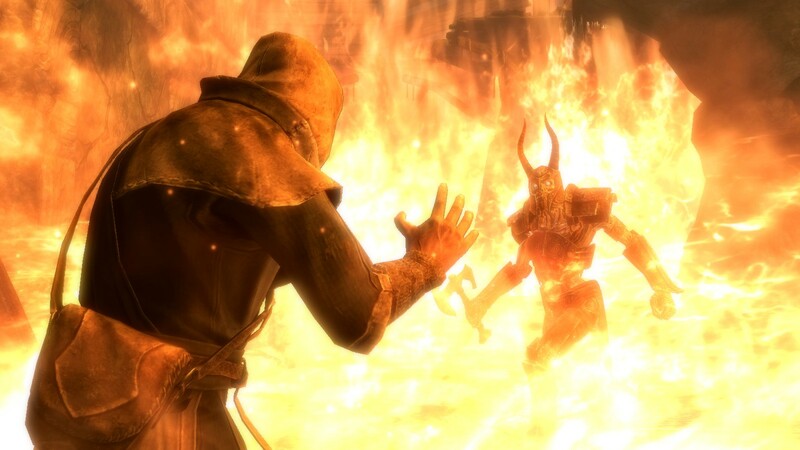 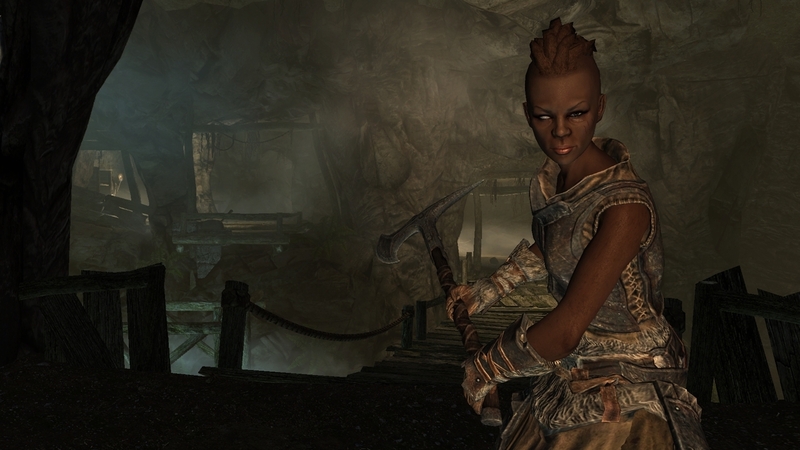 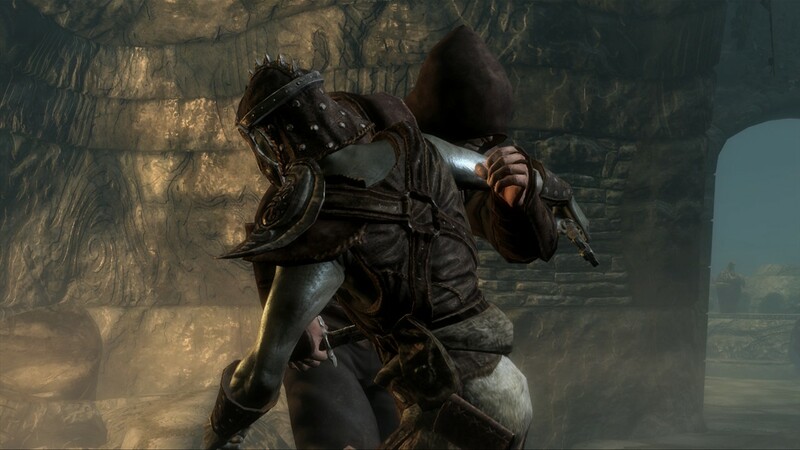 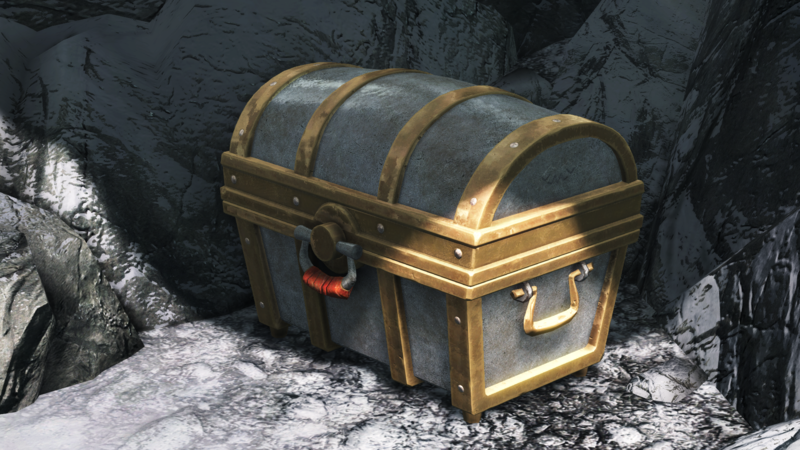 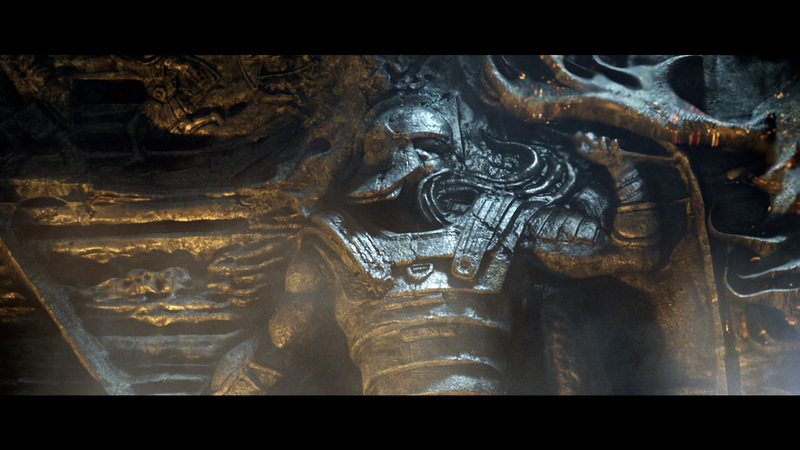 The lack of DLC for Skyrim hasn't missed Sony's eyes. 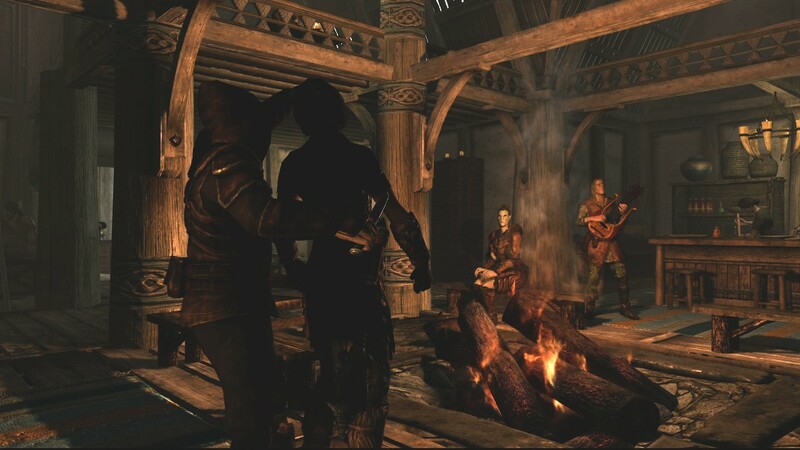 You'll have to wait a bit longer, PS3 fans. 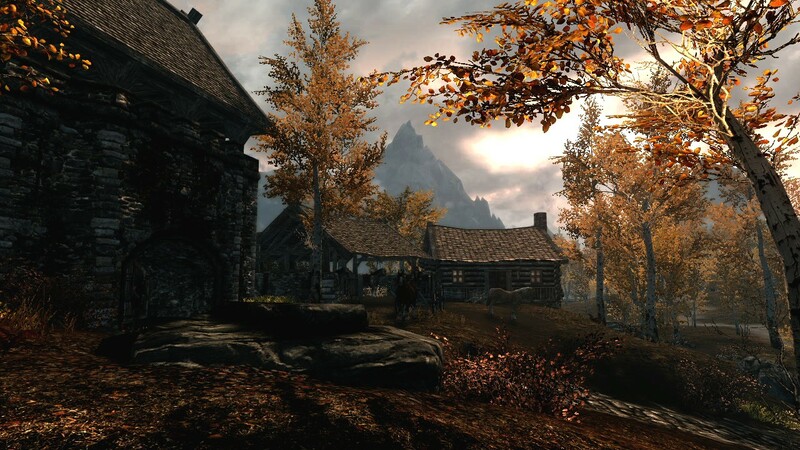 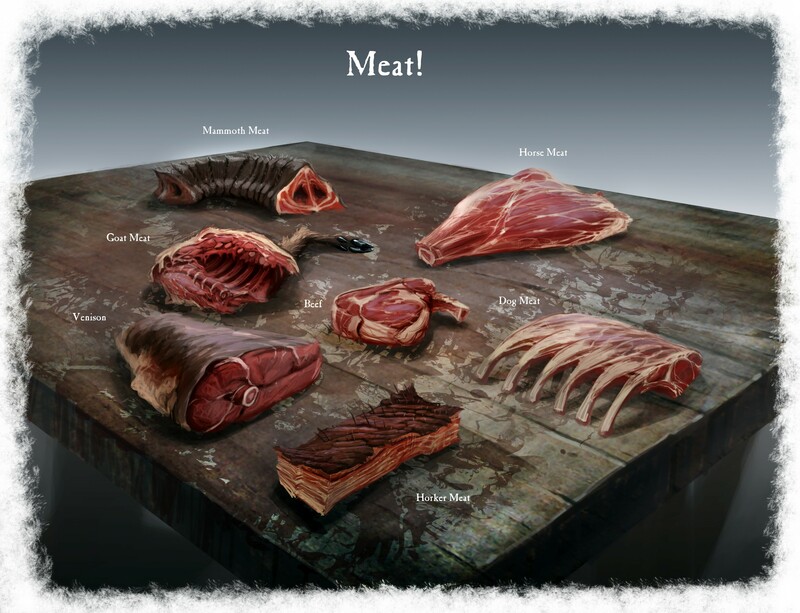 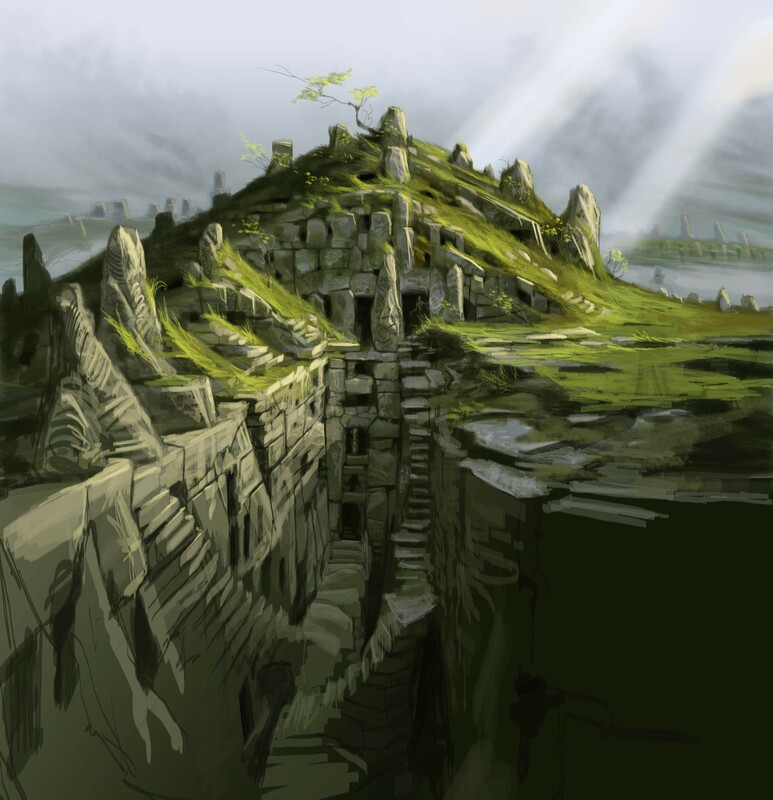 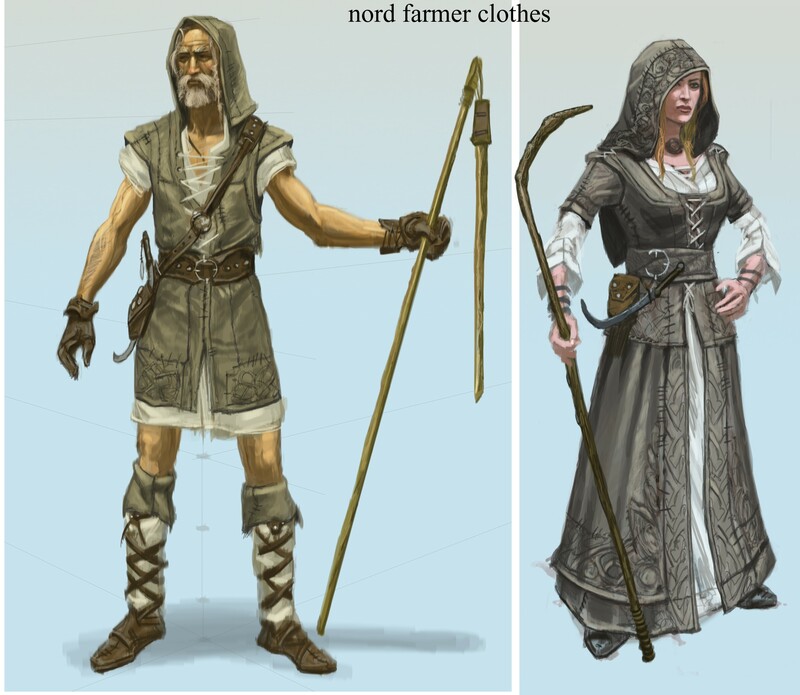 Purchase your own land in Skyrim!